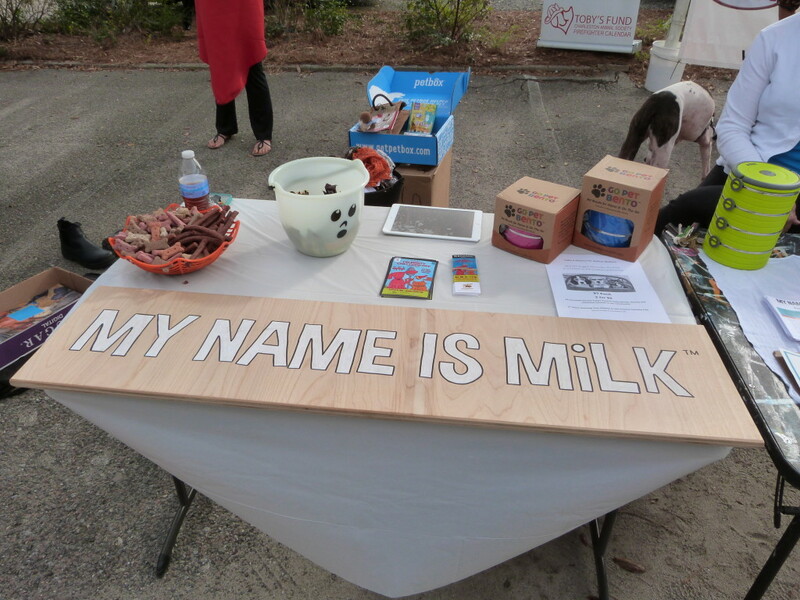 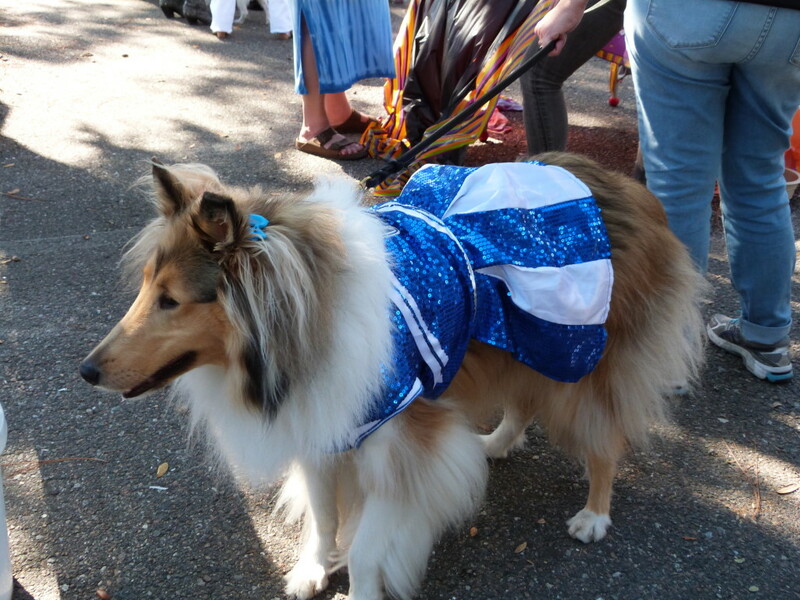 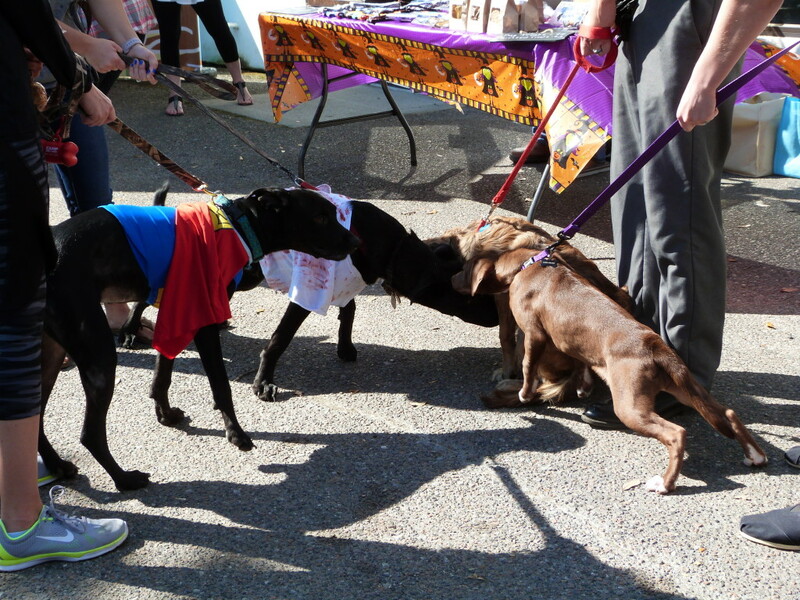 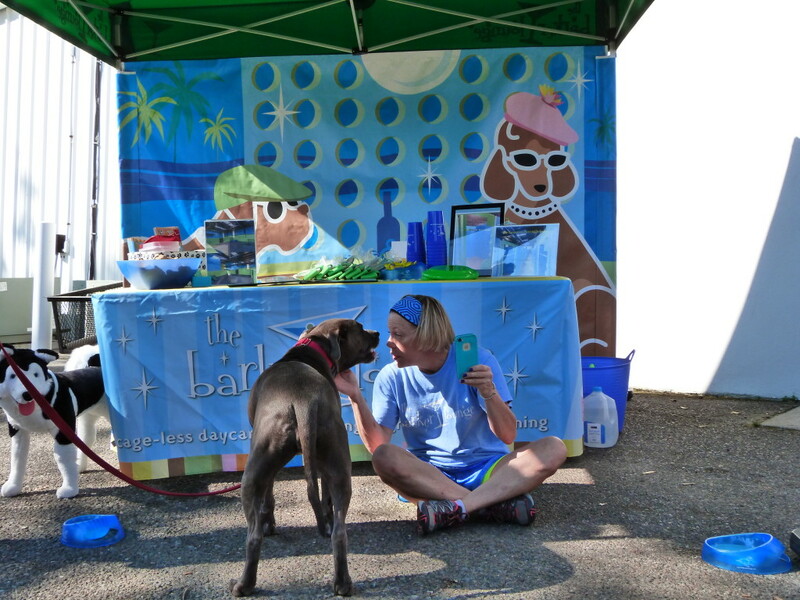 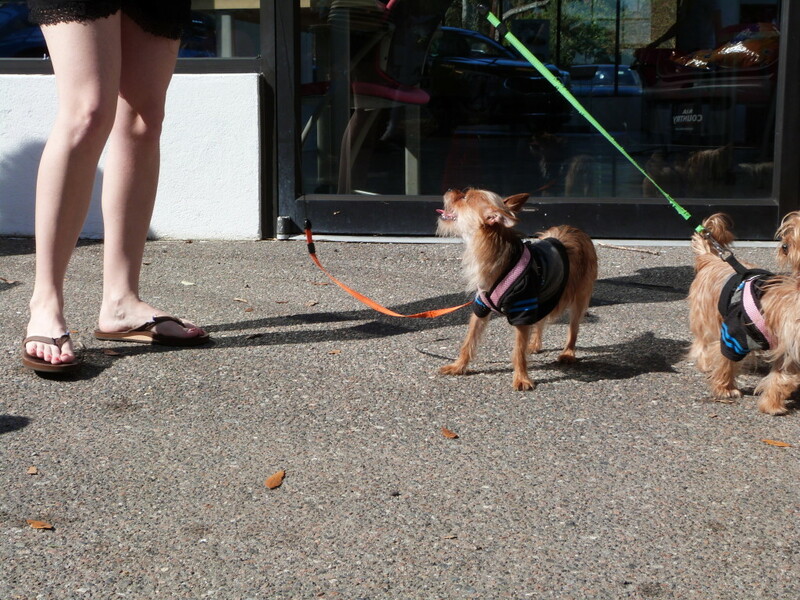 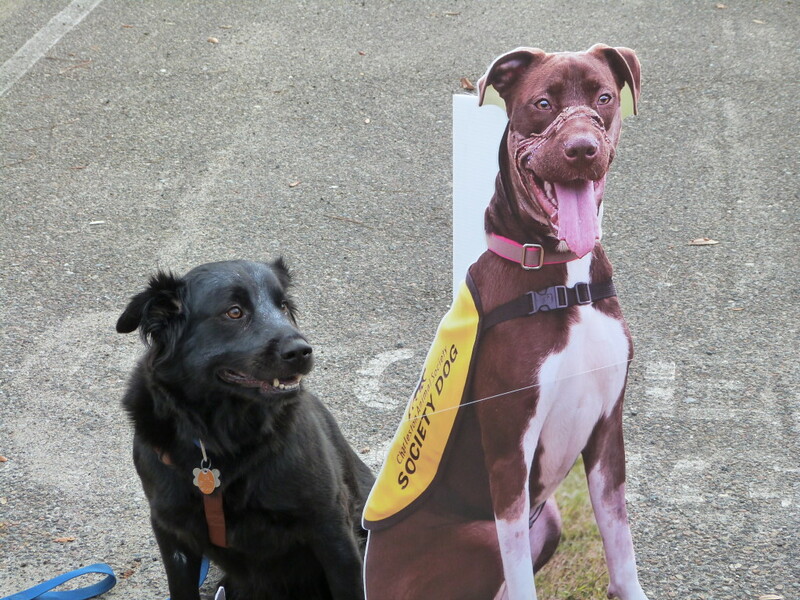 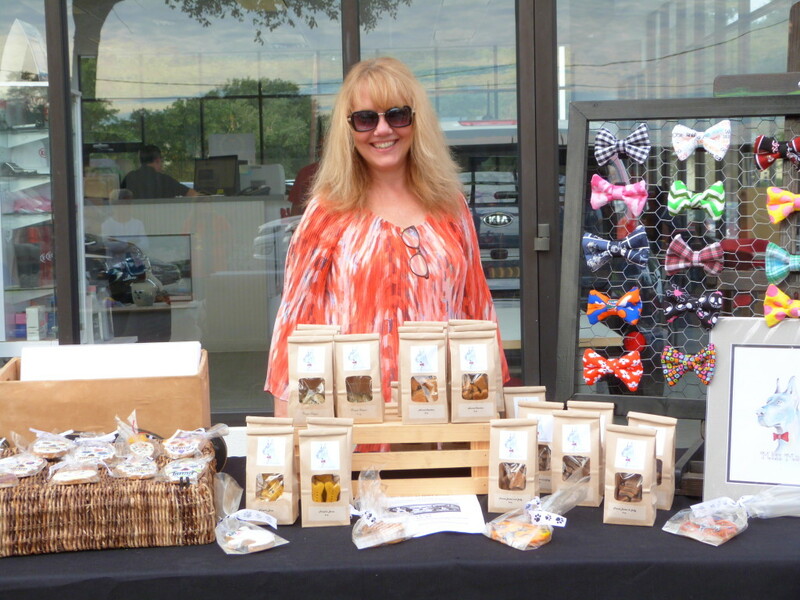 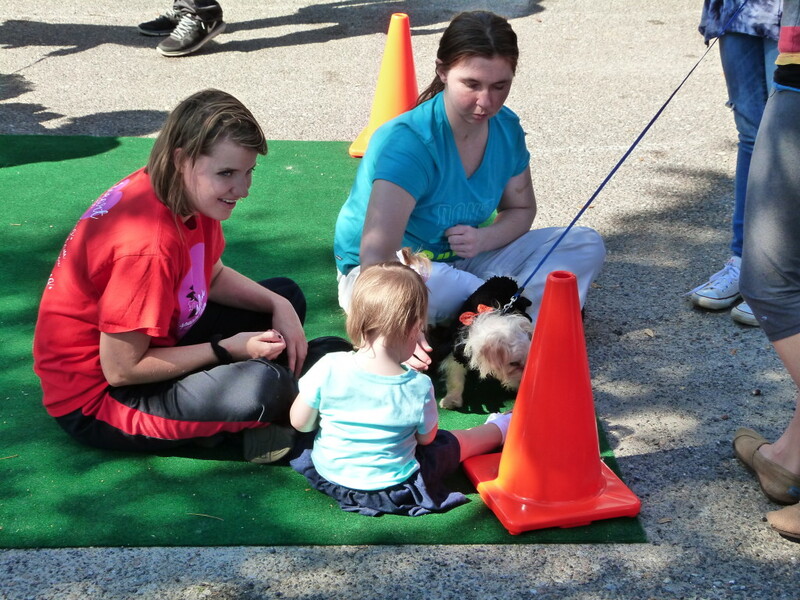 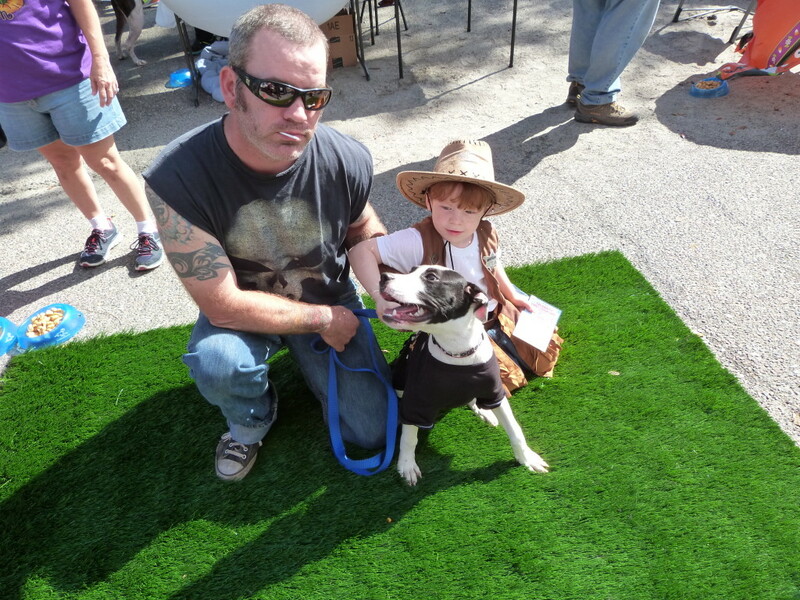 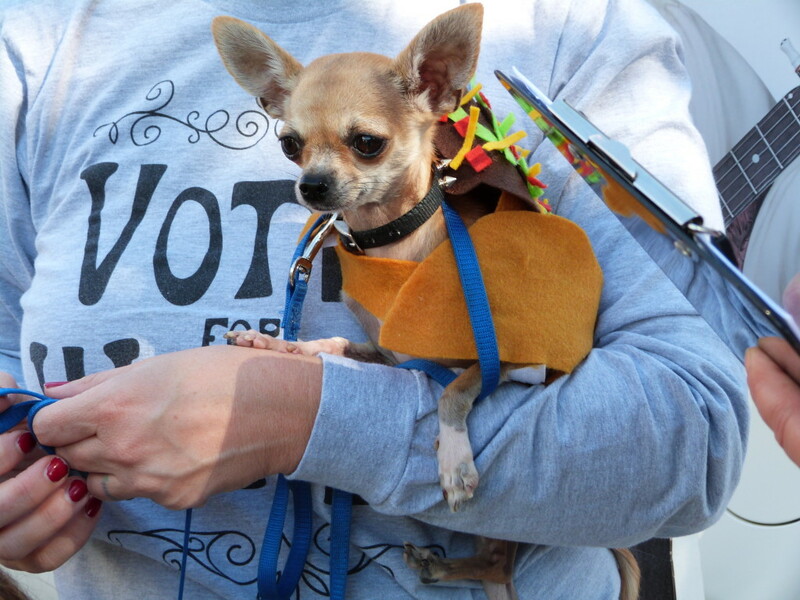 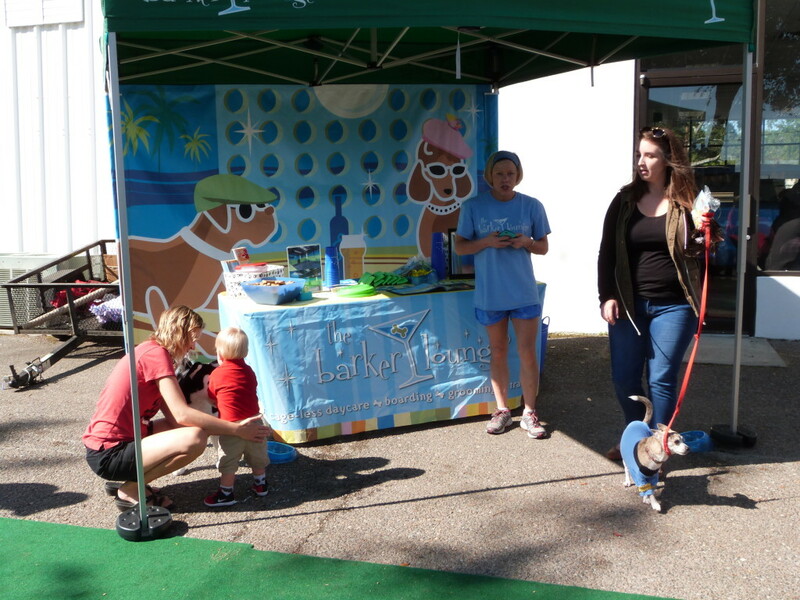 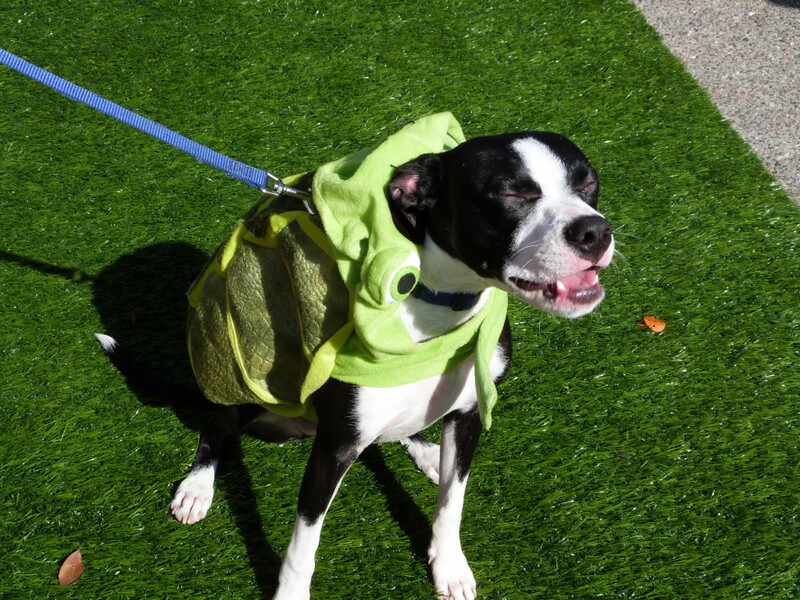 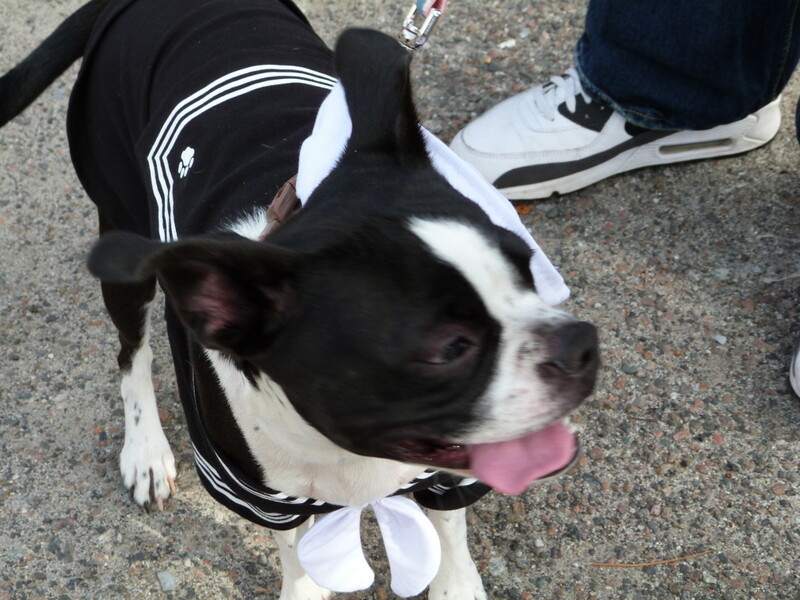 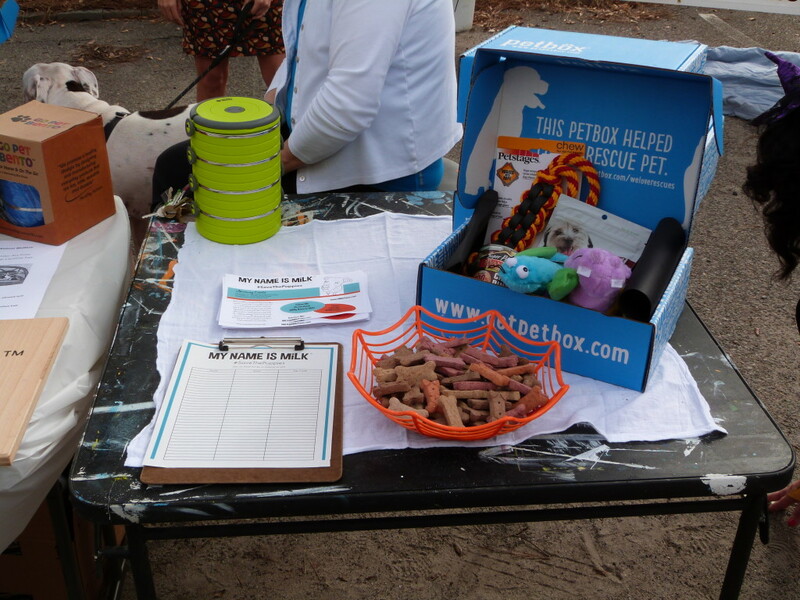 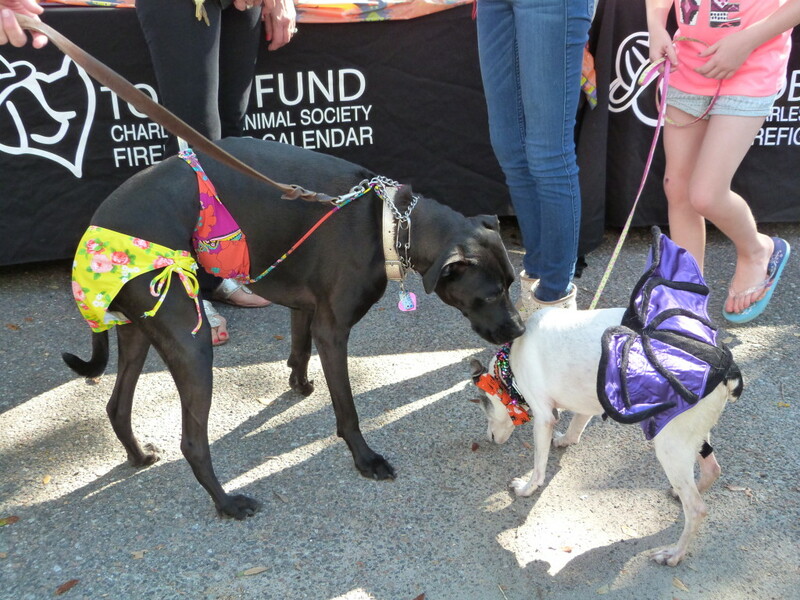 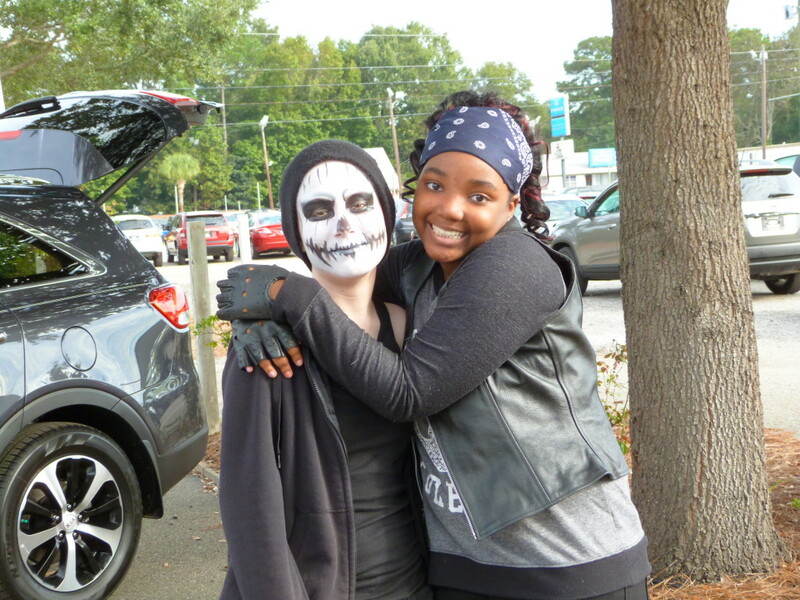 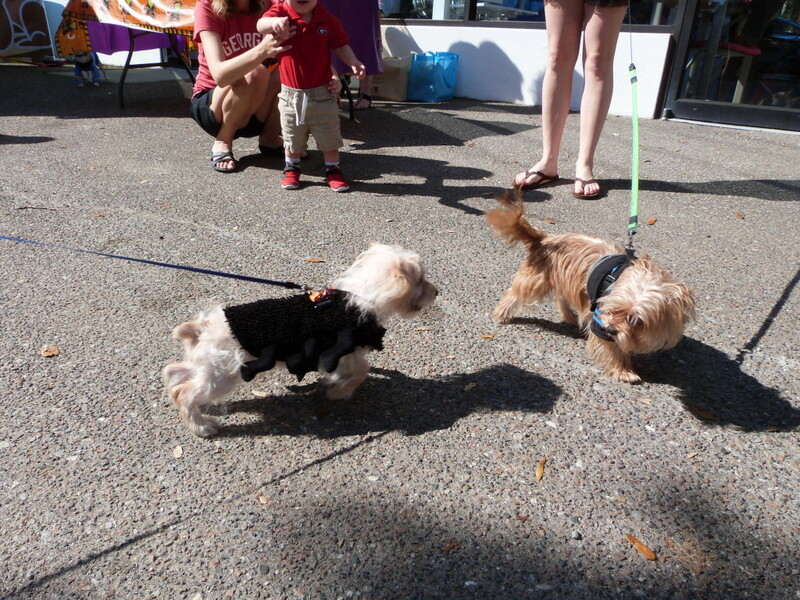 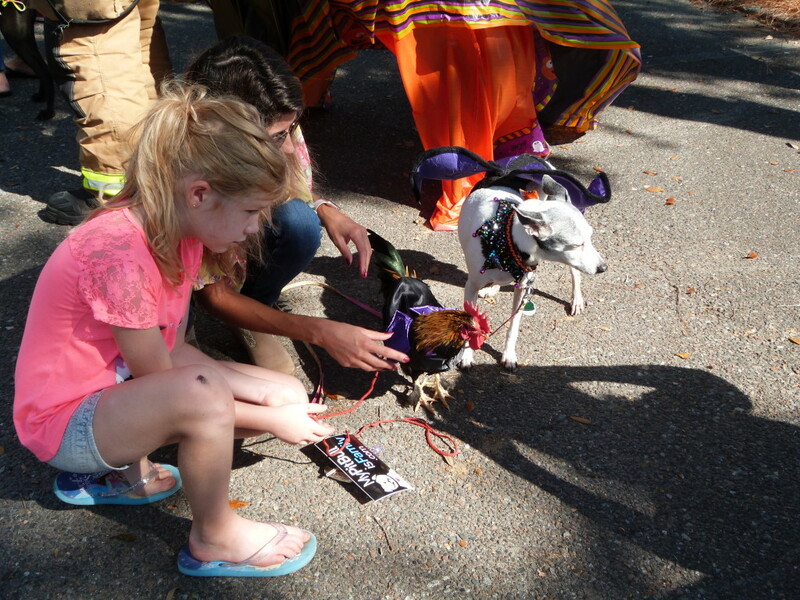 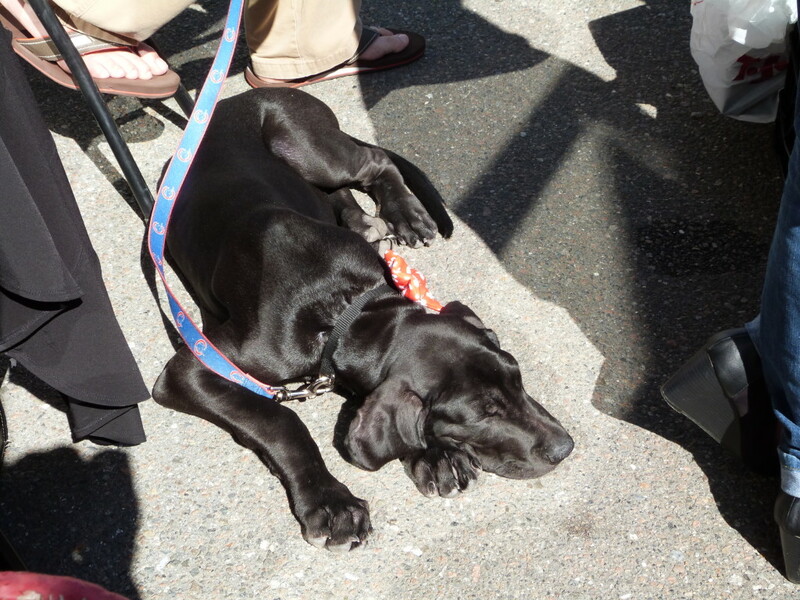 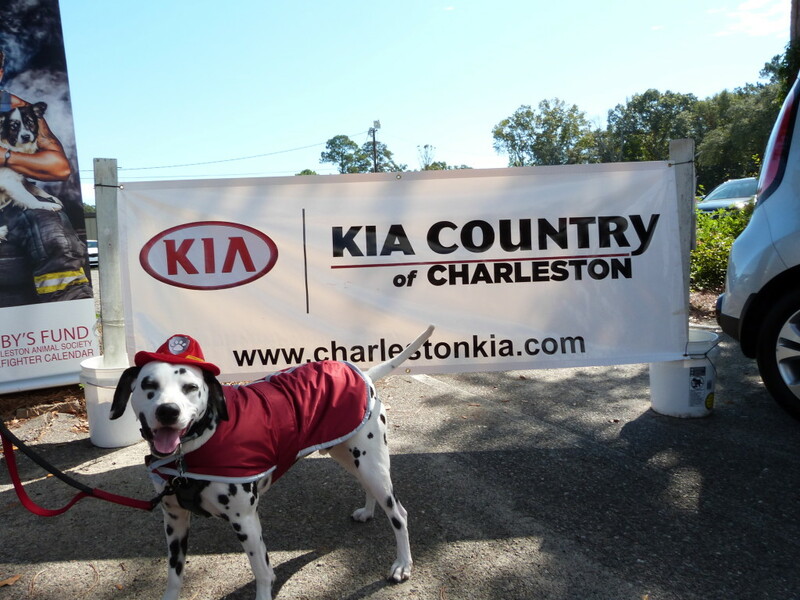 We are expanding our partnership with Charleston Animal Society to provide support for its Youth Volunteer Programs. 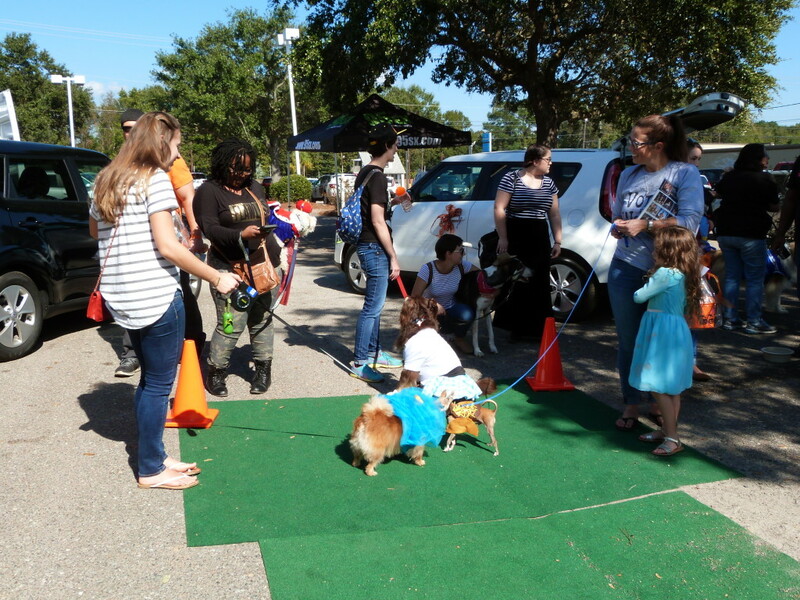 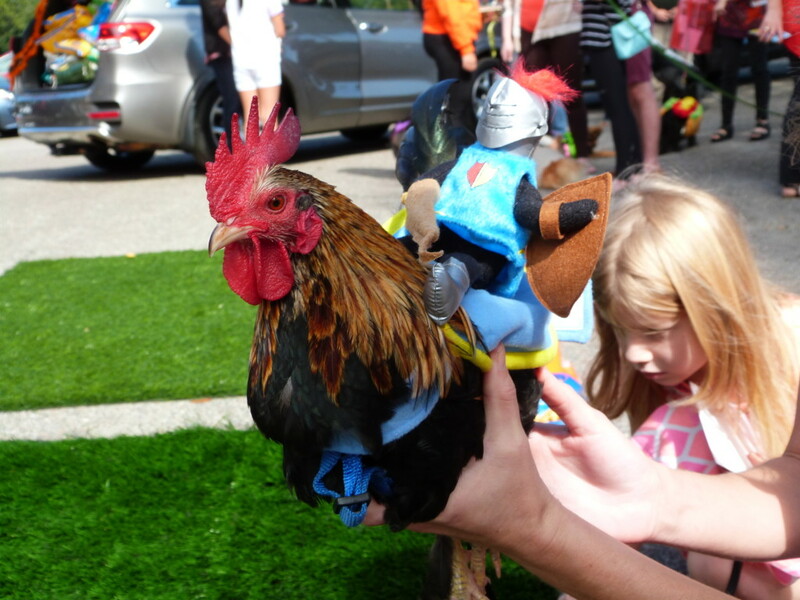 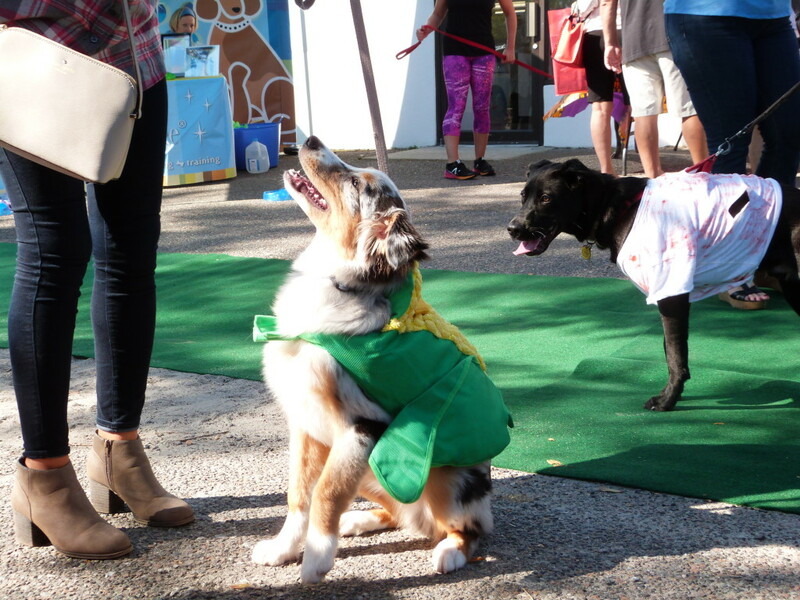 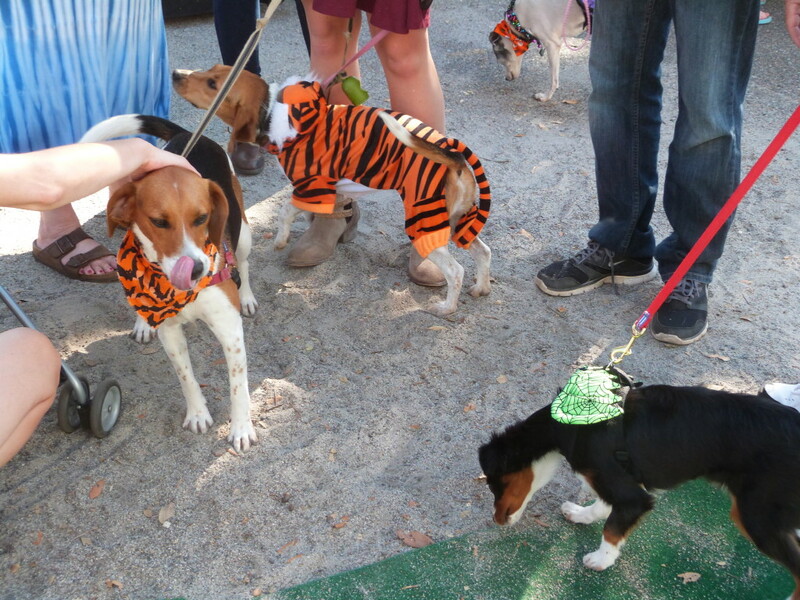 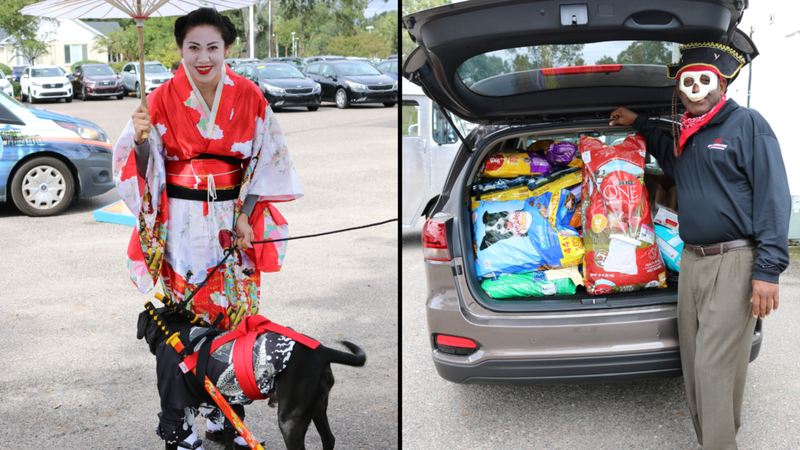 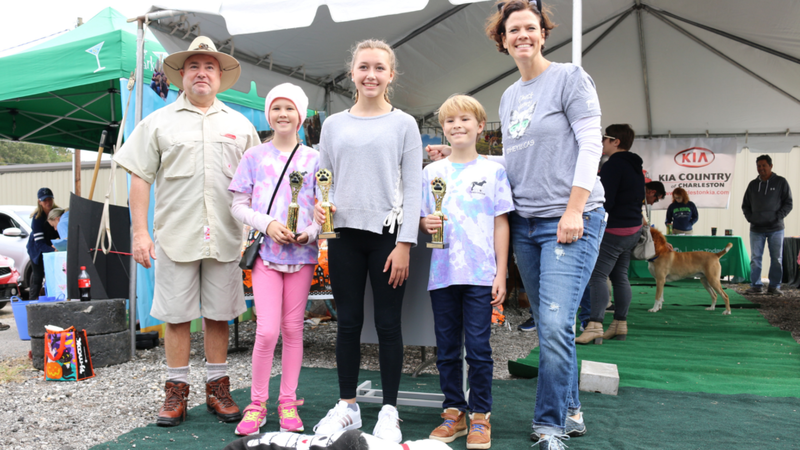 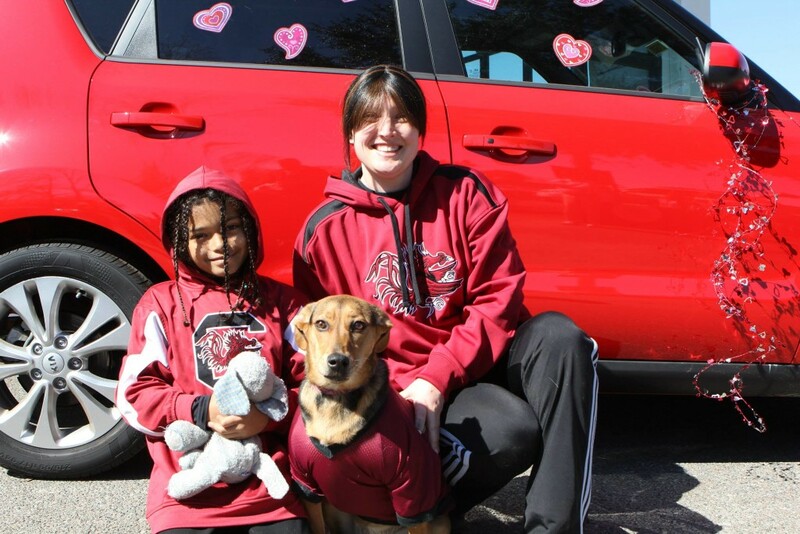 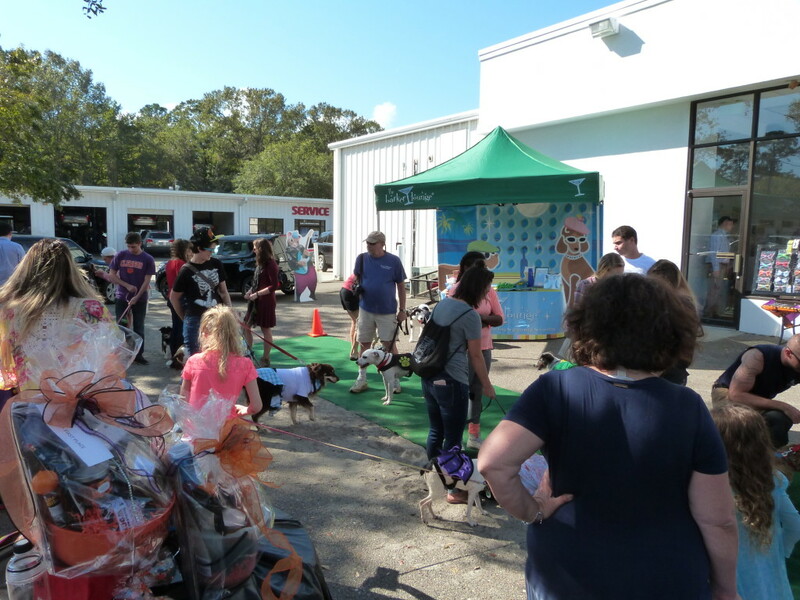 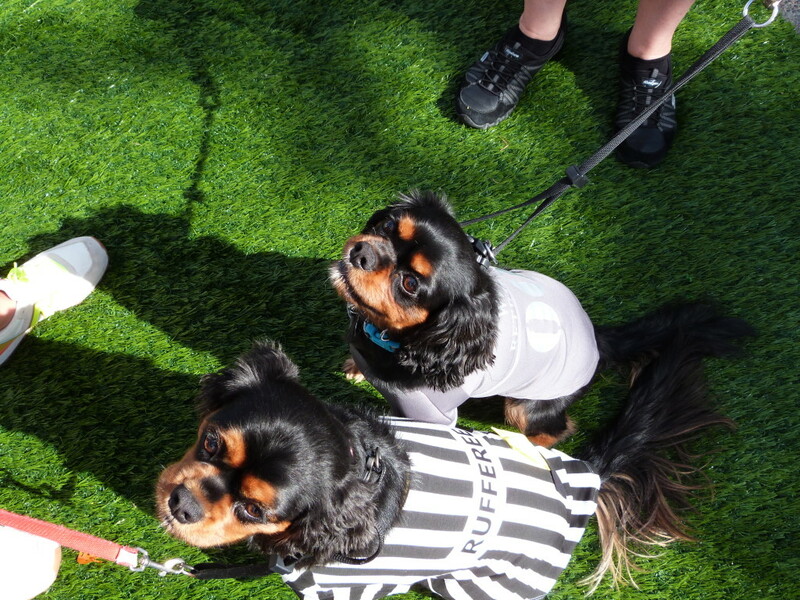 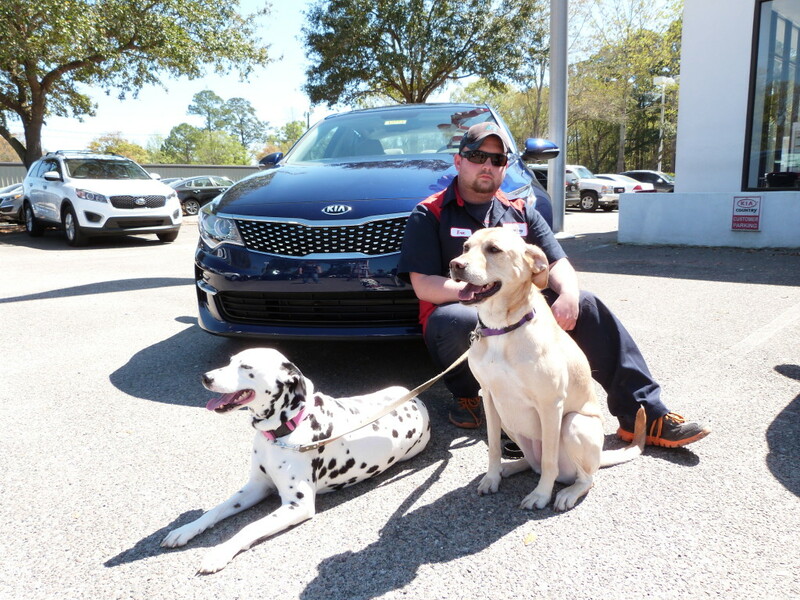 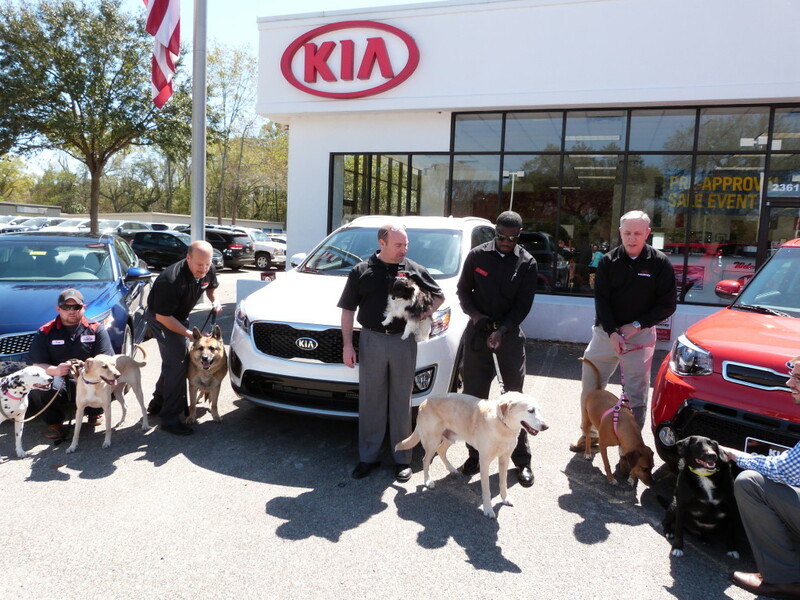 We applaud these #KiaPet champions for making a difference in the lives of animals and Charleston Animal Society for growing the next generation of animal advocates. 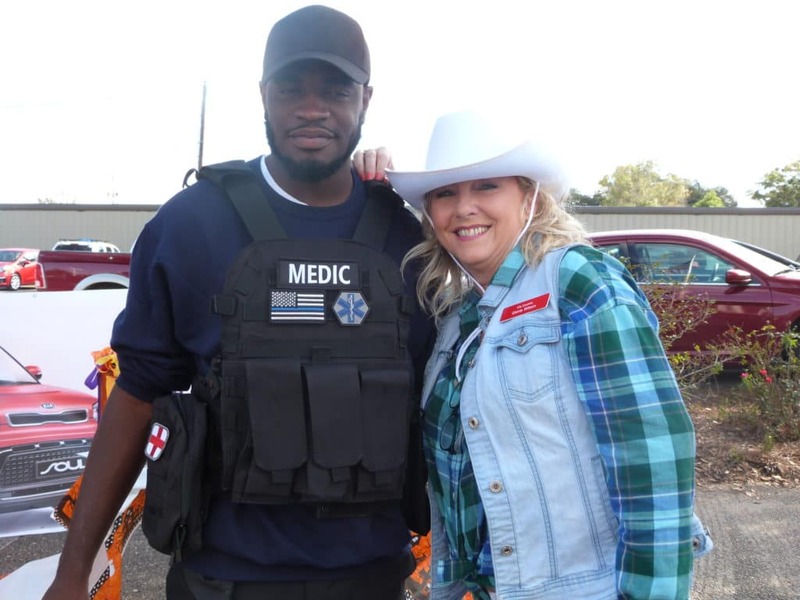 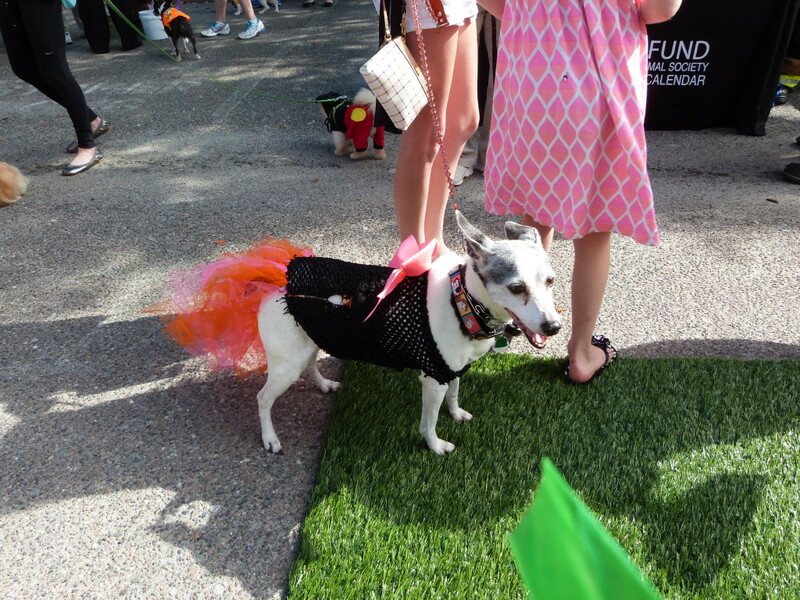 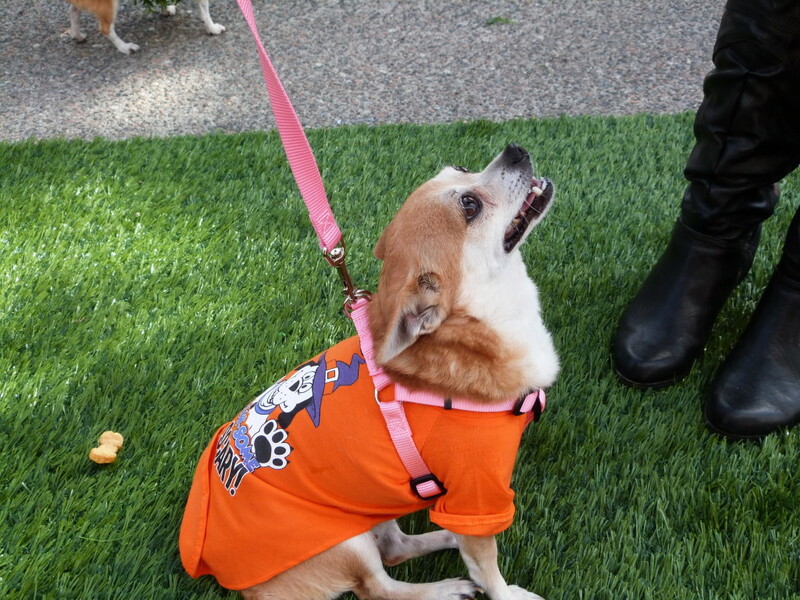 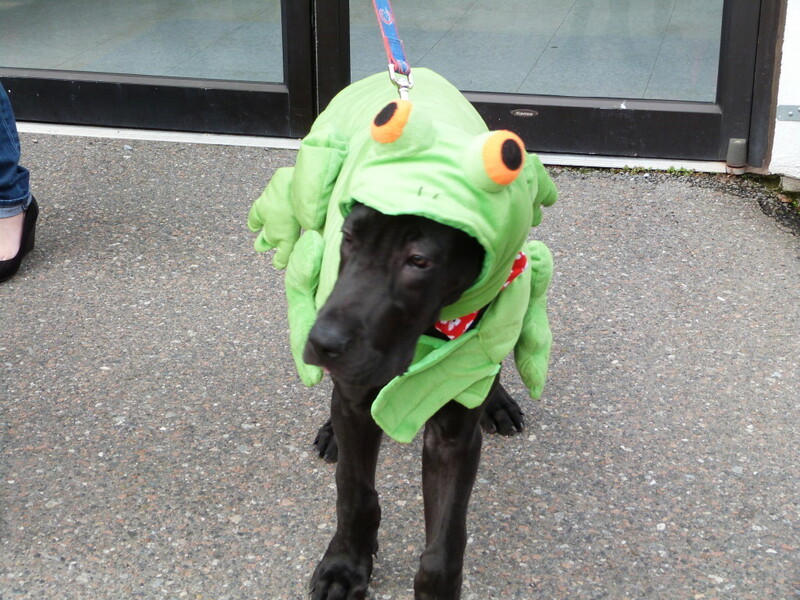 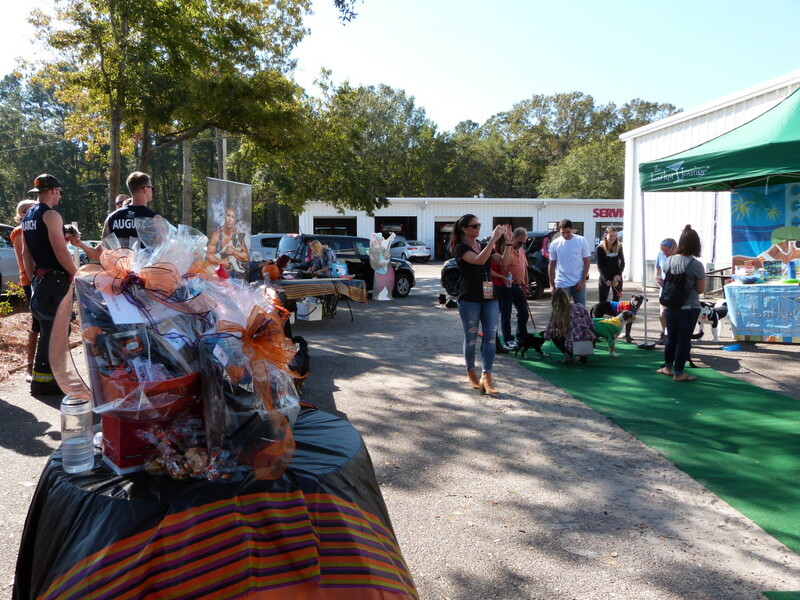 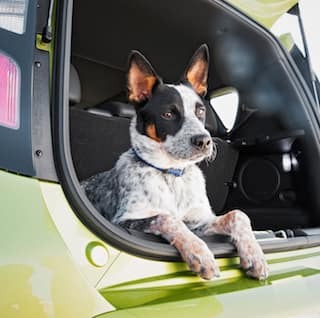 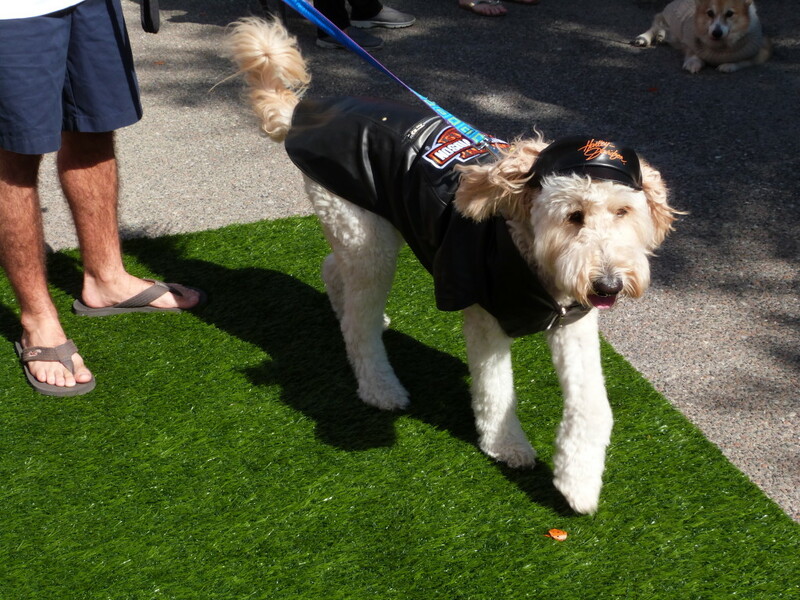 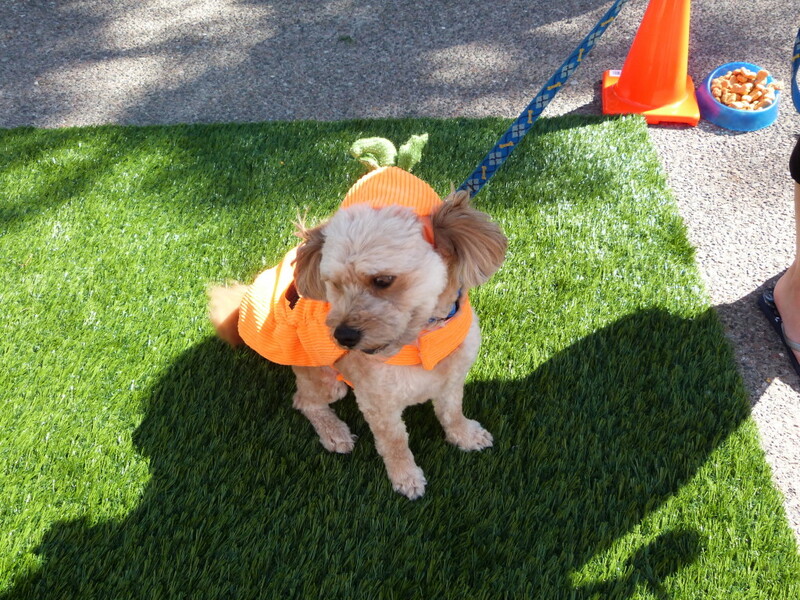 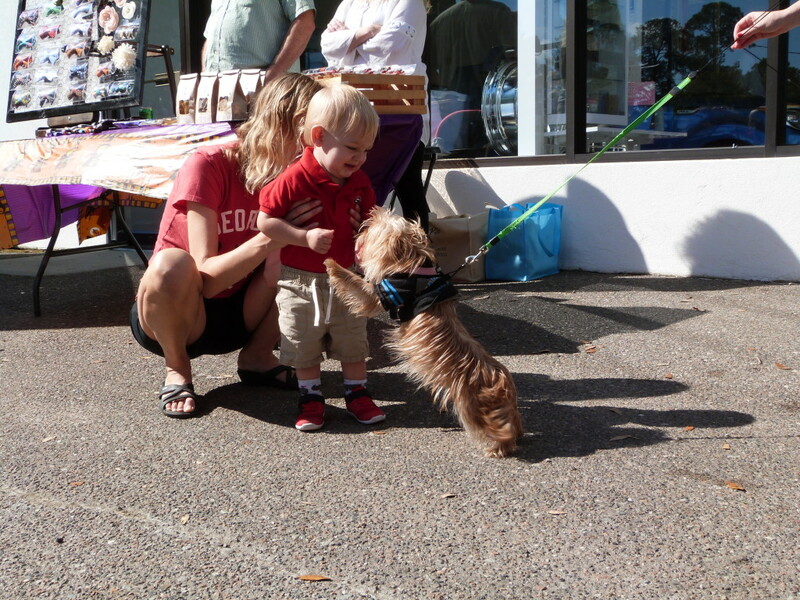 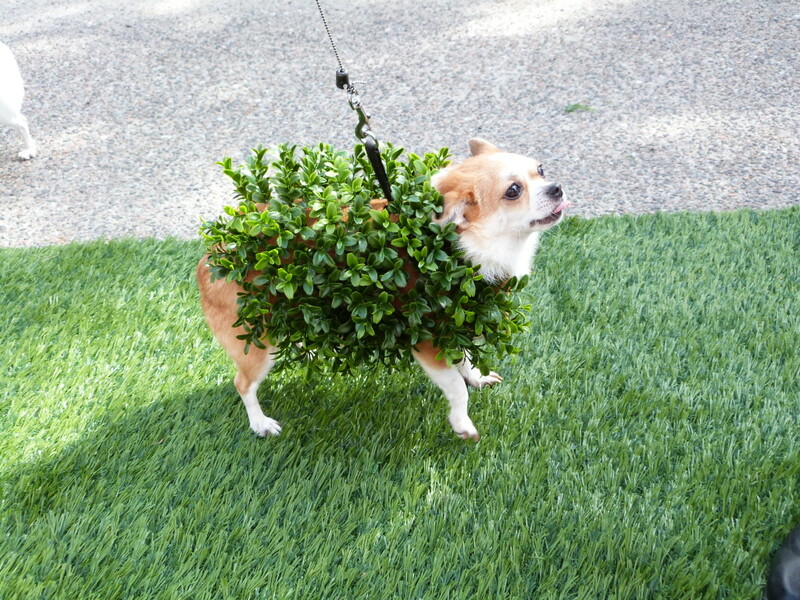 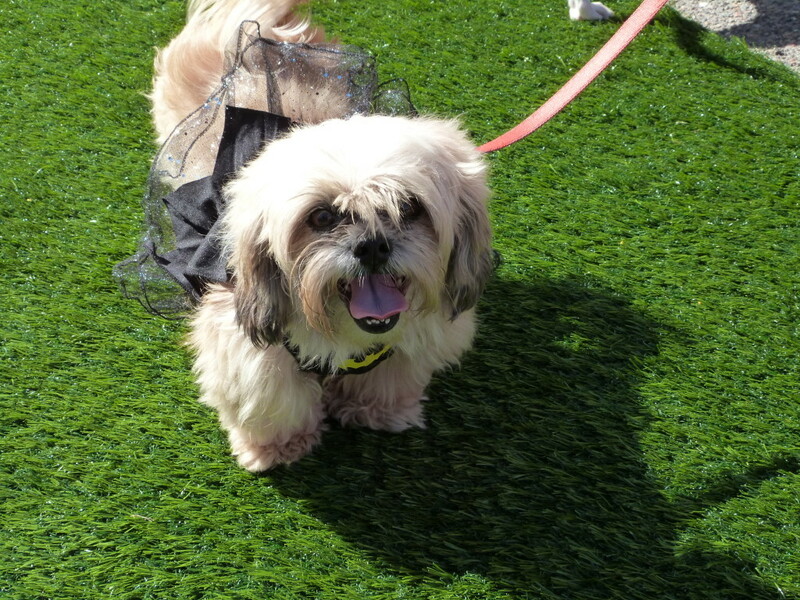 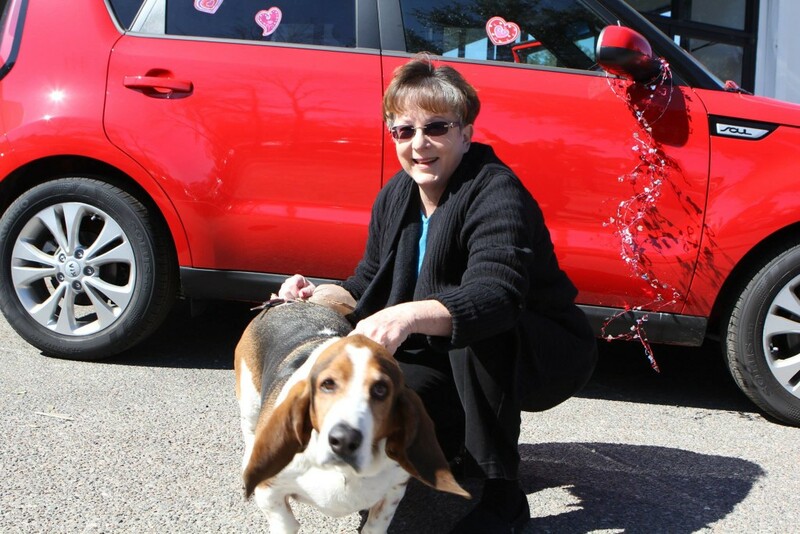 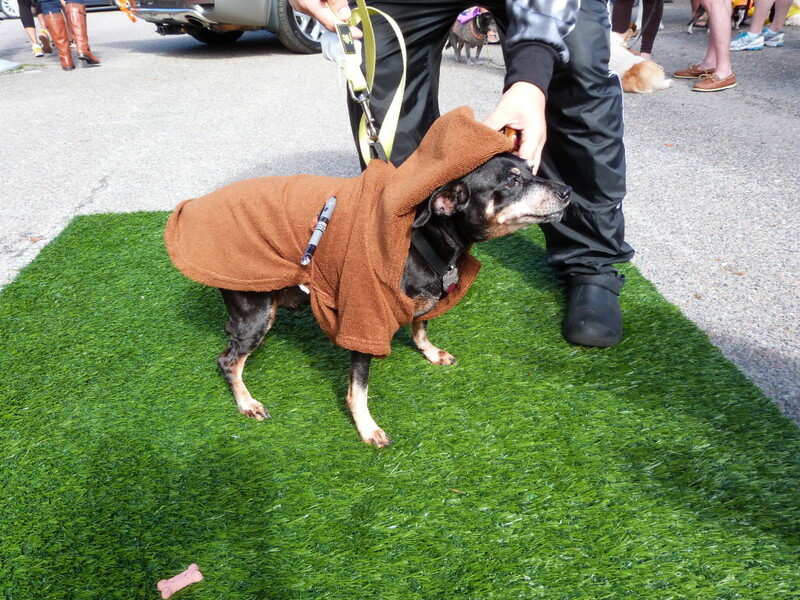 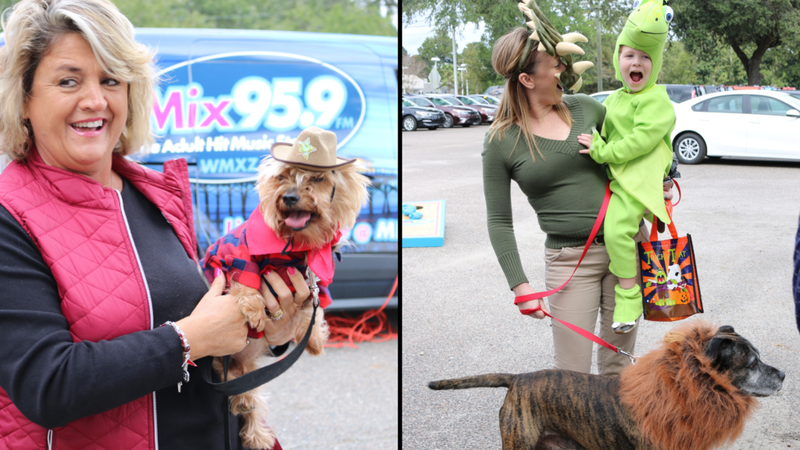 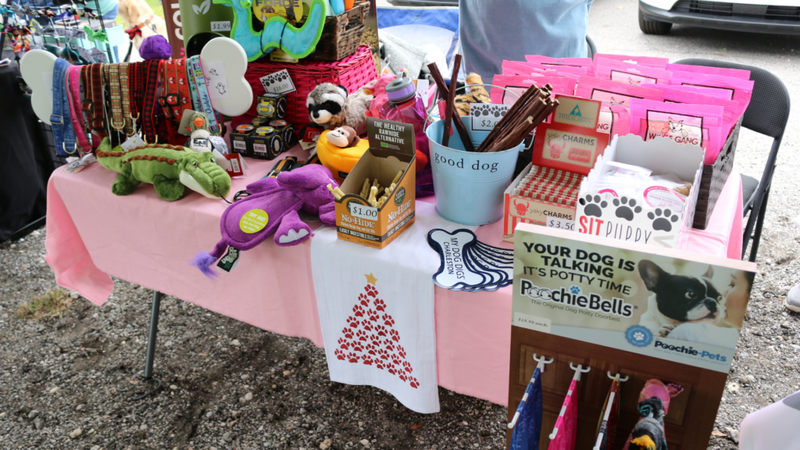 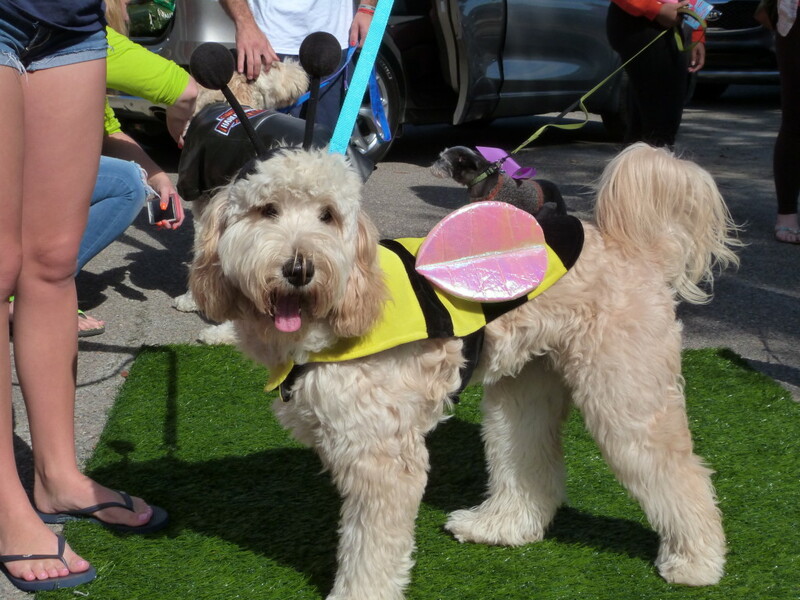 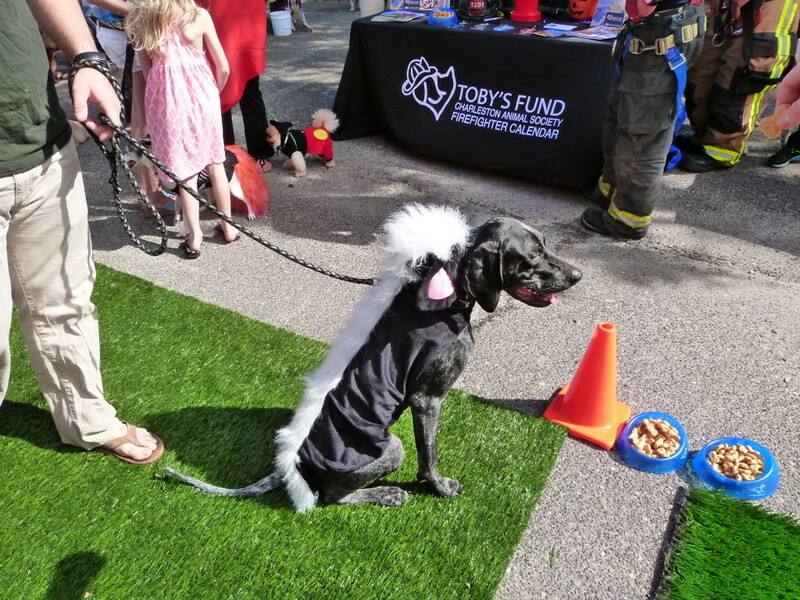 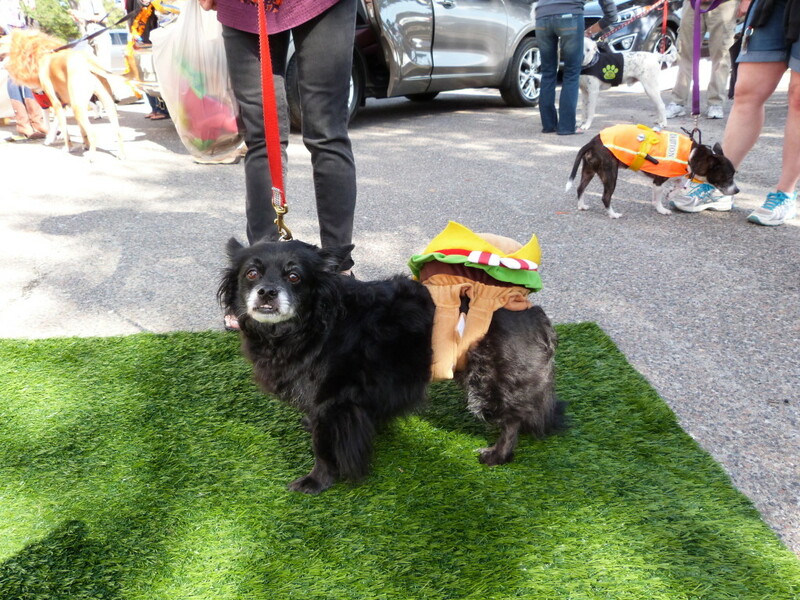 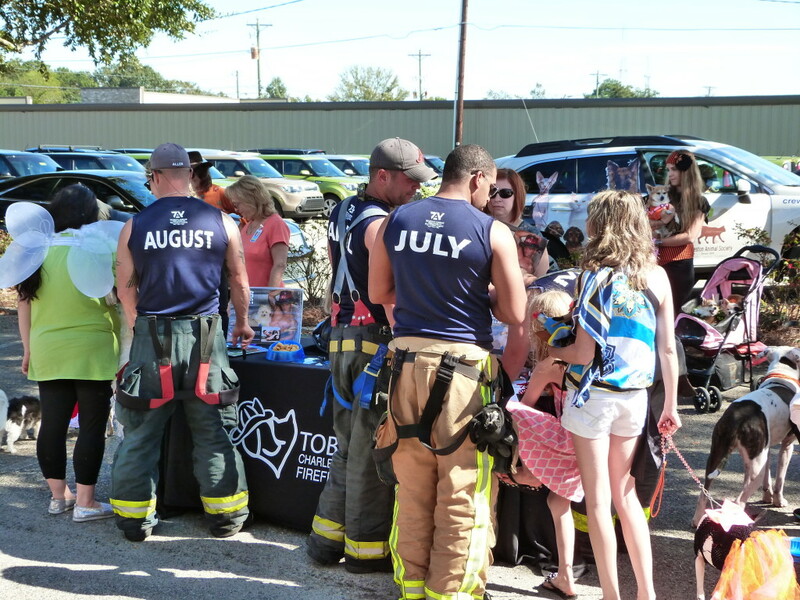 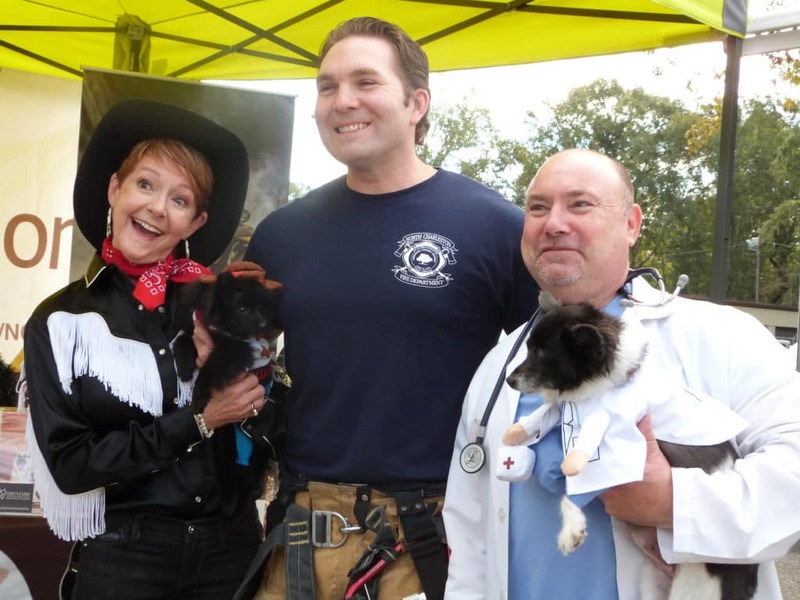 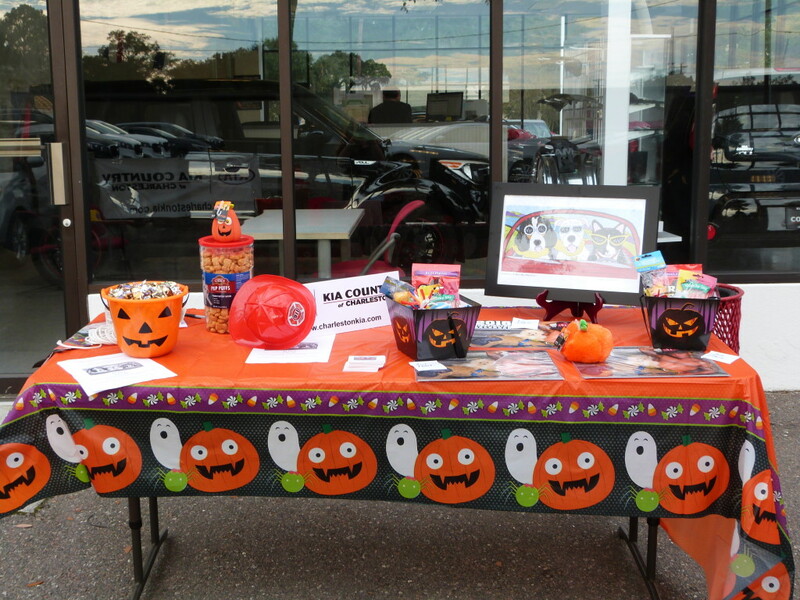 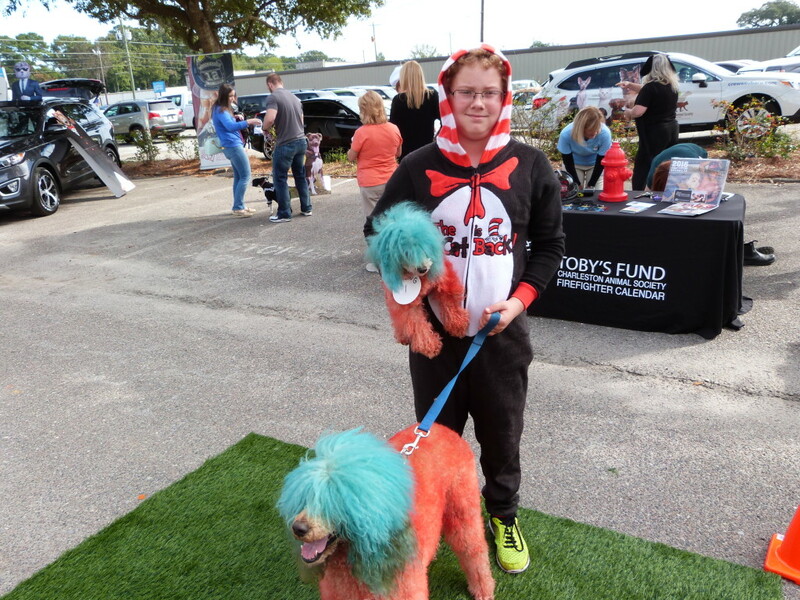 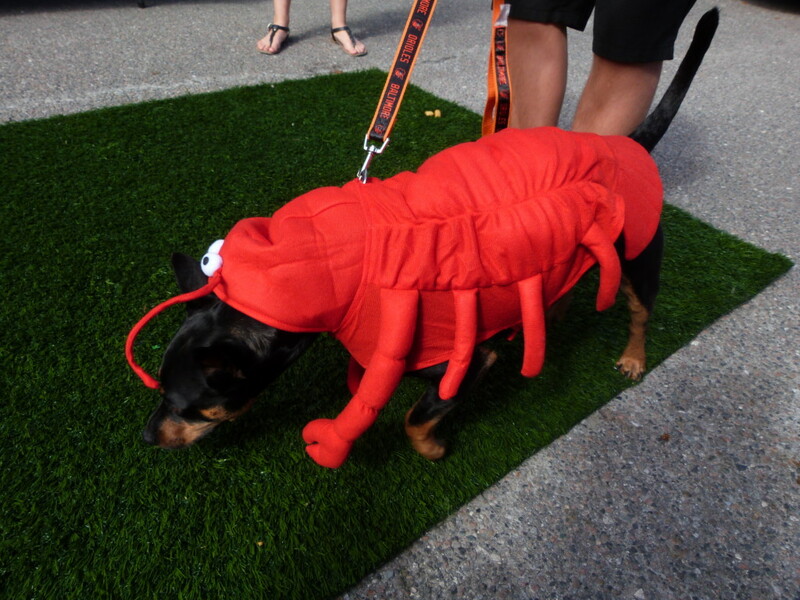 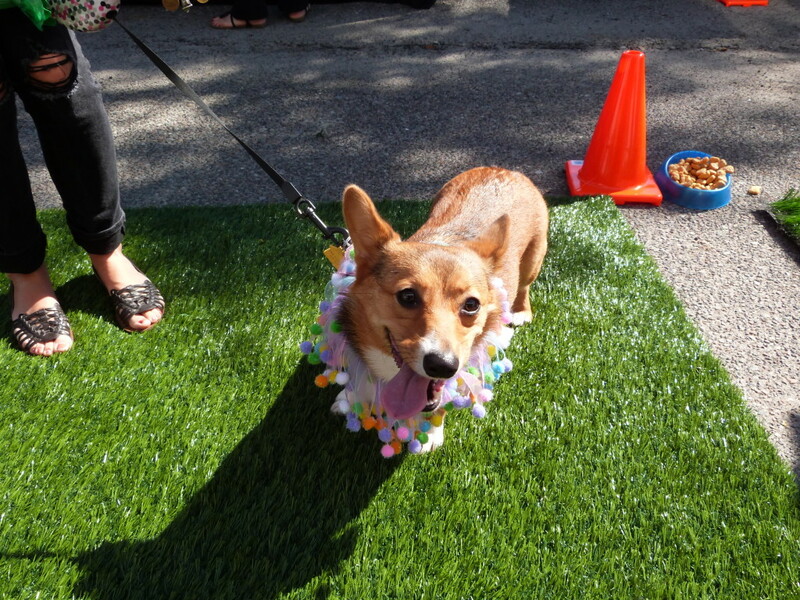 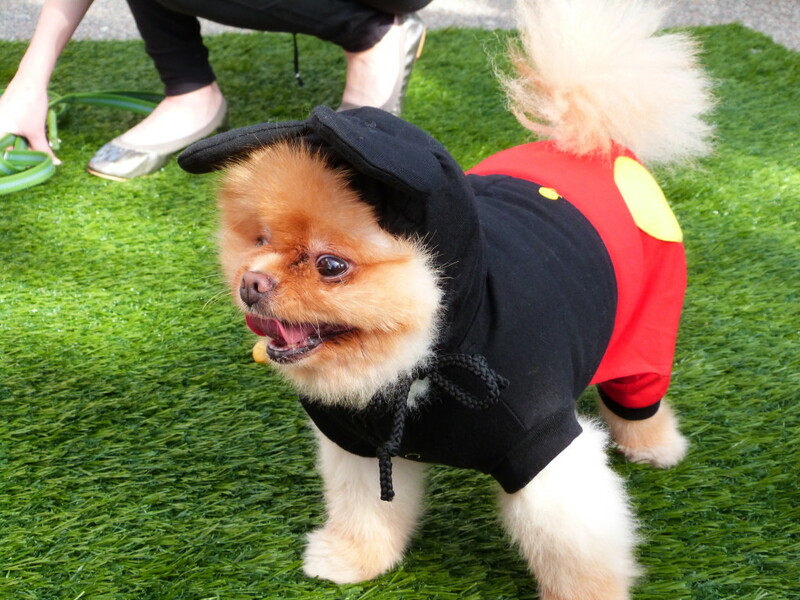 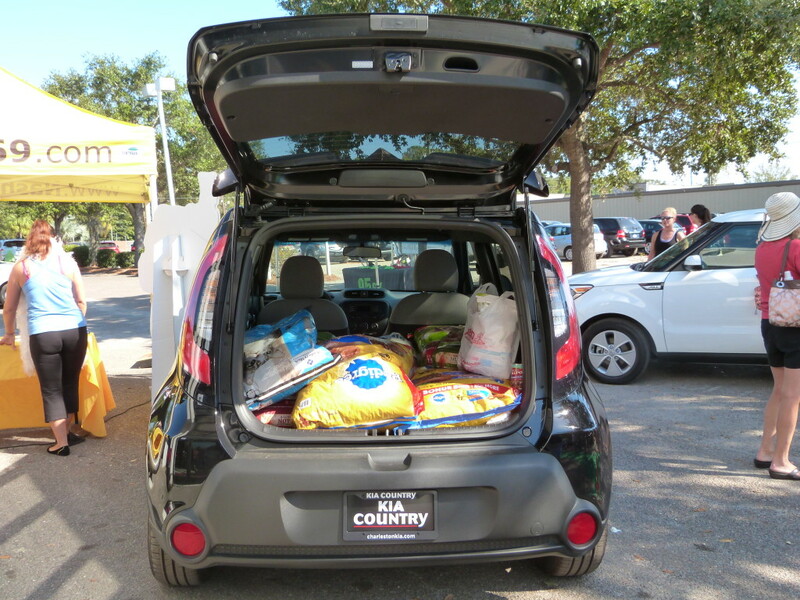 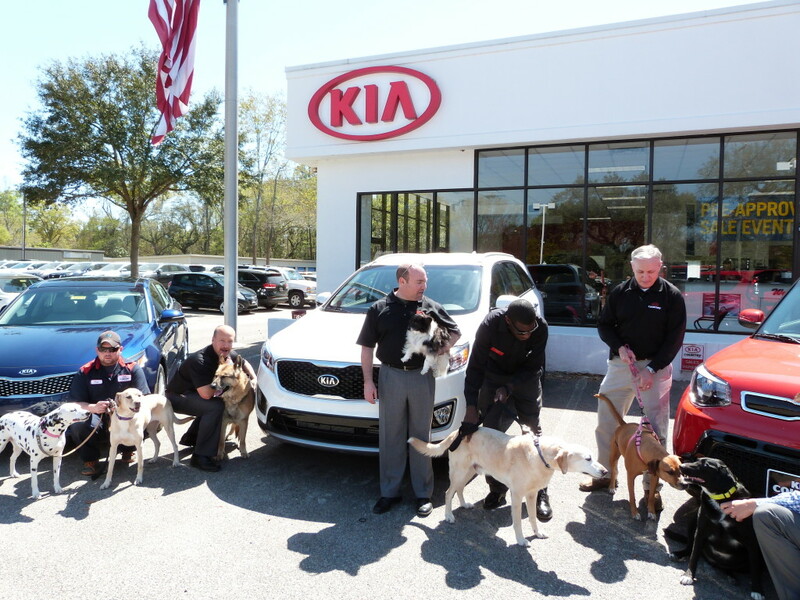 Kia Country will also continue to rally for Toby’s Fund which covers the medical needs of injured, abandoned and abused animals in our community through initiatives such as Have a Heart, which raised awareness about heartworm and raised funds to treat dogs with heartworm. 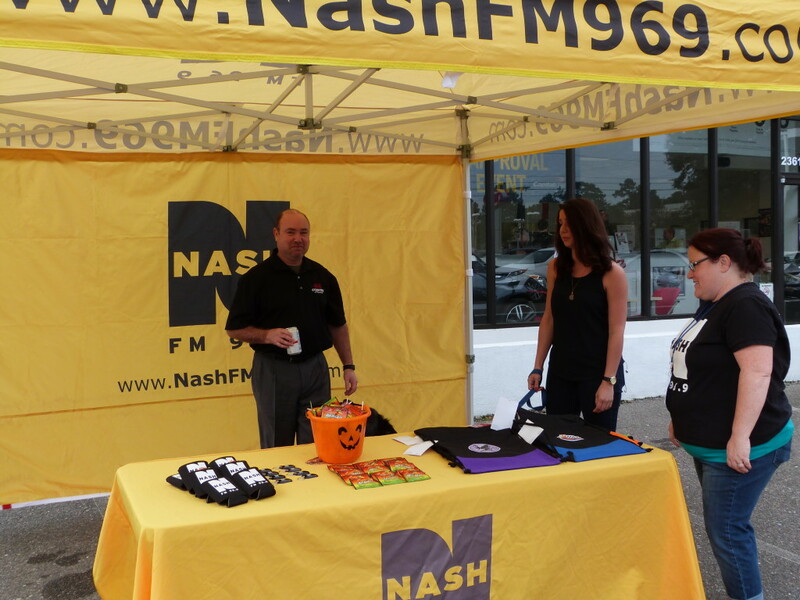 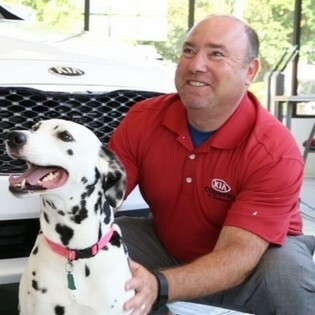 Kia Country is a Founding member of No Harm. 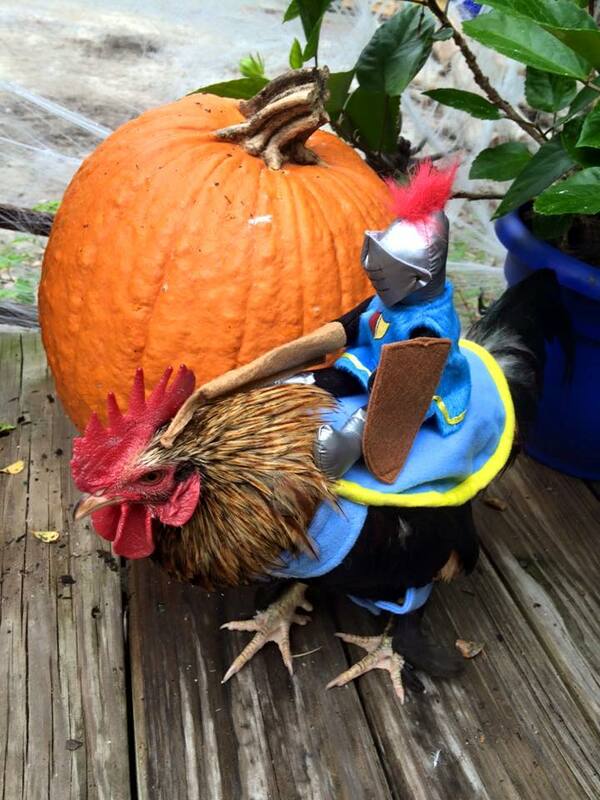 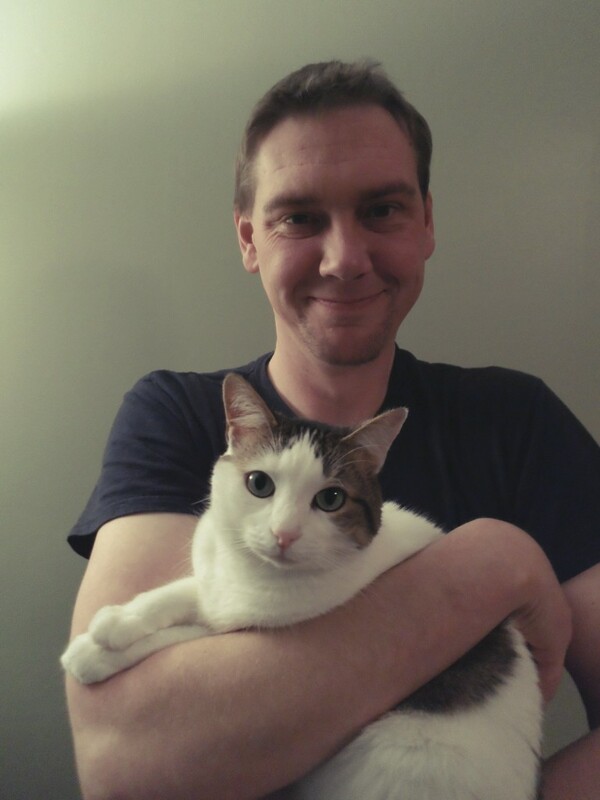 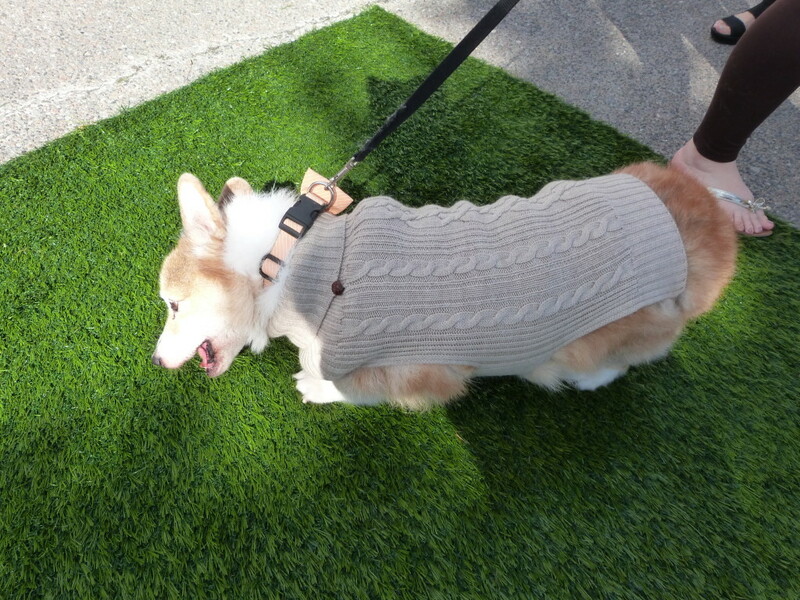 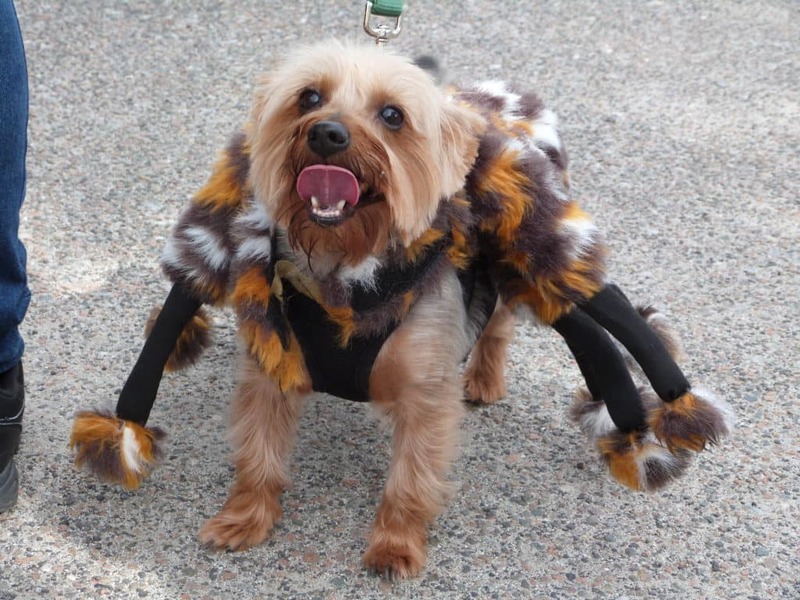 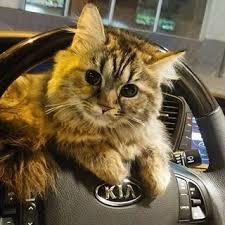 No Kill. 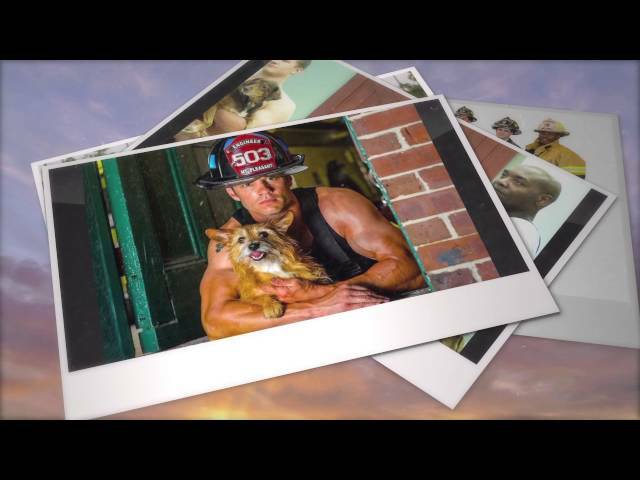 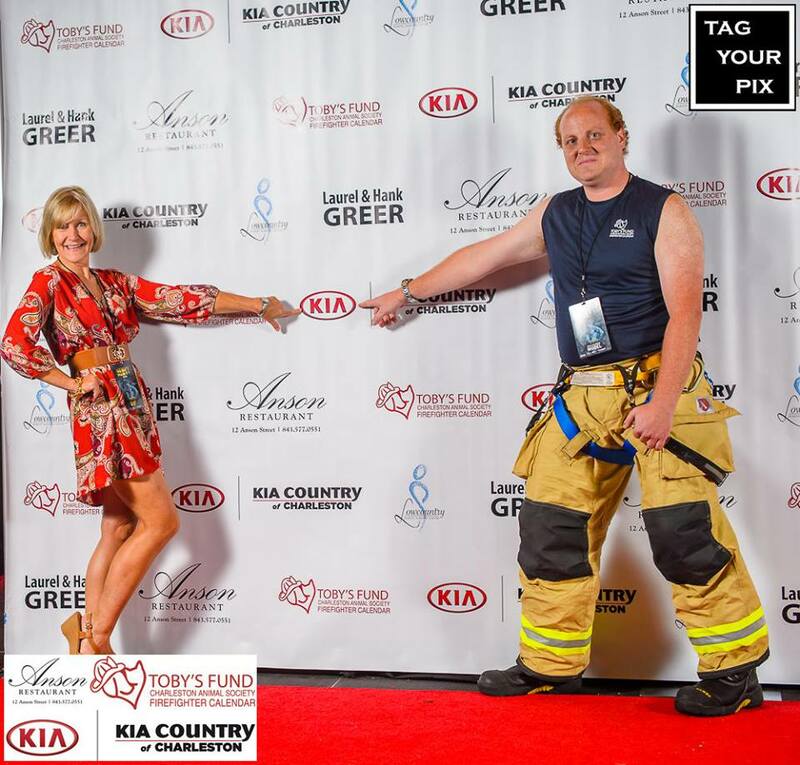 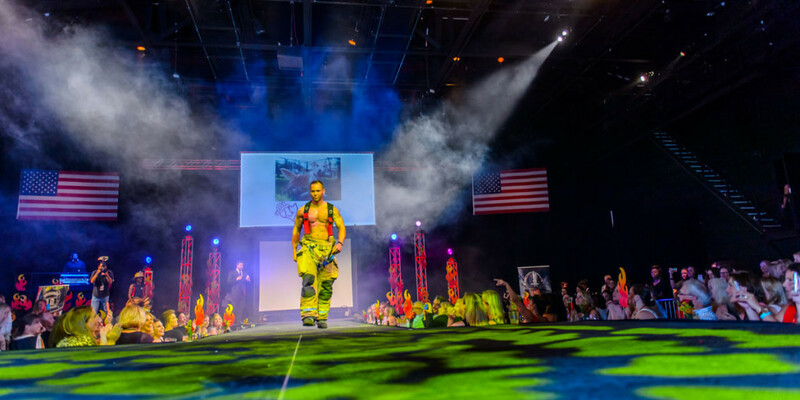 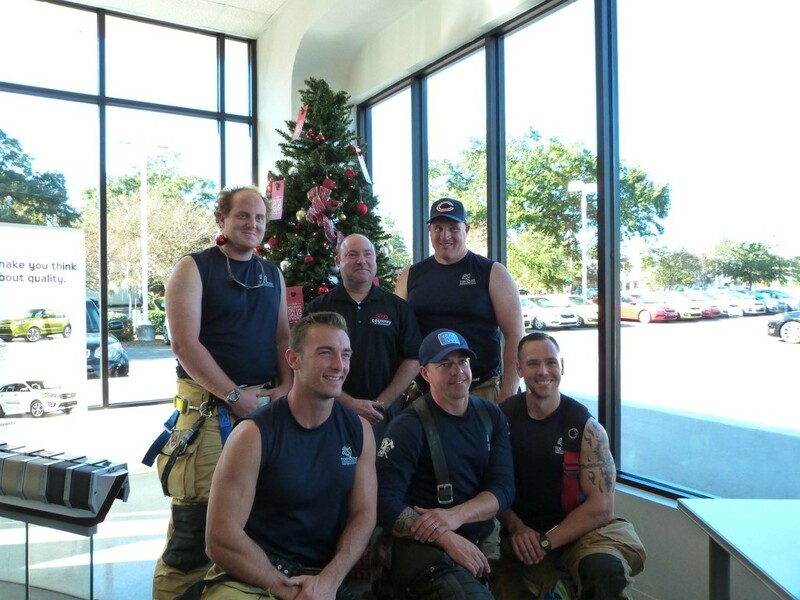 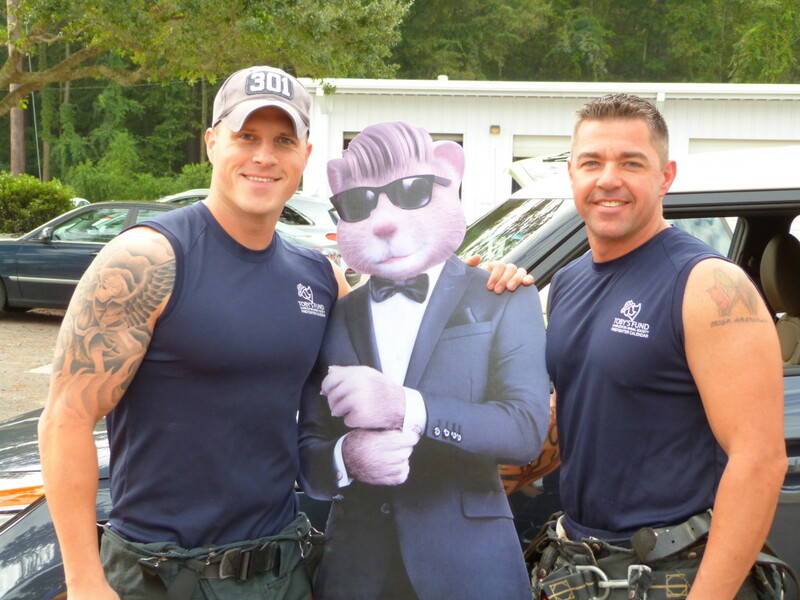 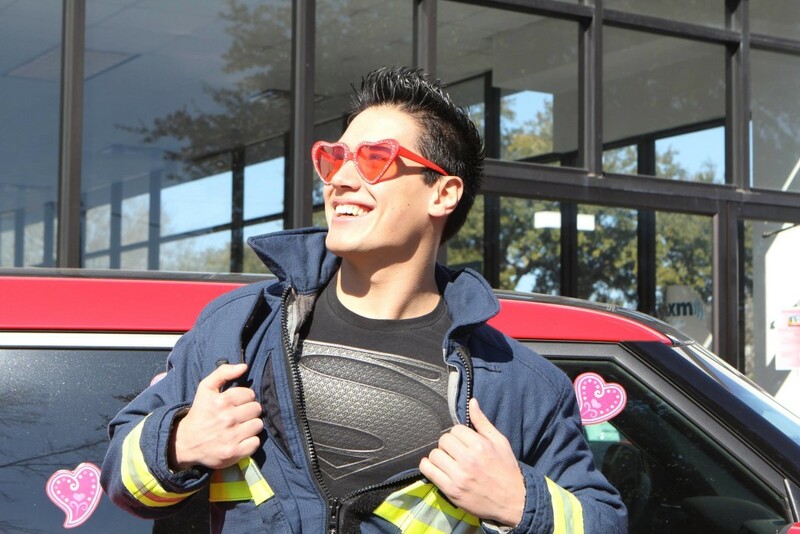 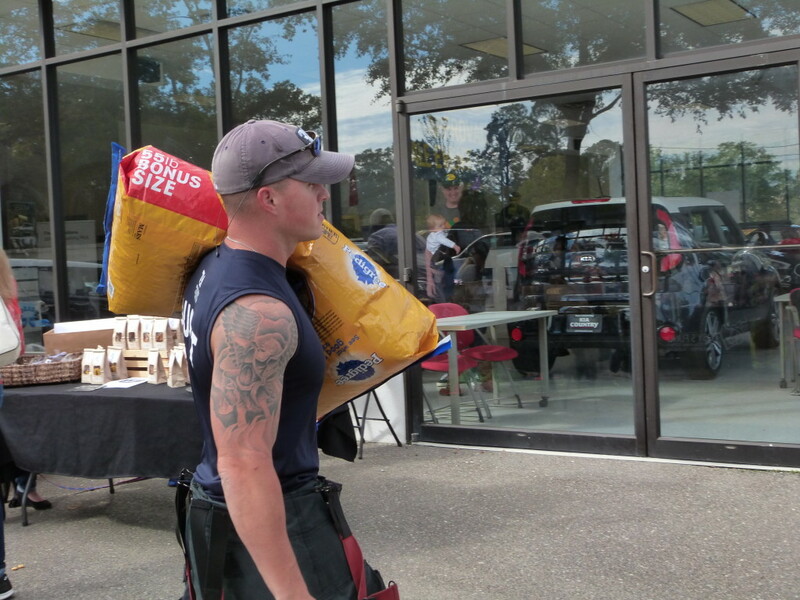 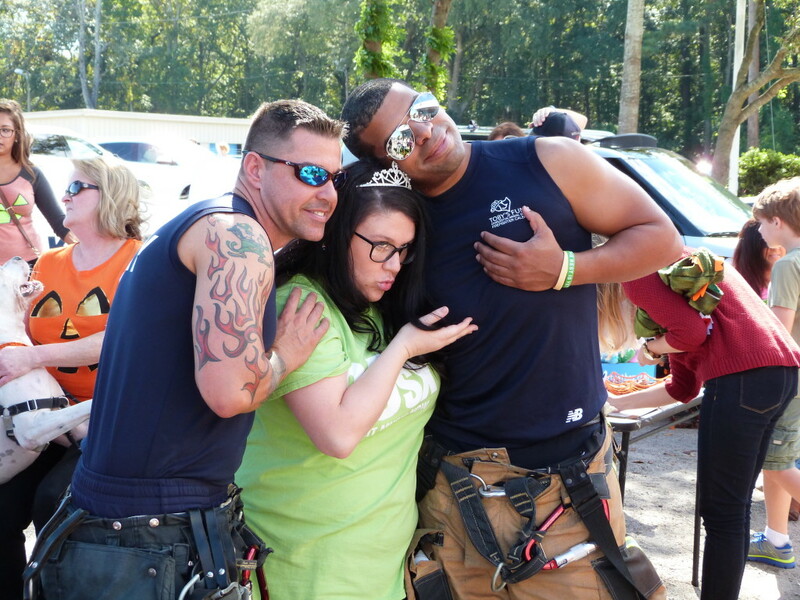 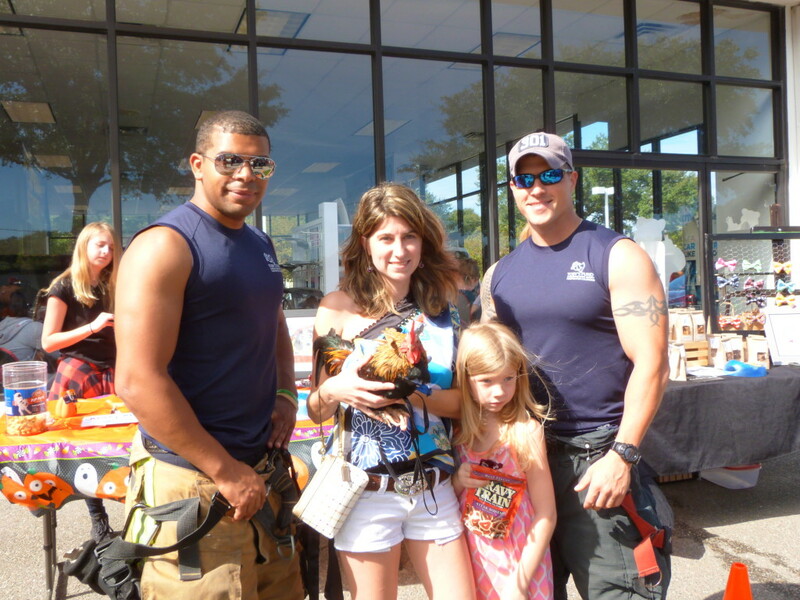 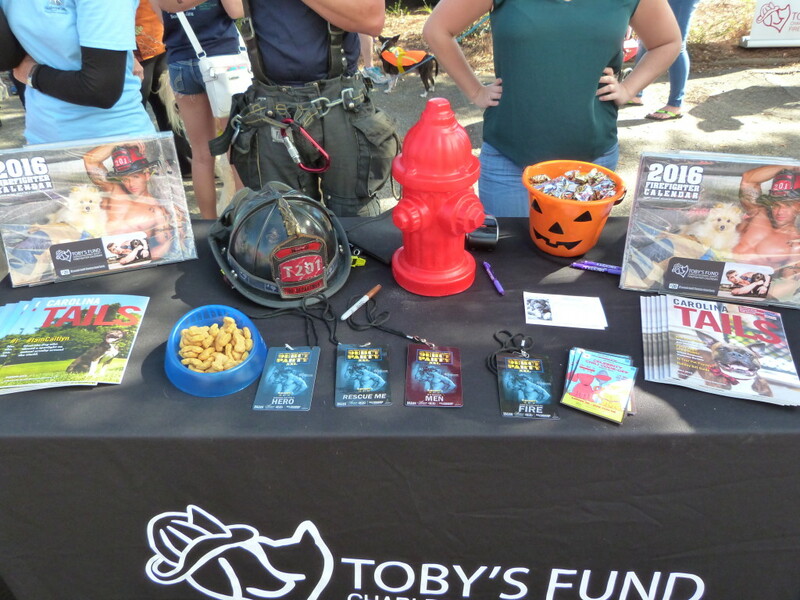 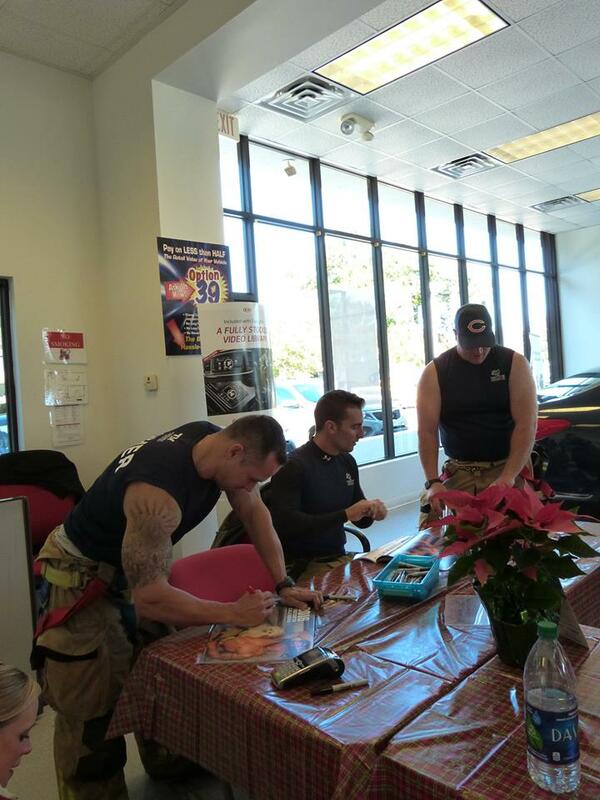 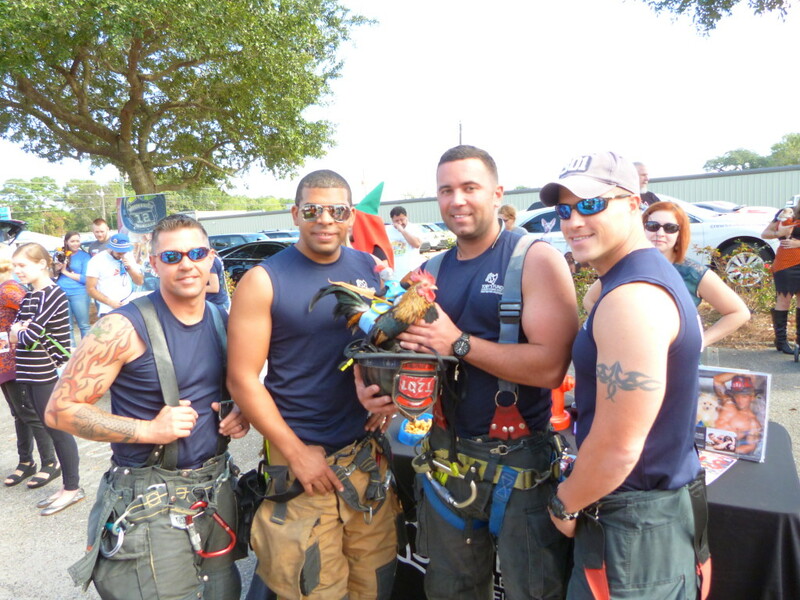 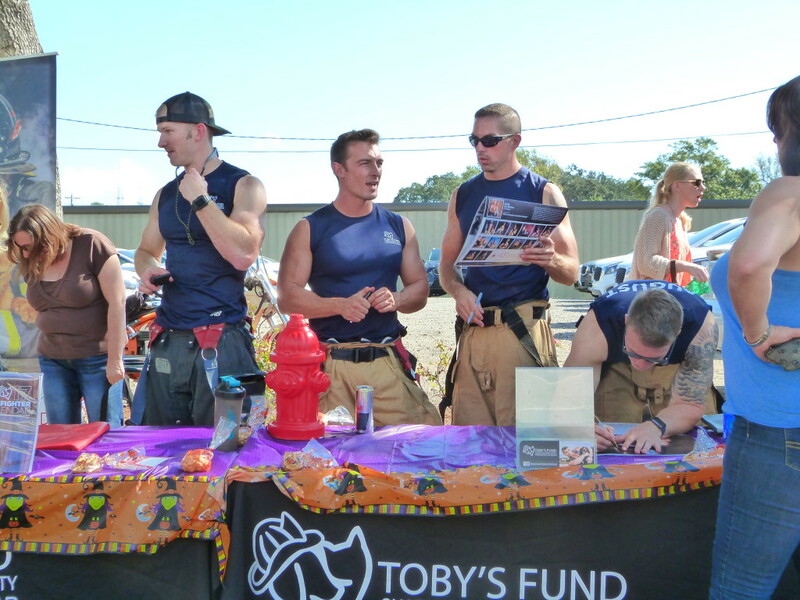 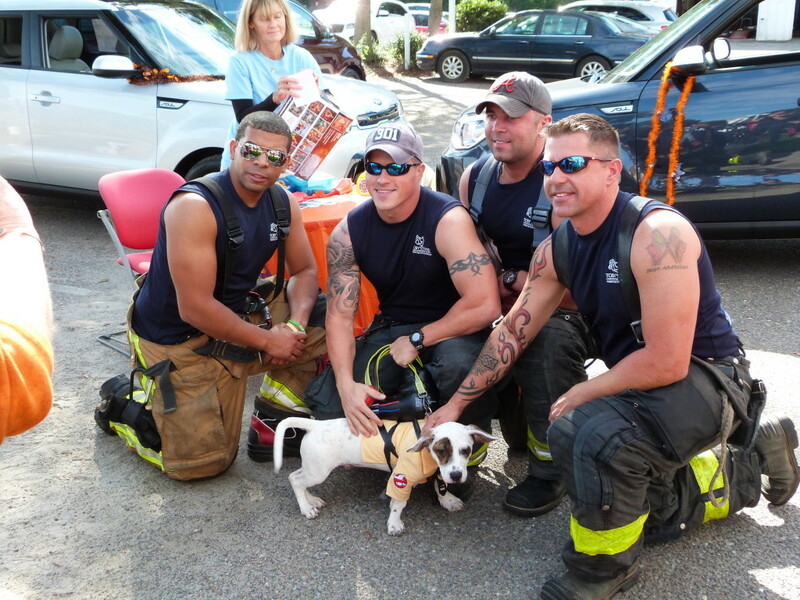 No More and for the past three years, has sponsored the Charleston Firefighter Calendar. 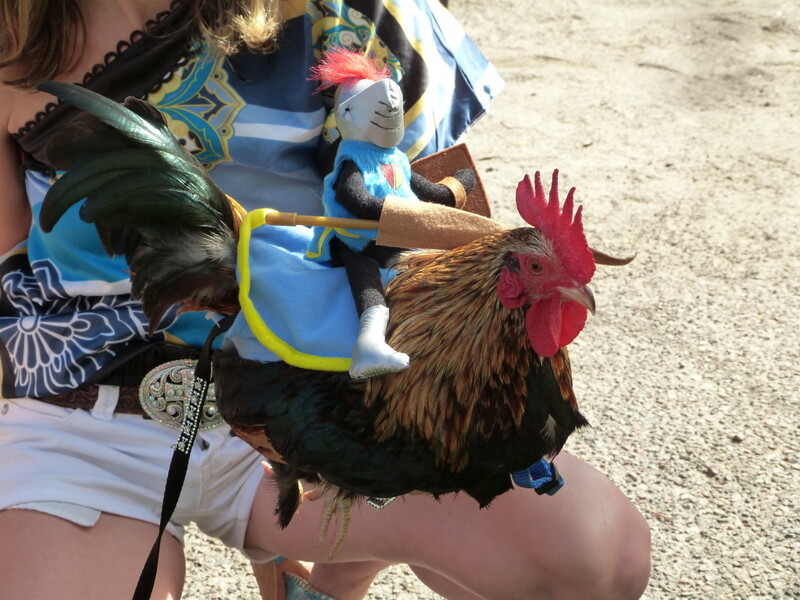 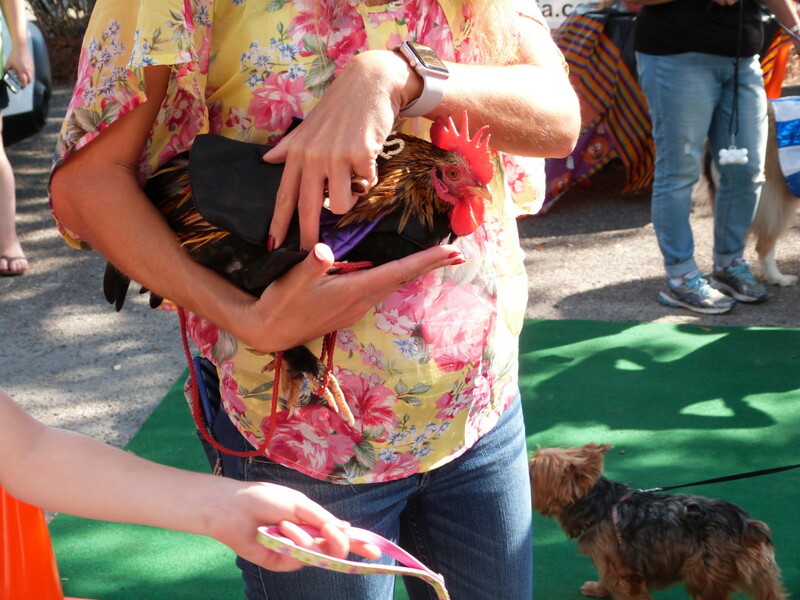 We dream of a world without animal cruelty. 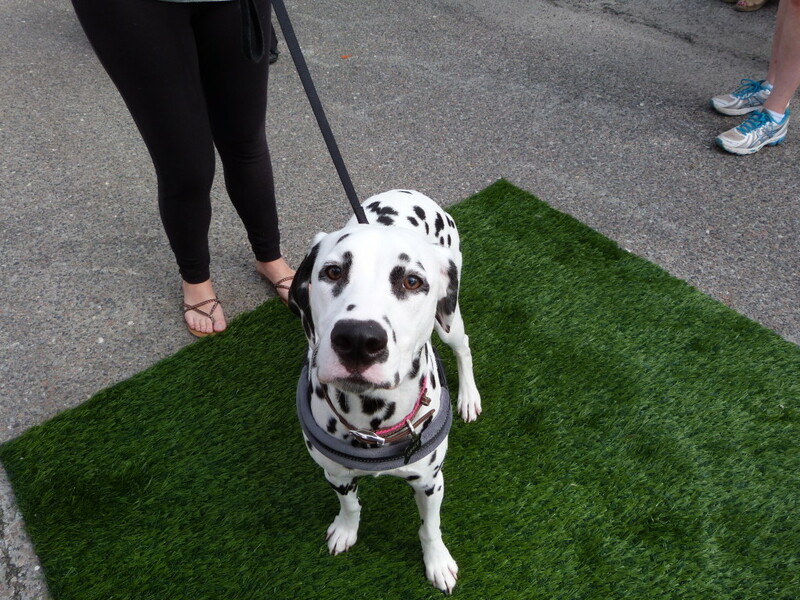 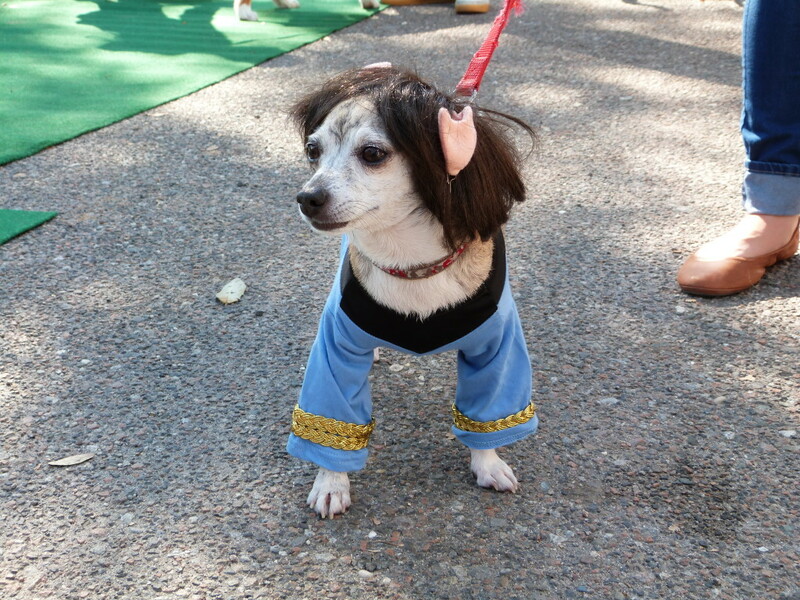 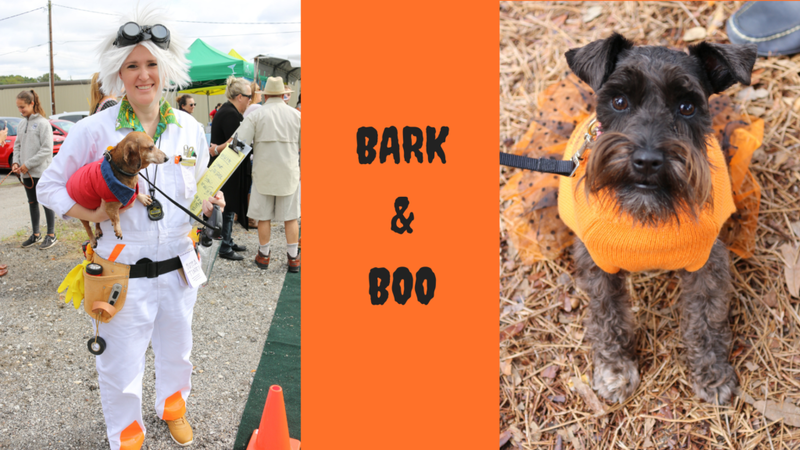 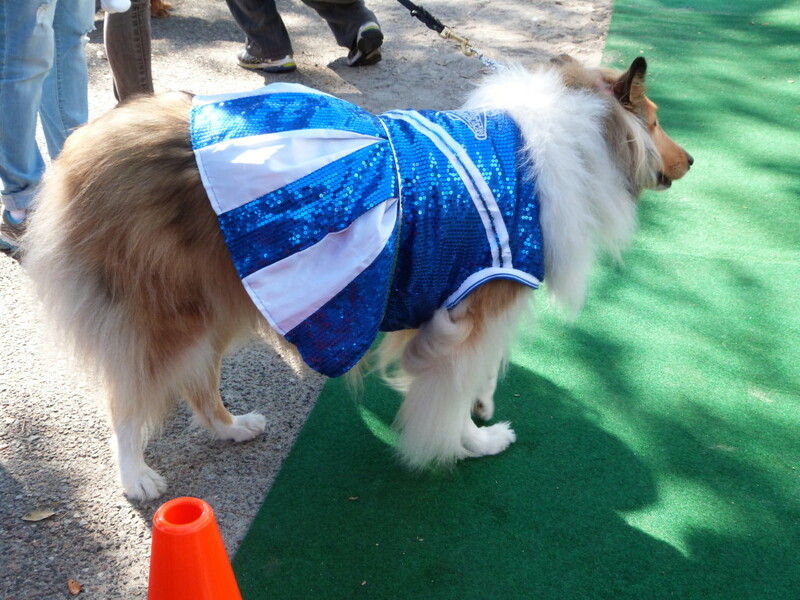 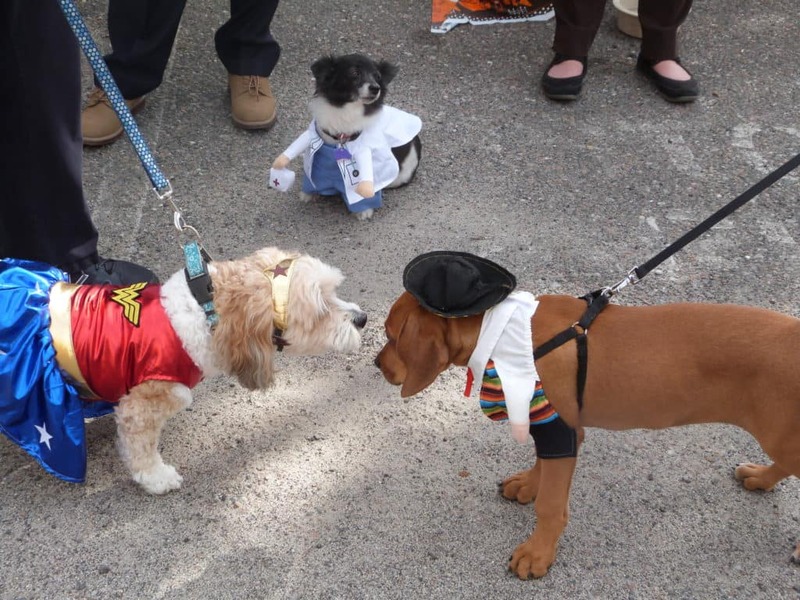 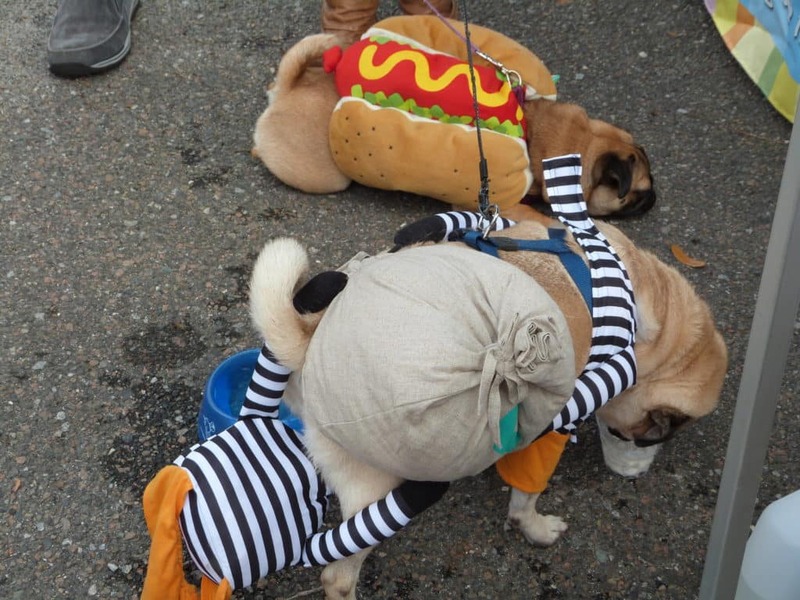 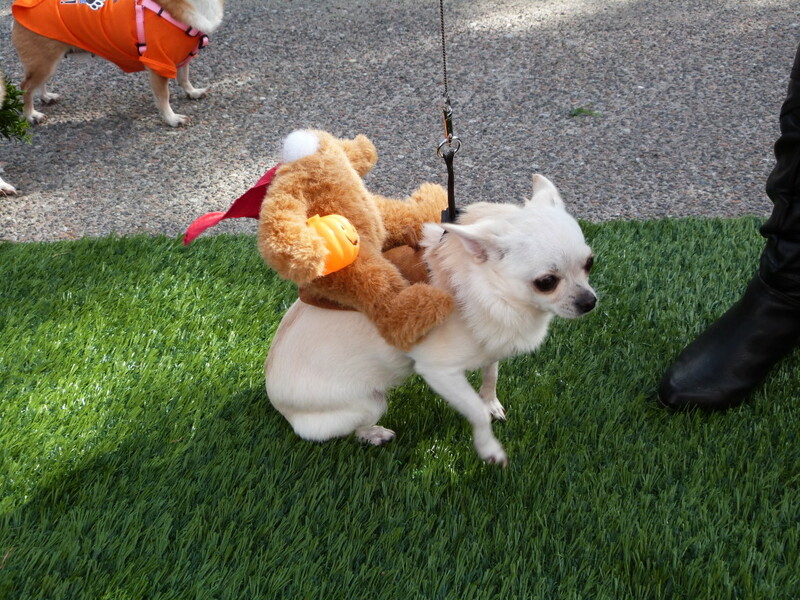 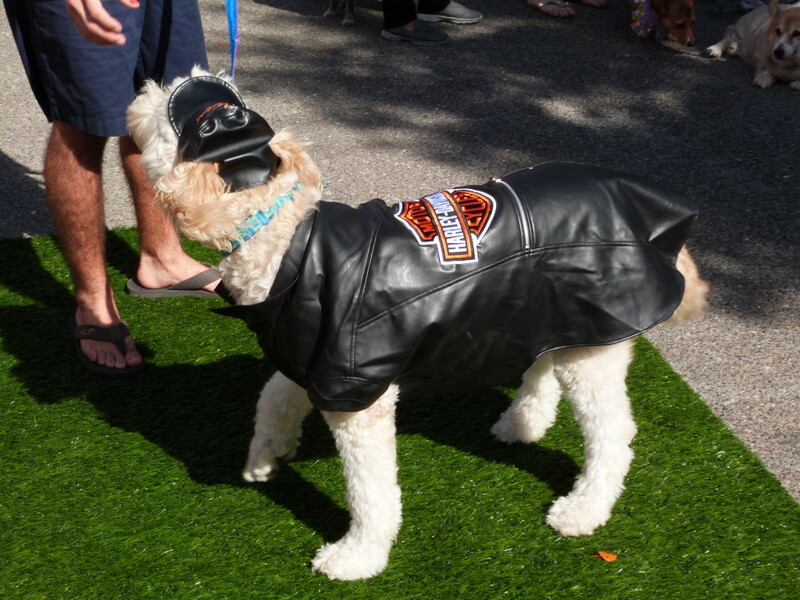 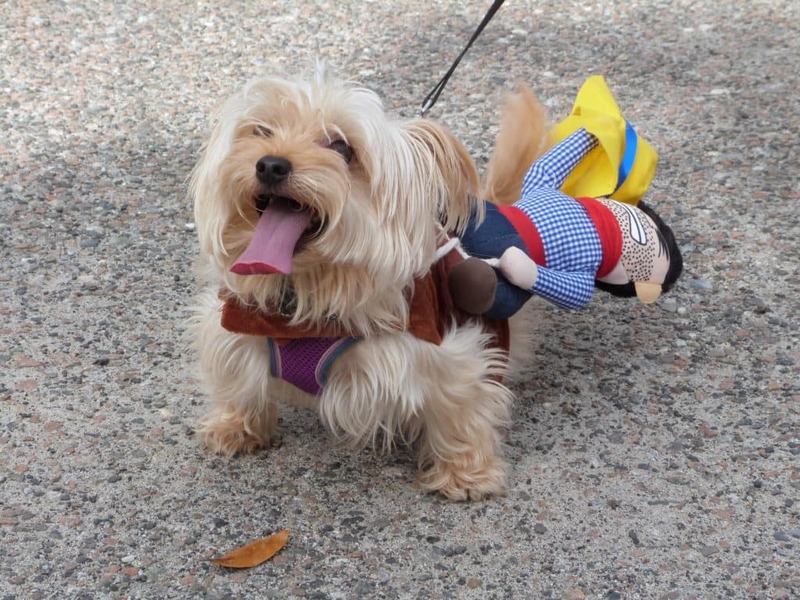 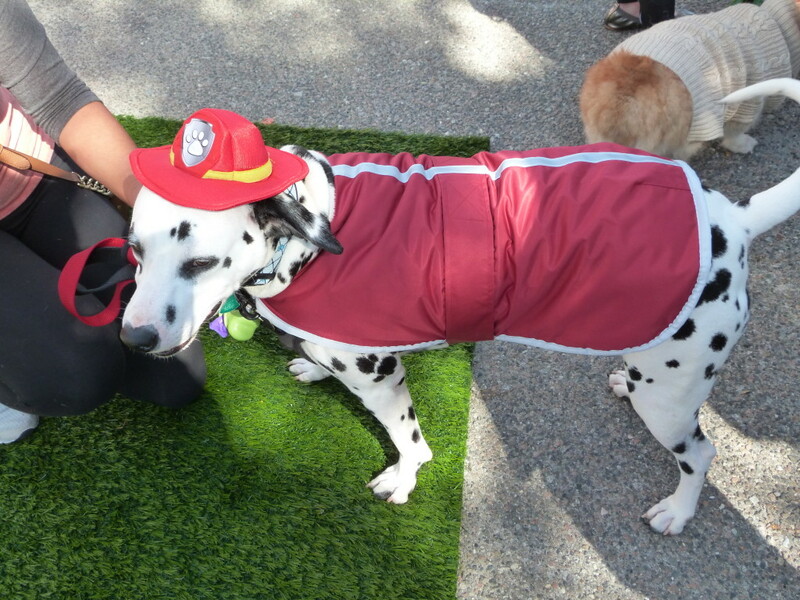 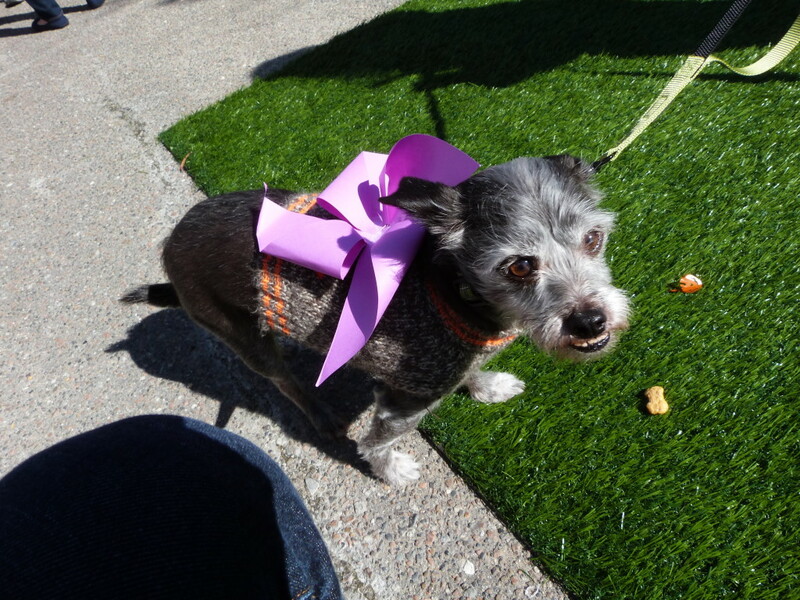 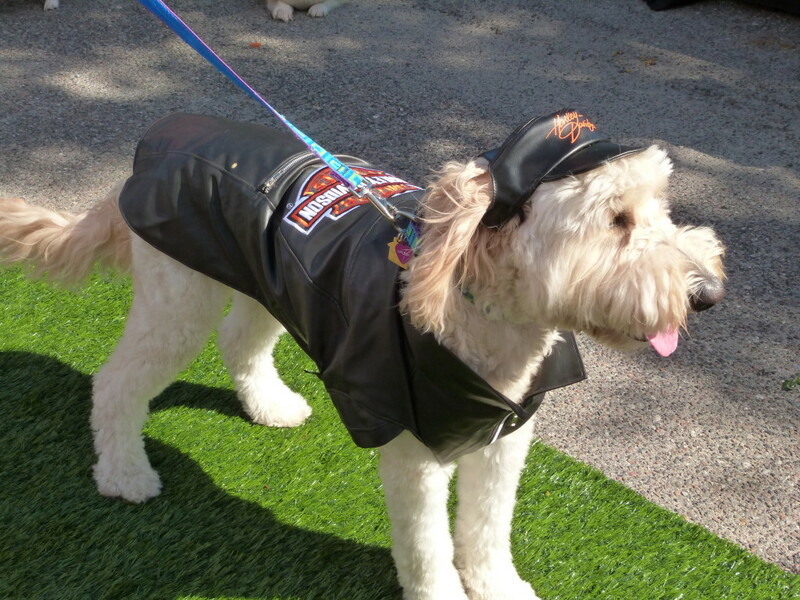 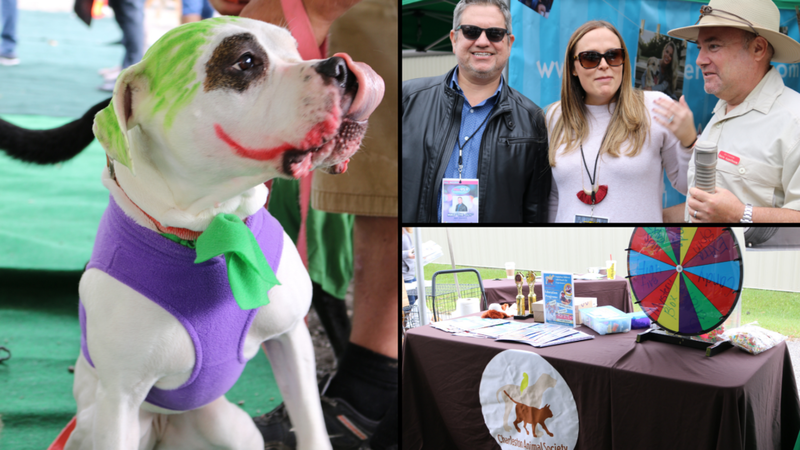 Watch for activities, events, news and, information on our website, social media channels, and newsletter and help us put an end to animal abuse. 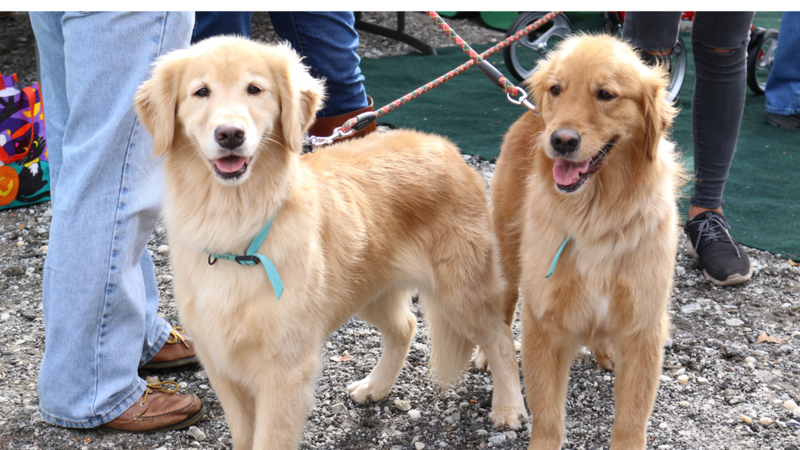 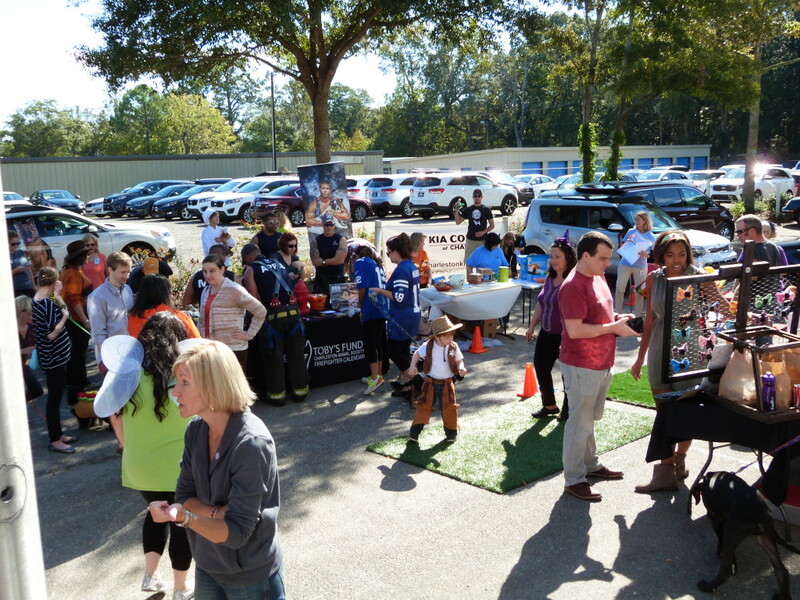 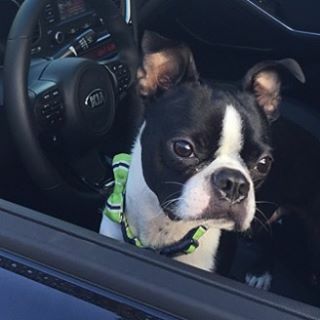 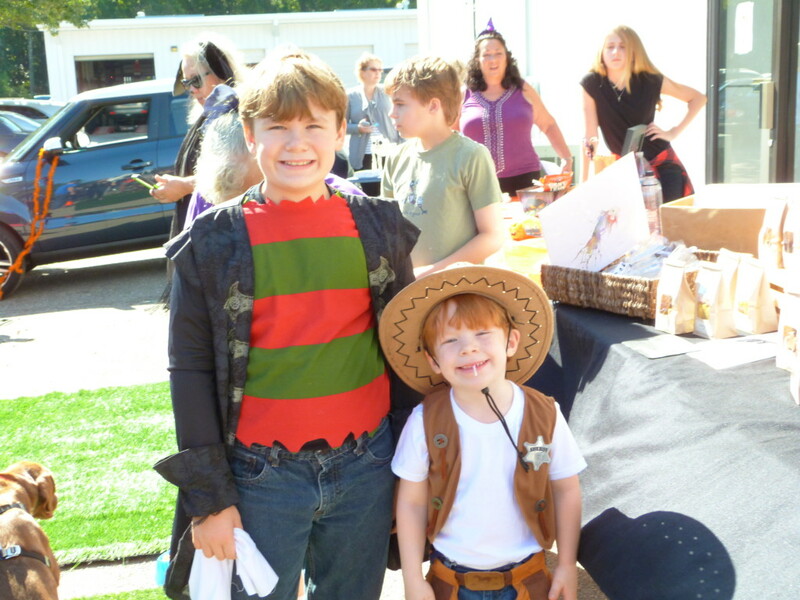 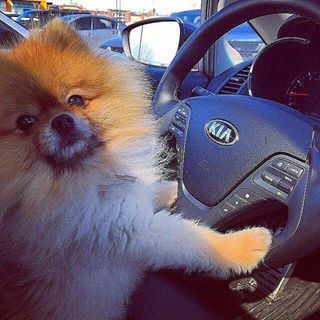 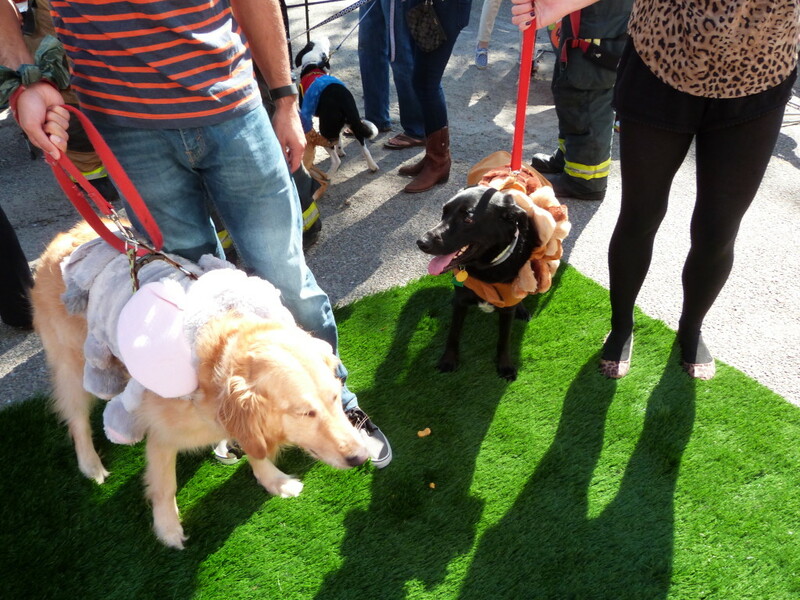 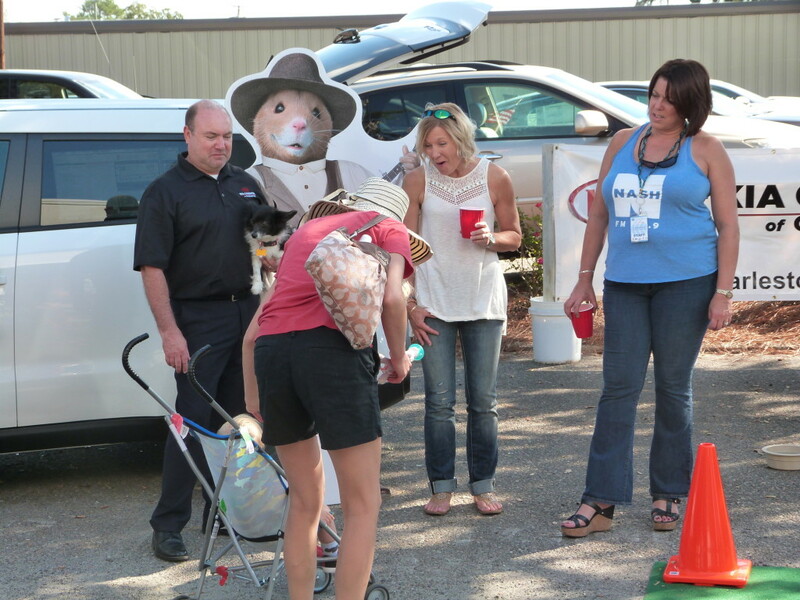 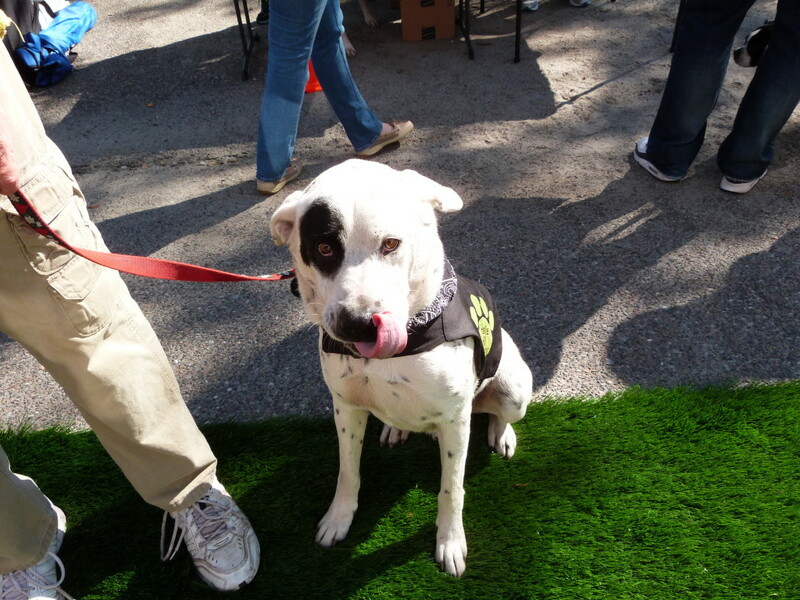 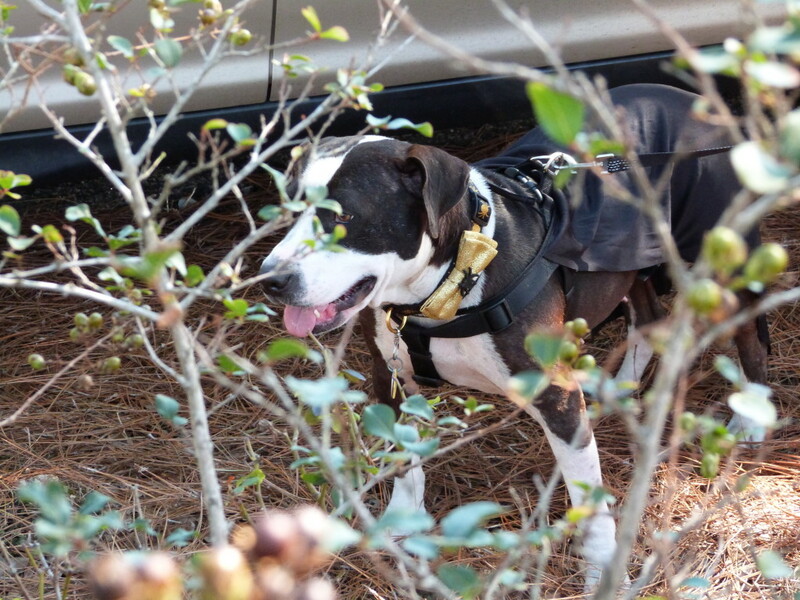 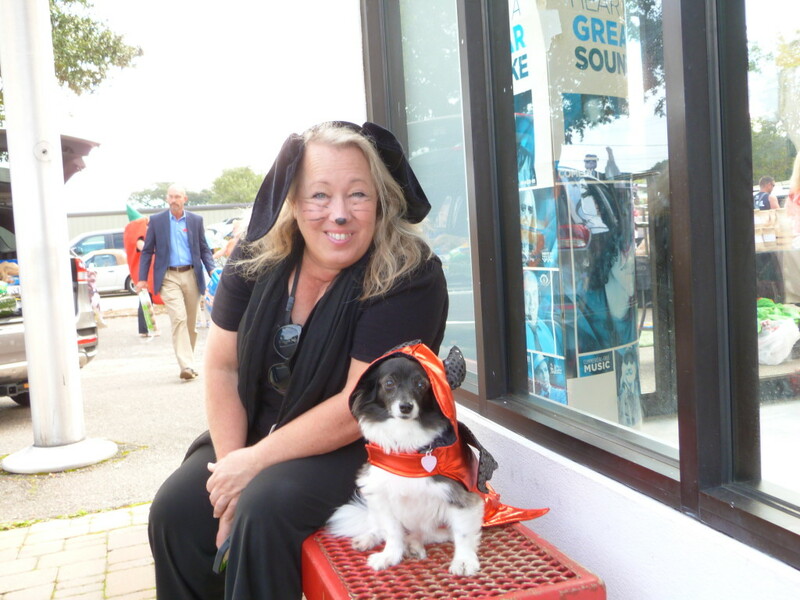 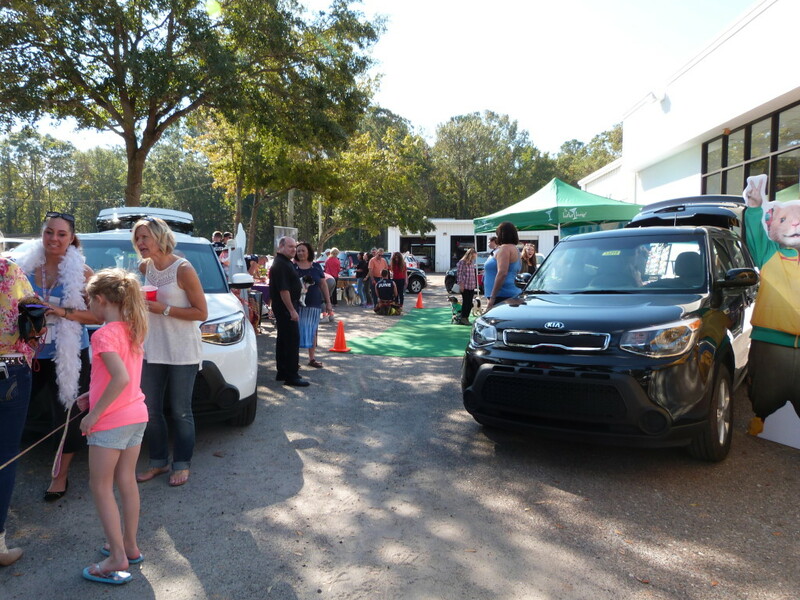 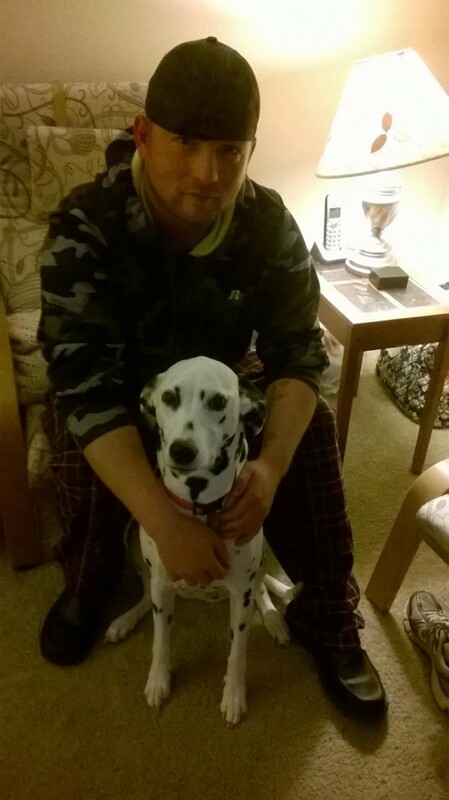 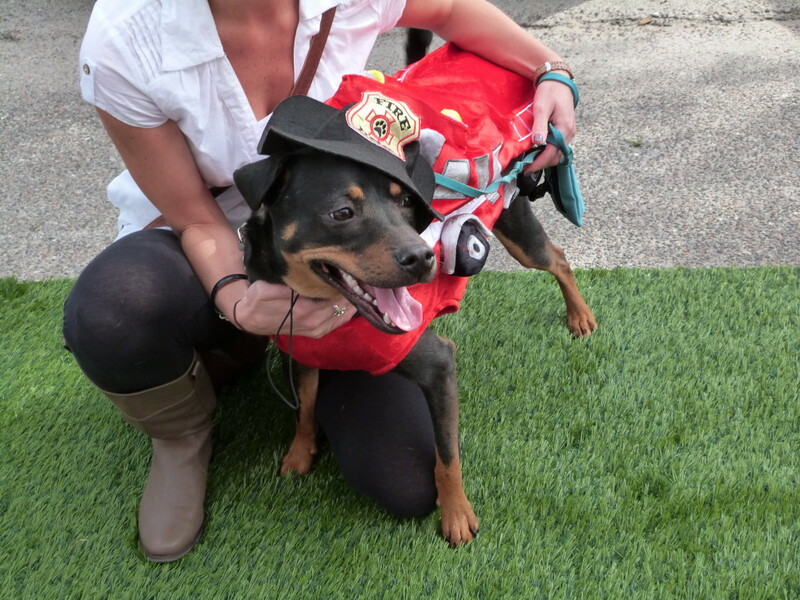 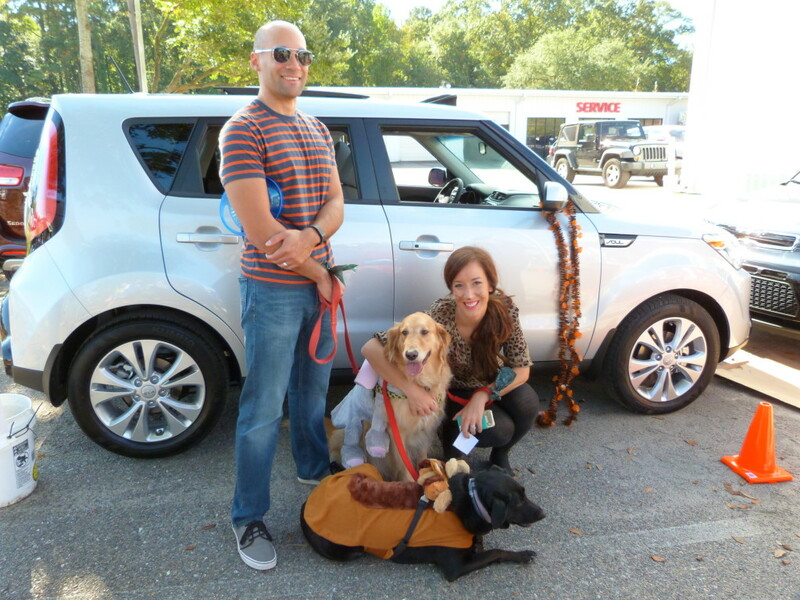 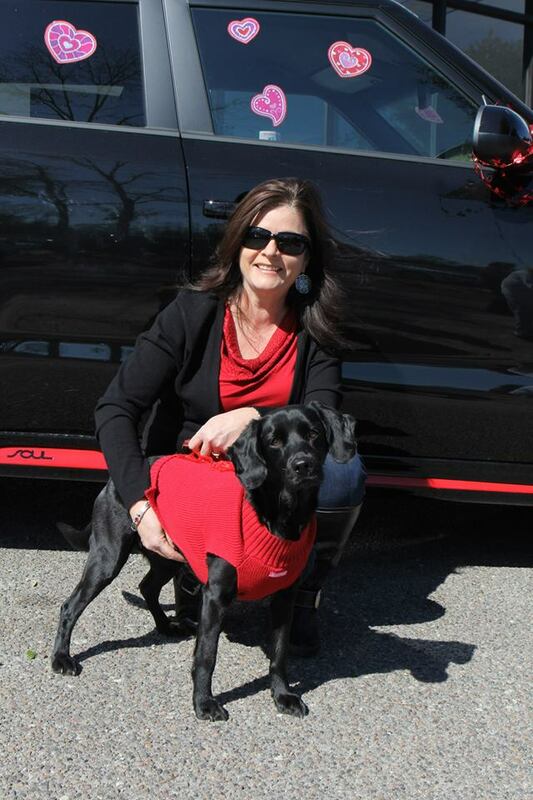 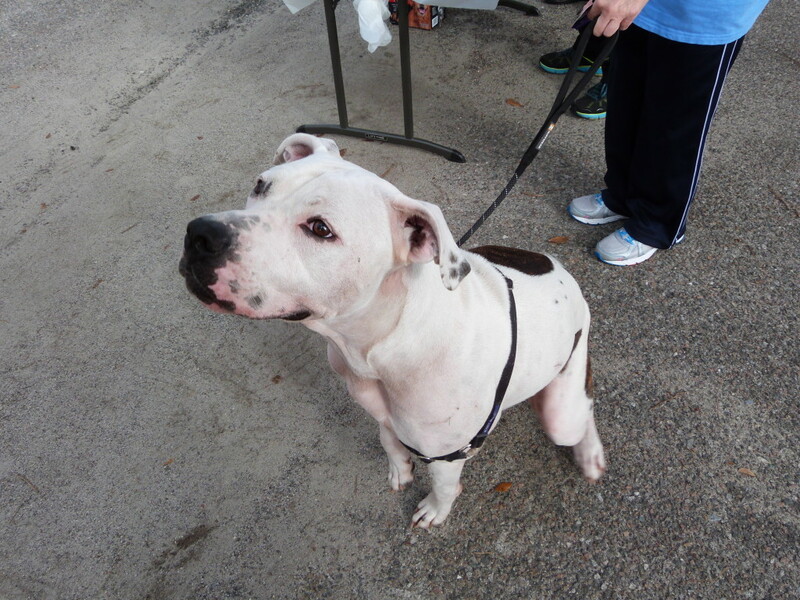 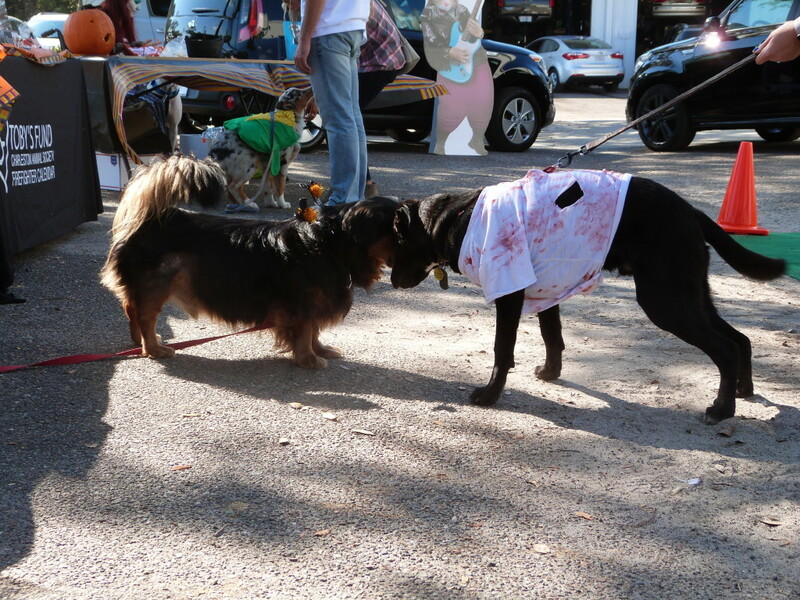 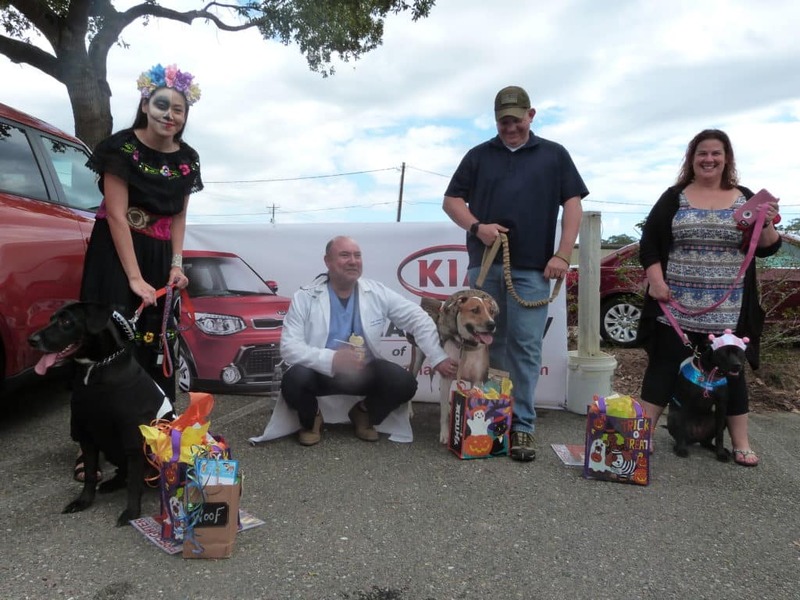 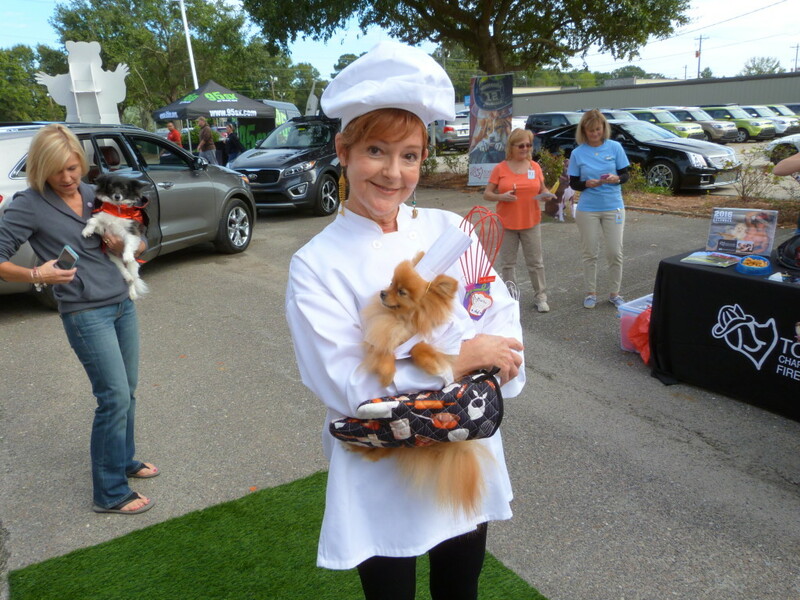 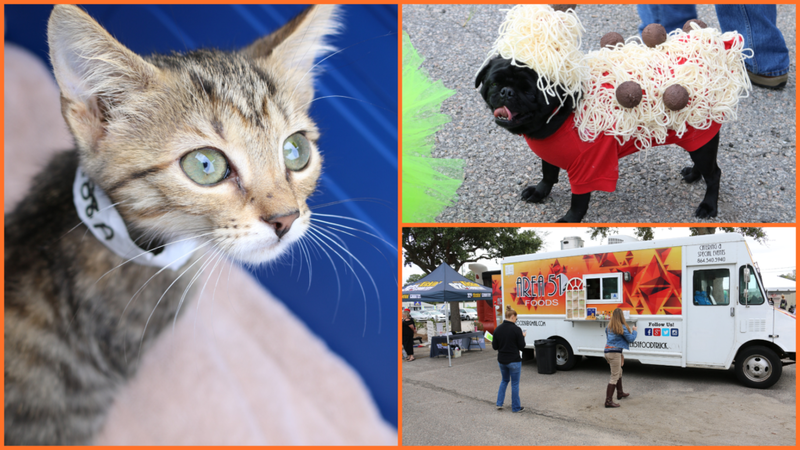 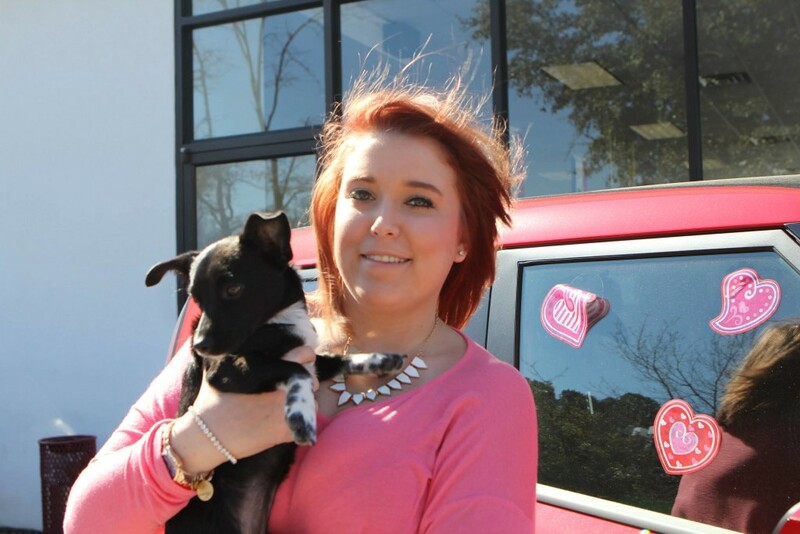 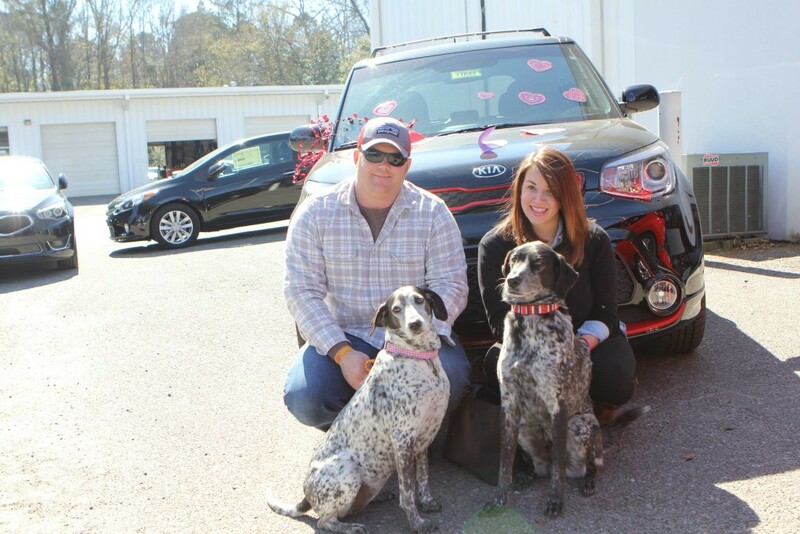 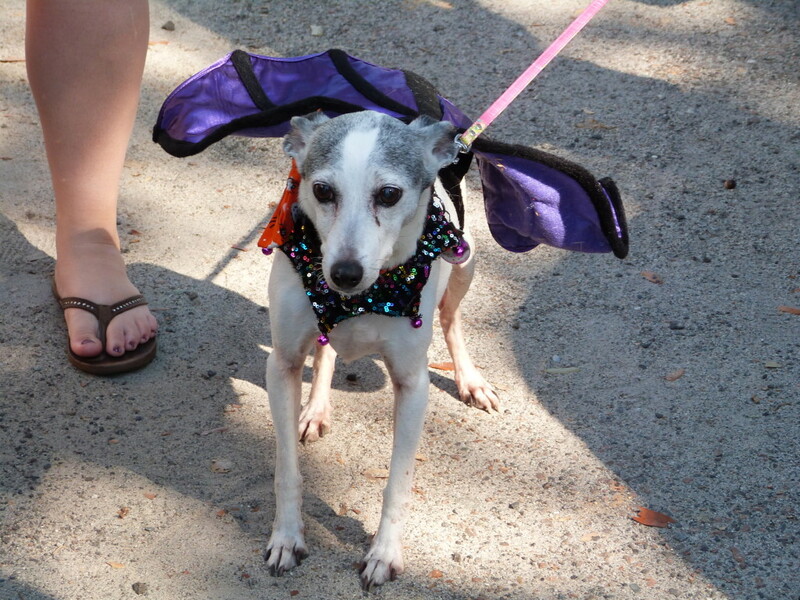 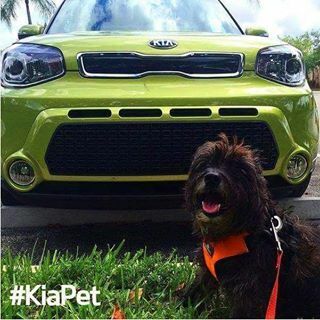 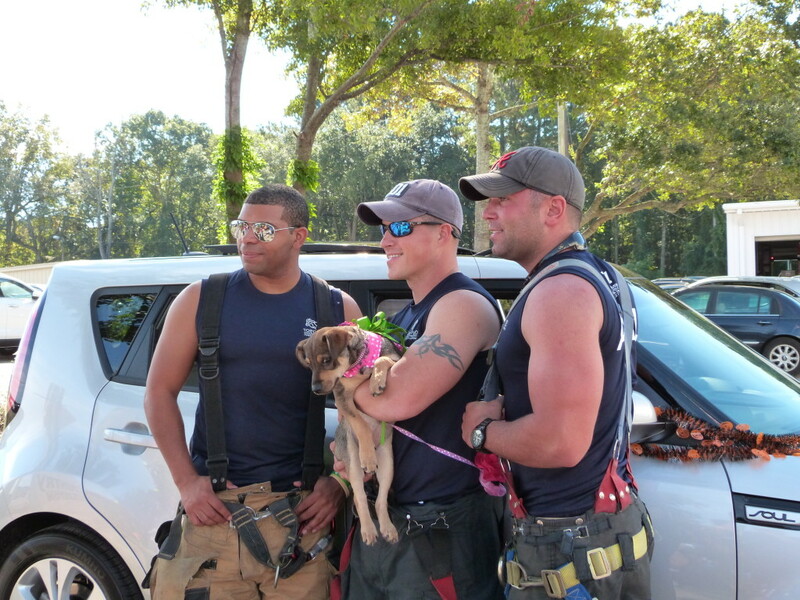 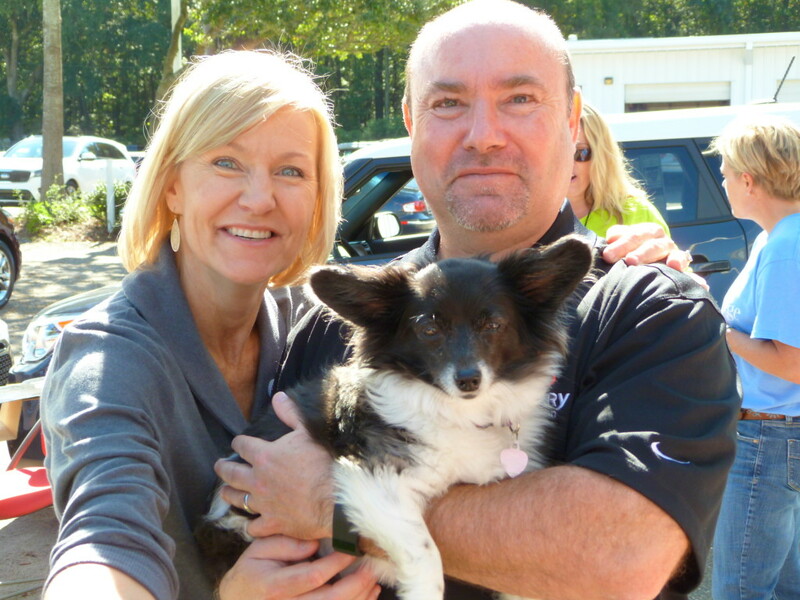 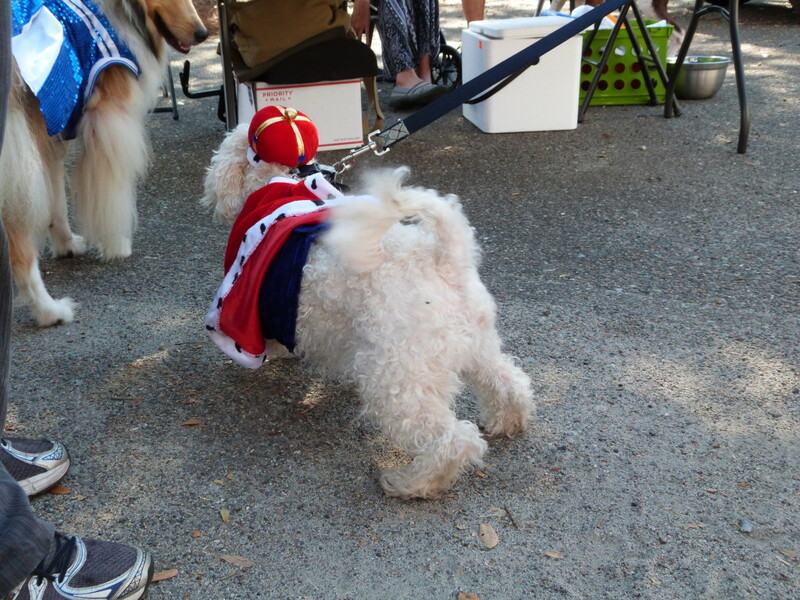 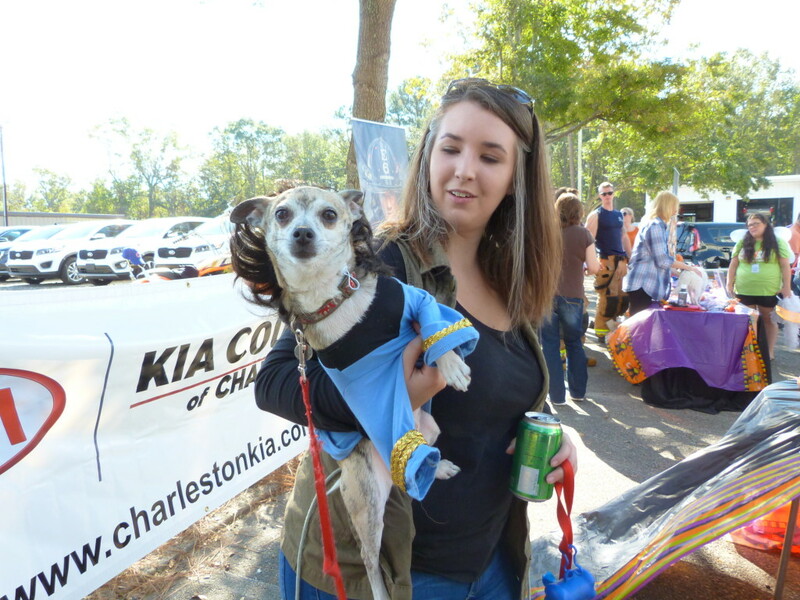 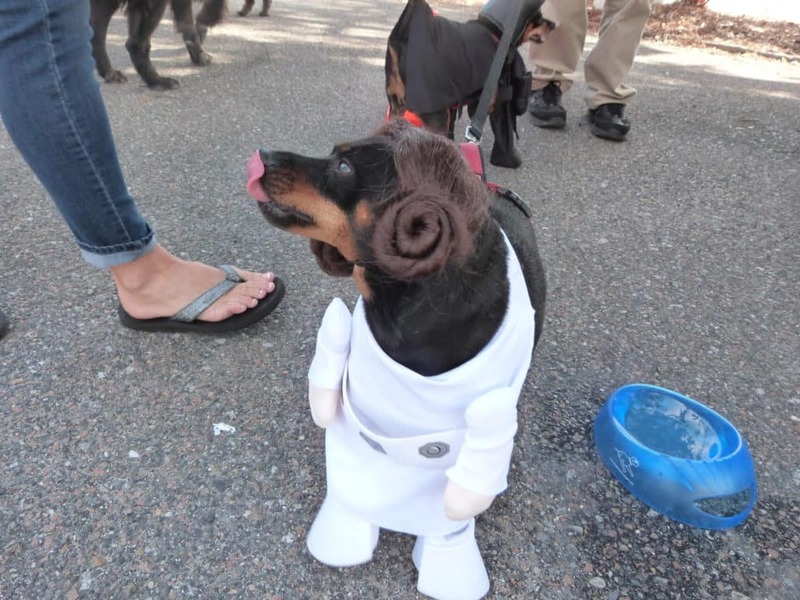 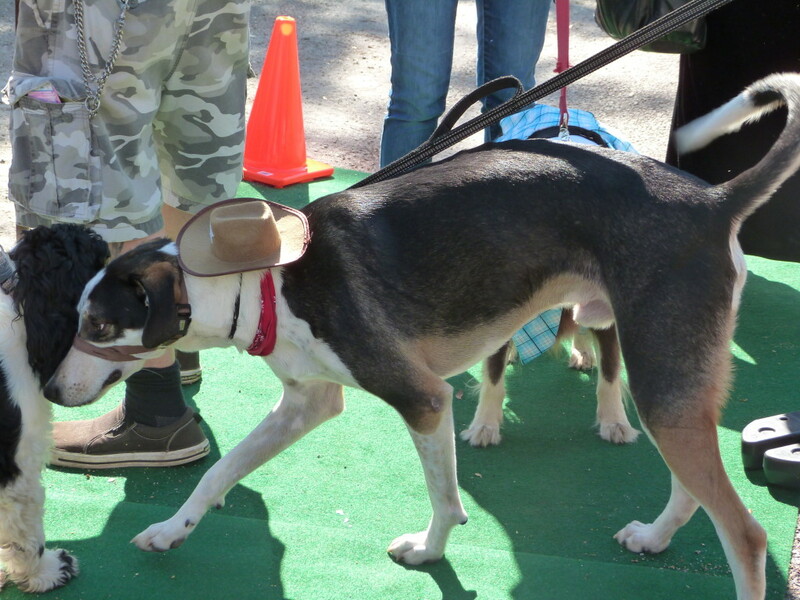 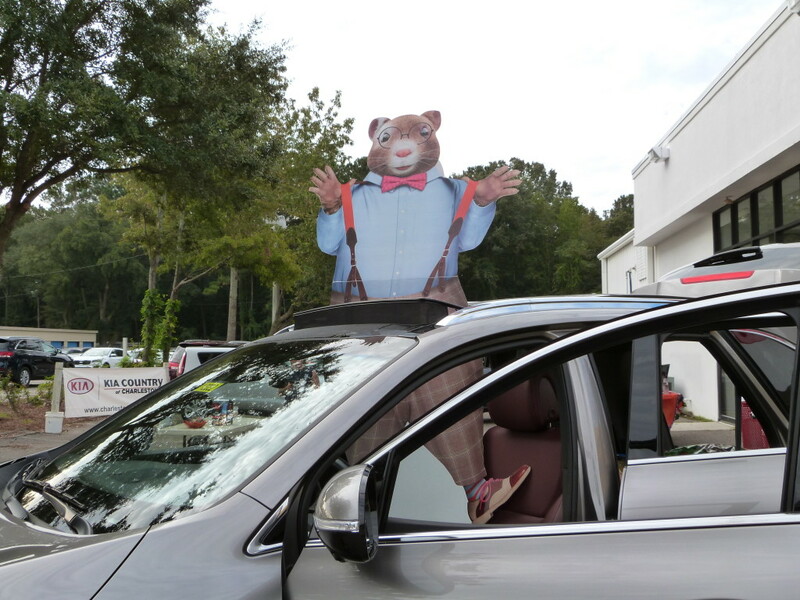 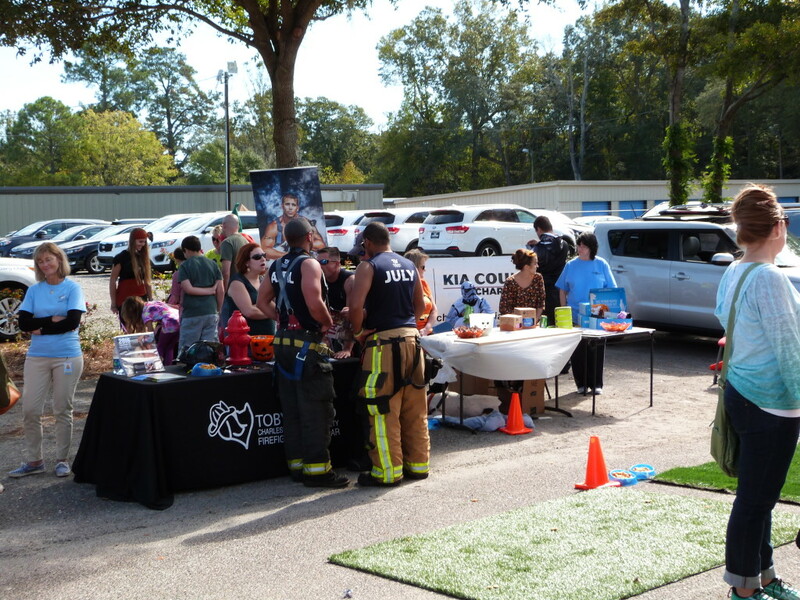 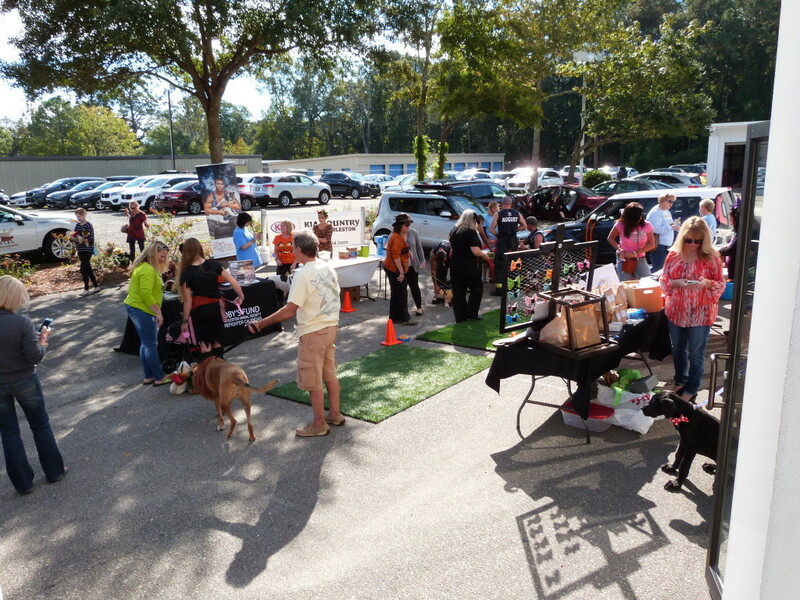 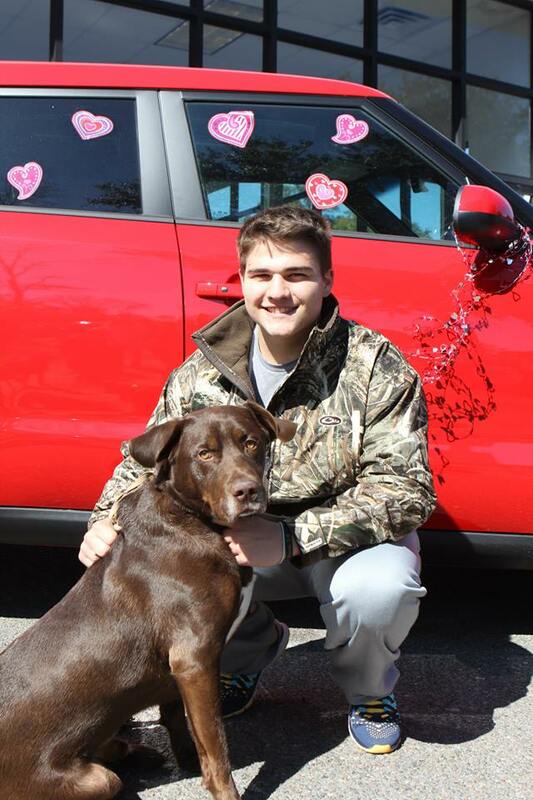 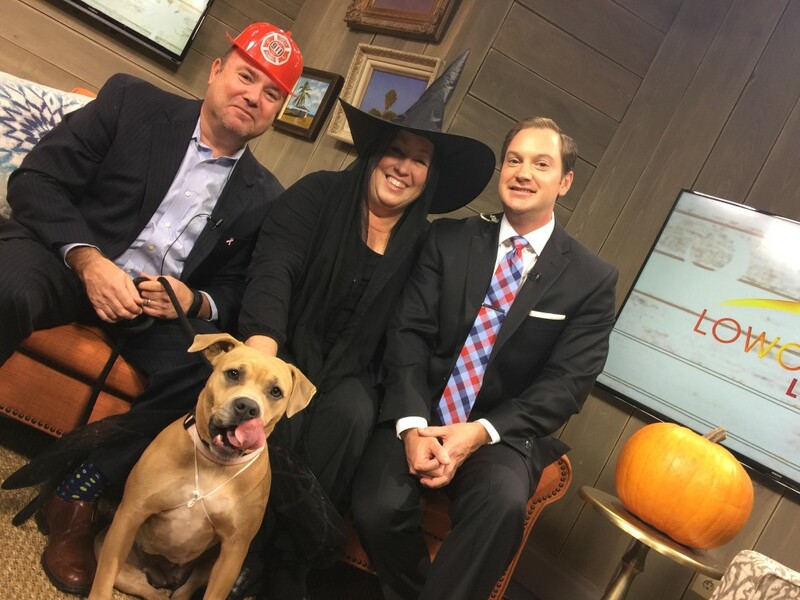 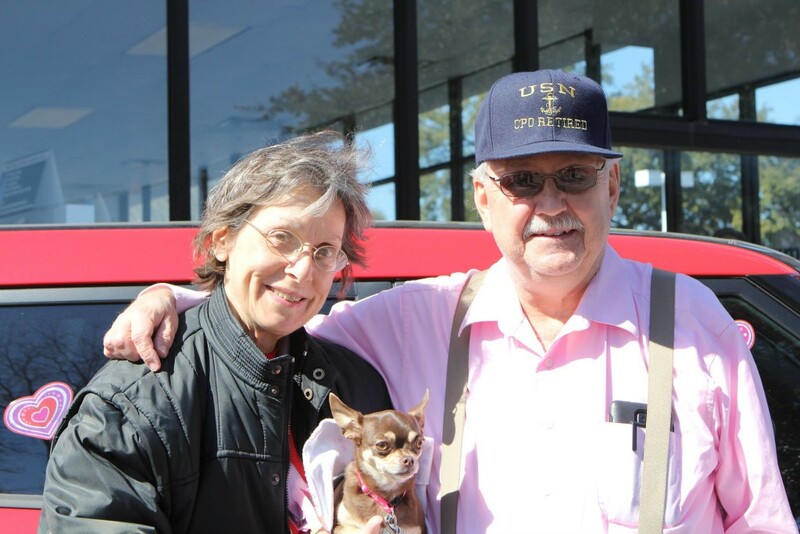 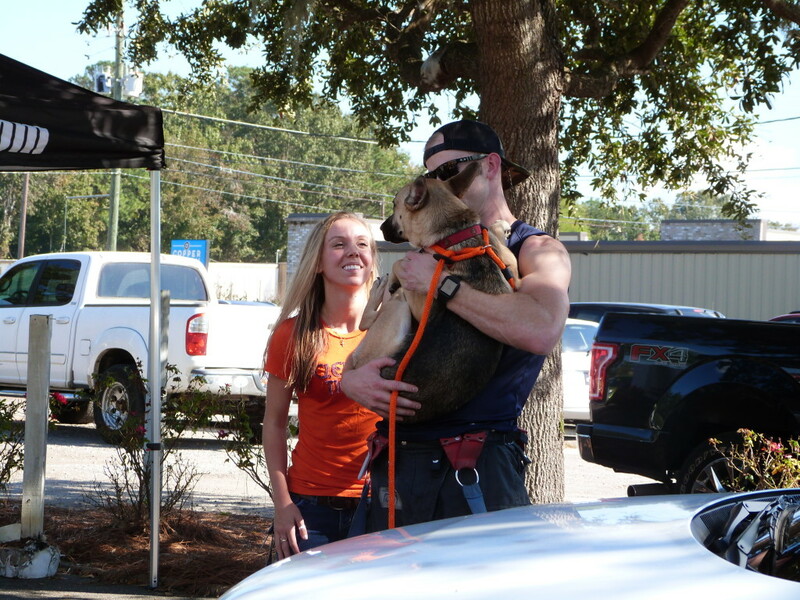 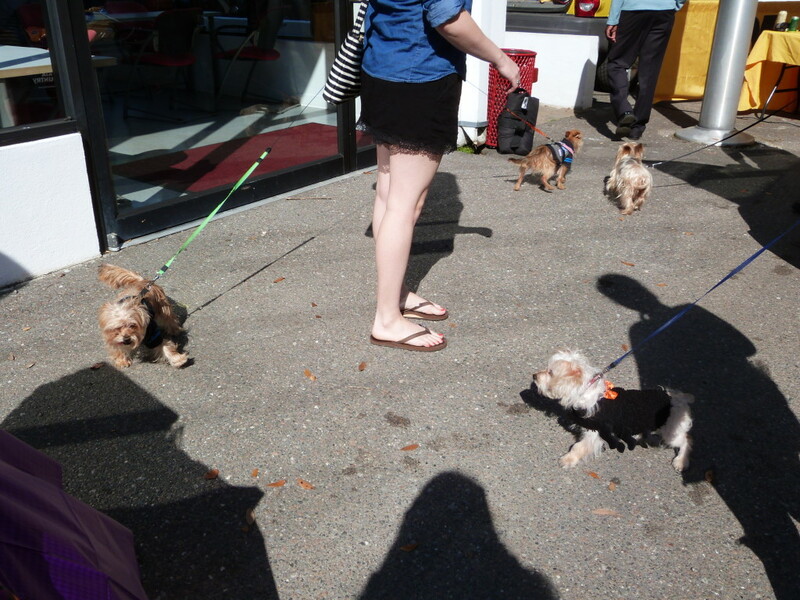 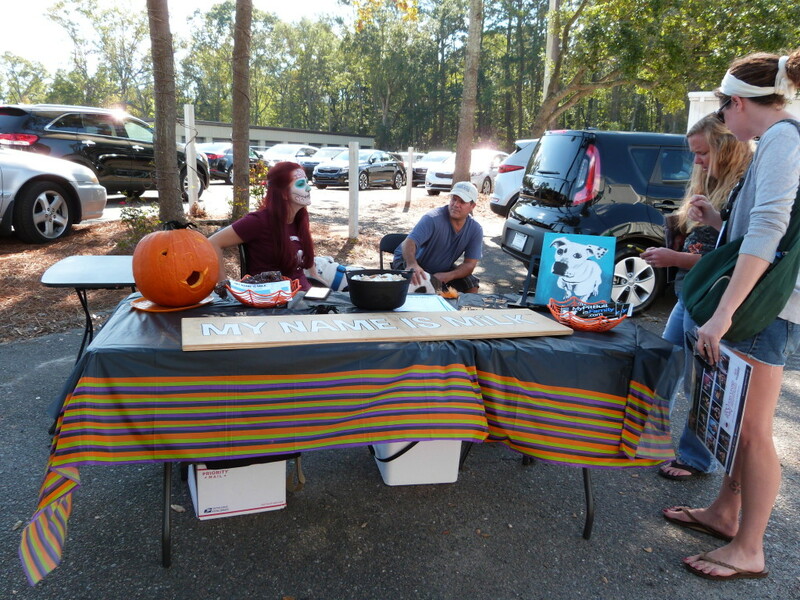 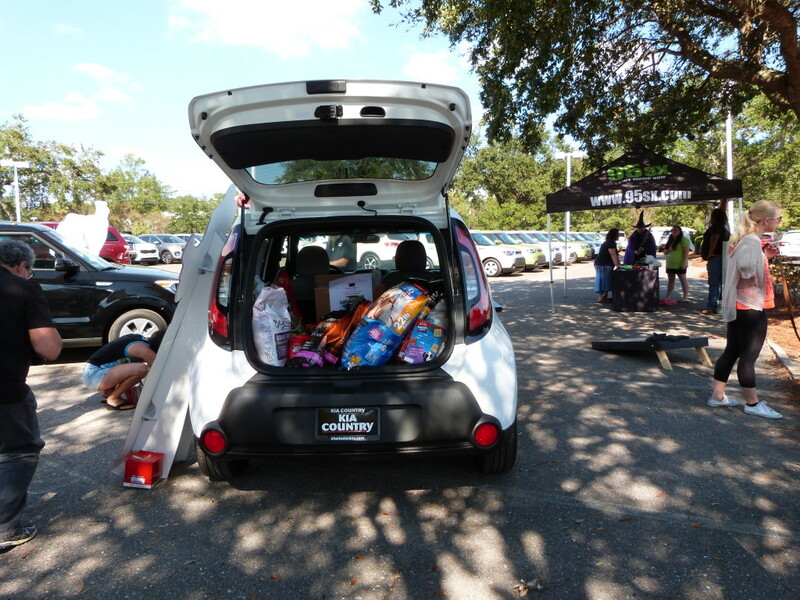 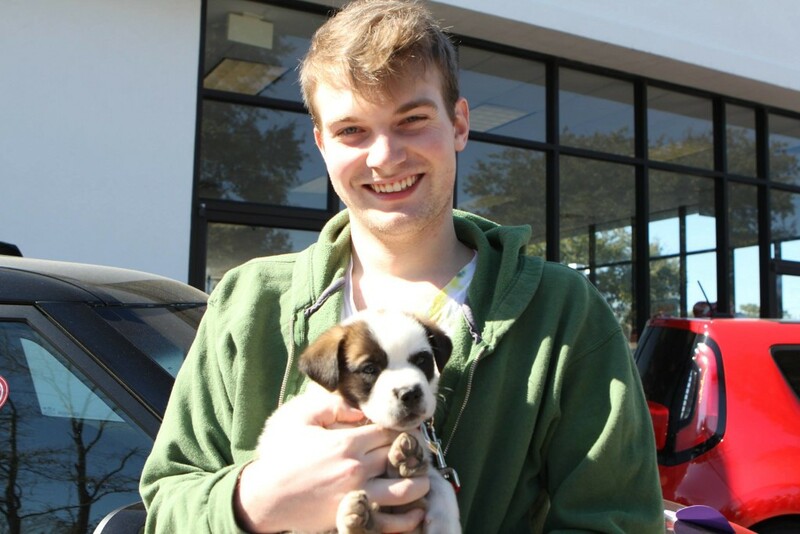 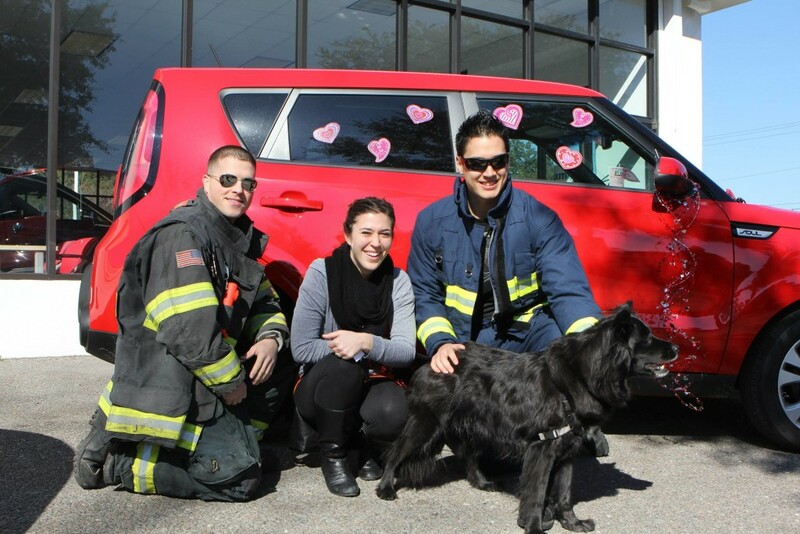 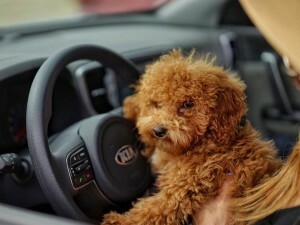 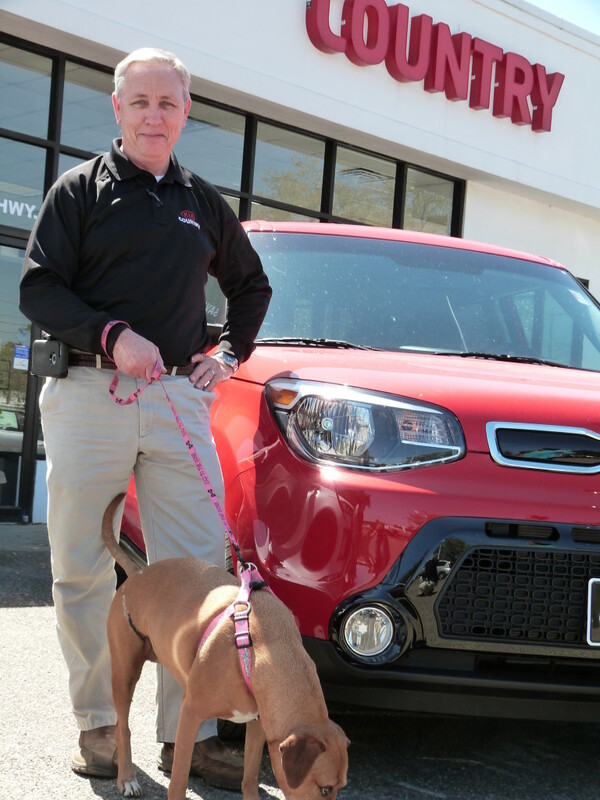 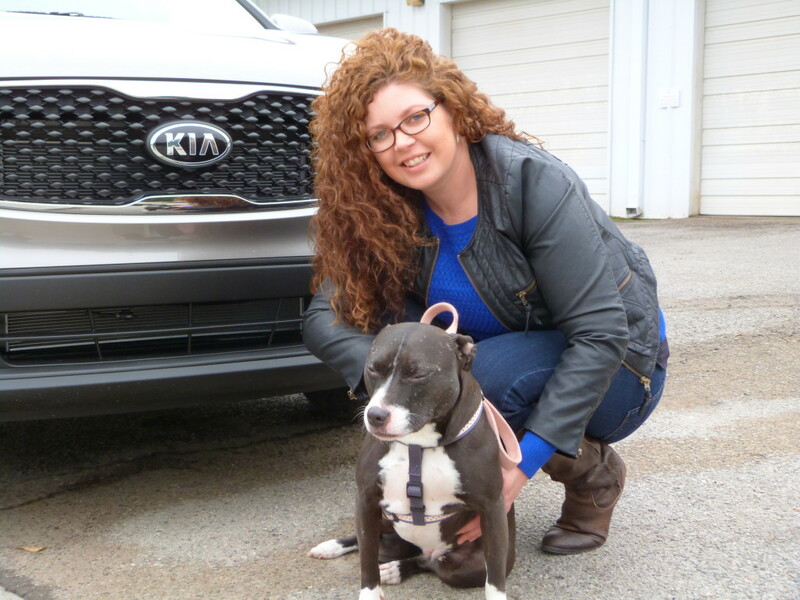 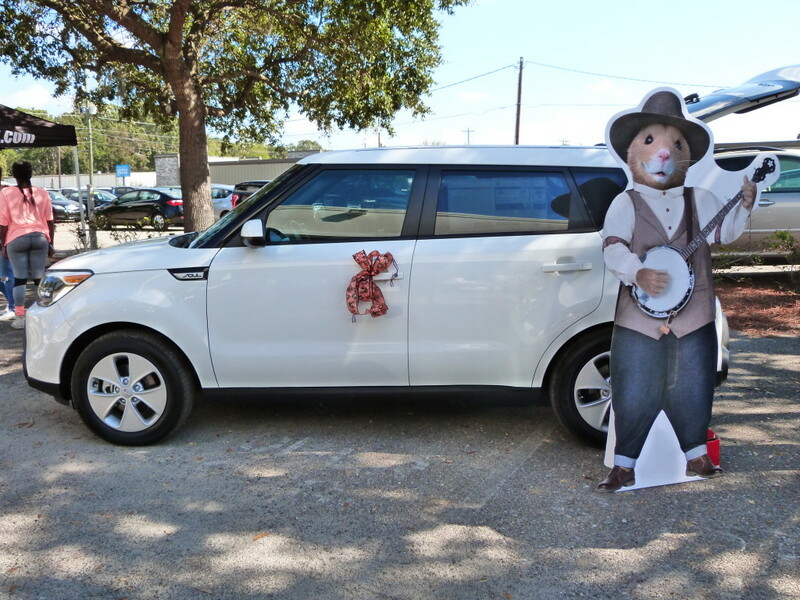 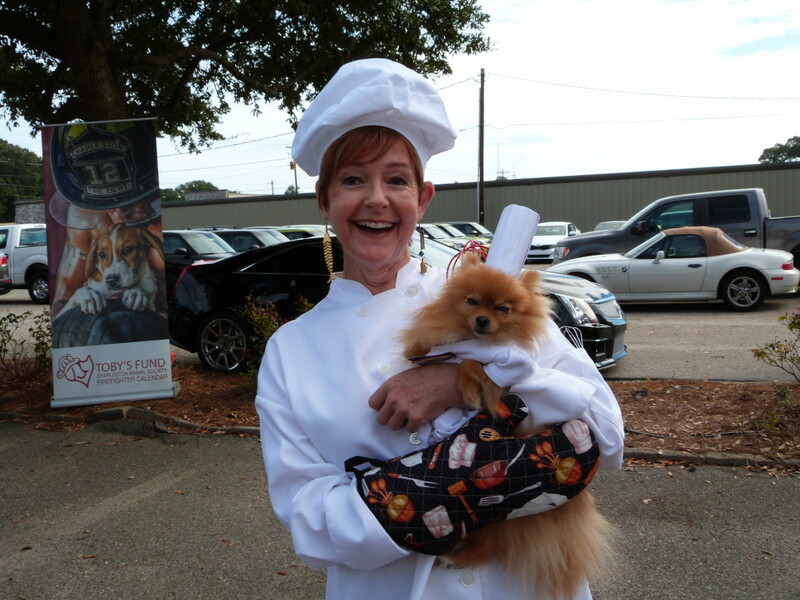 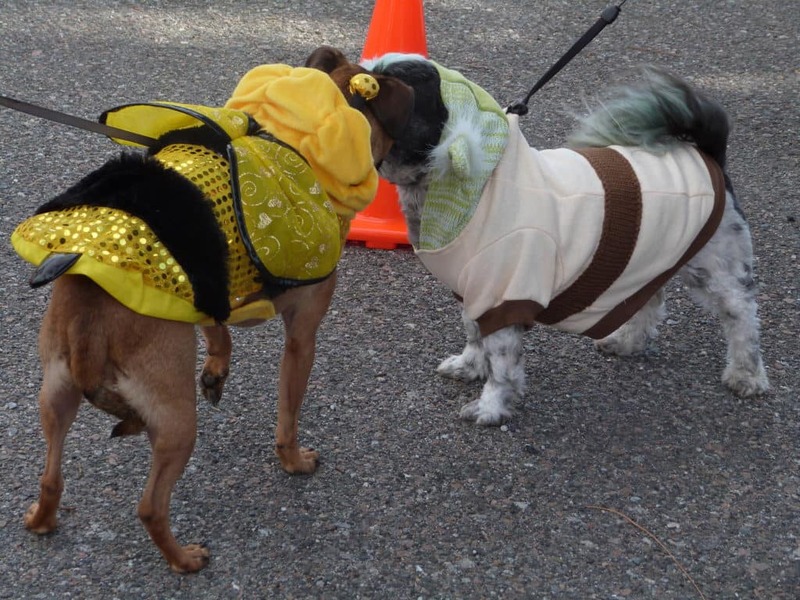 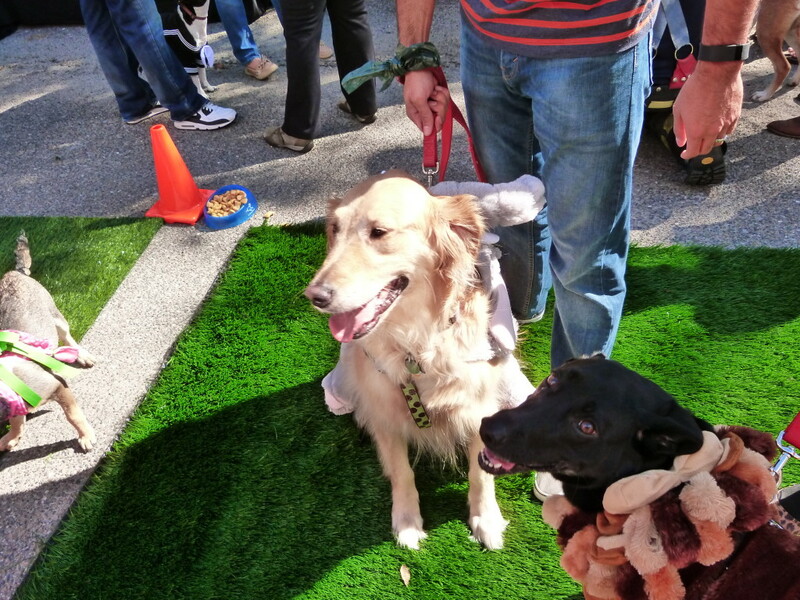 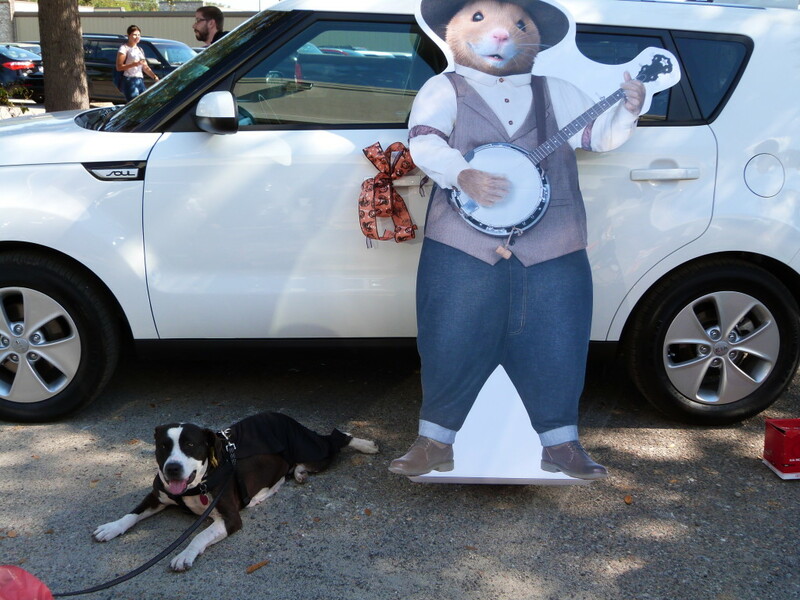 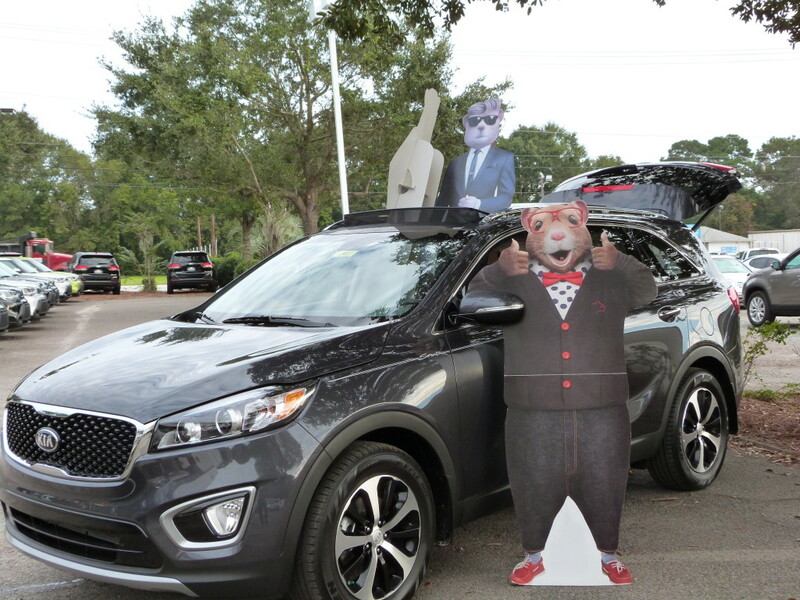 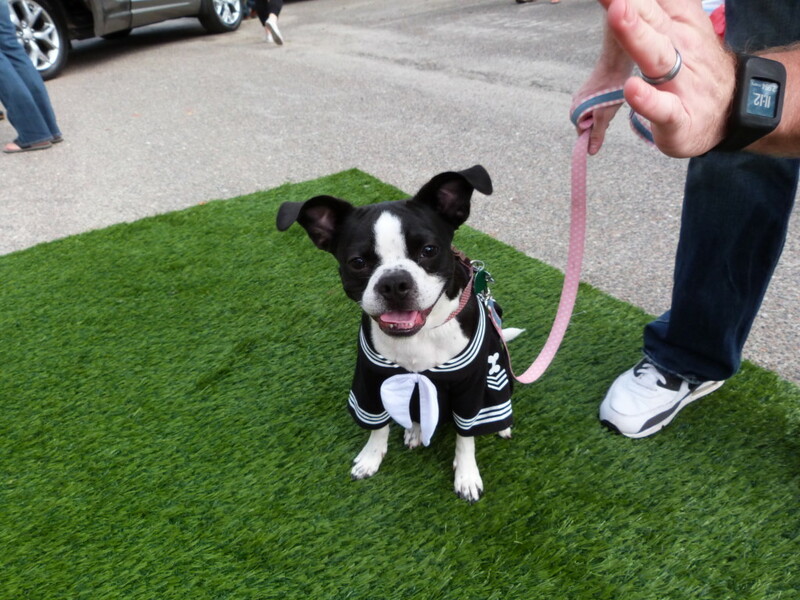 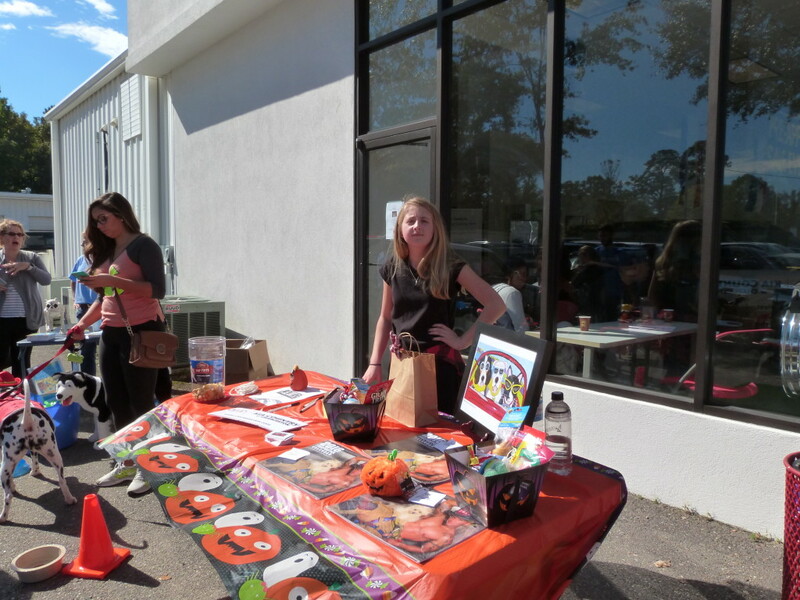 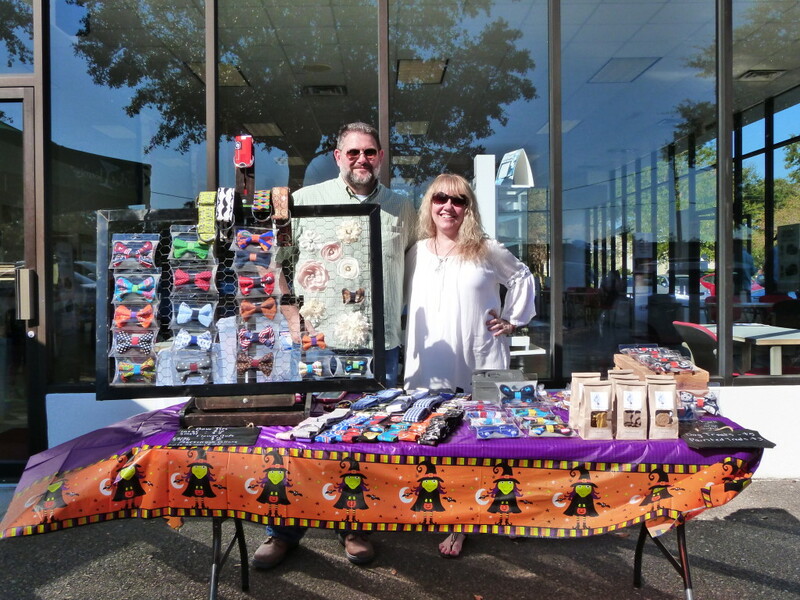 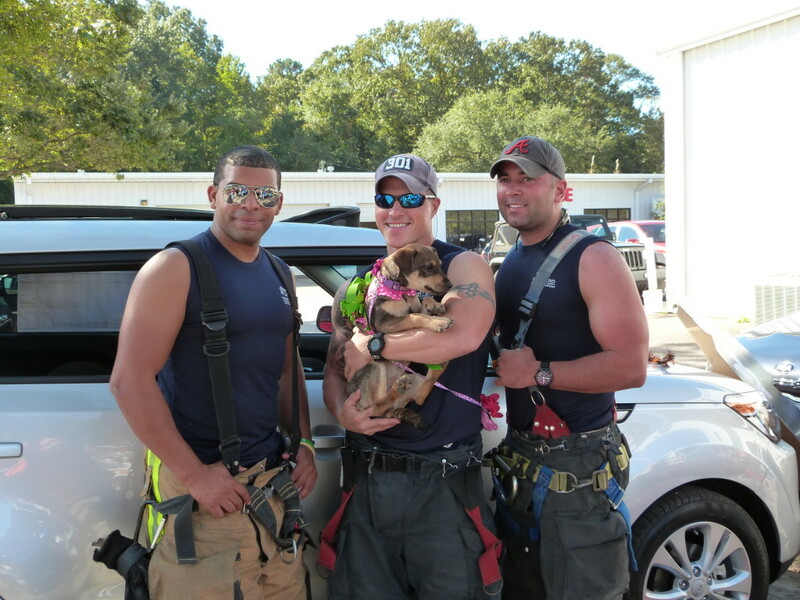 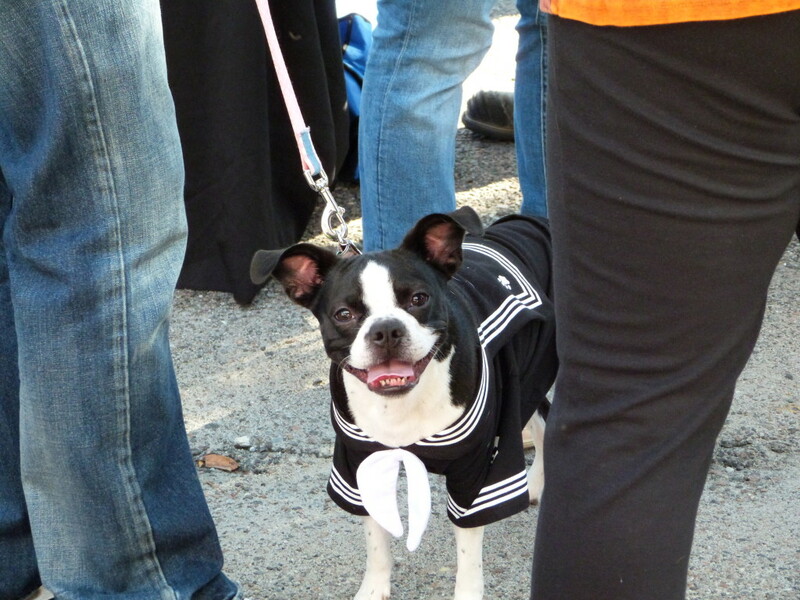 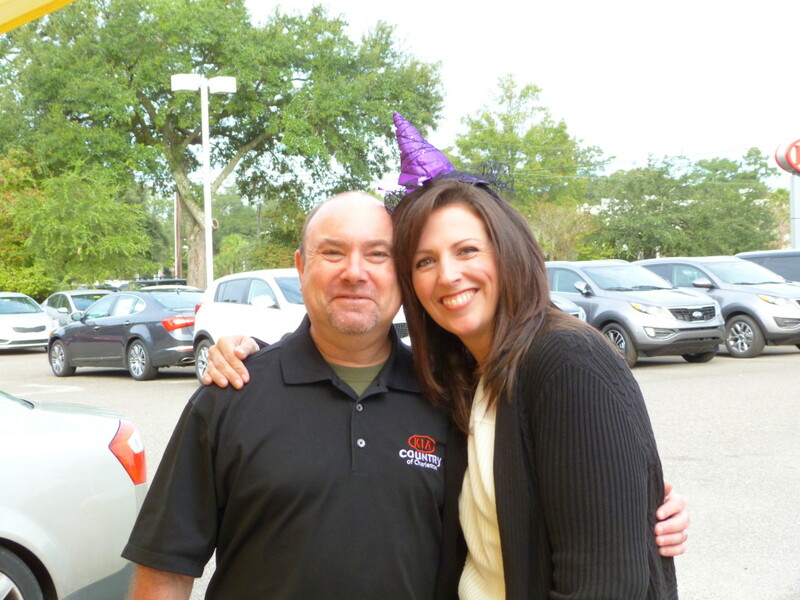 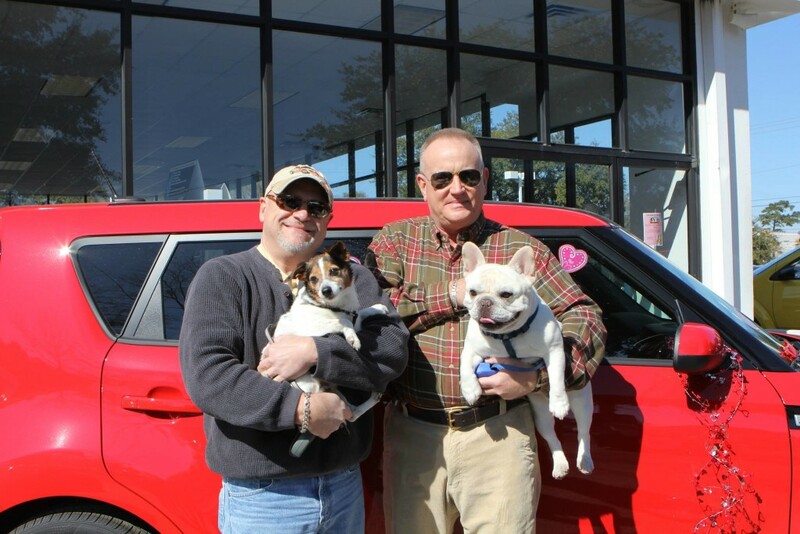 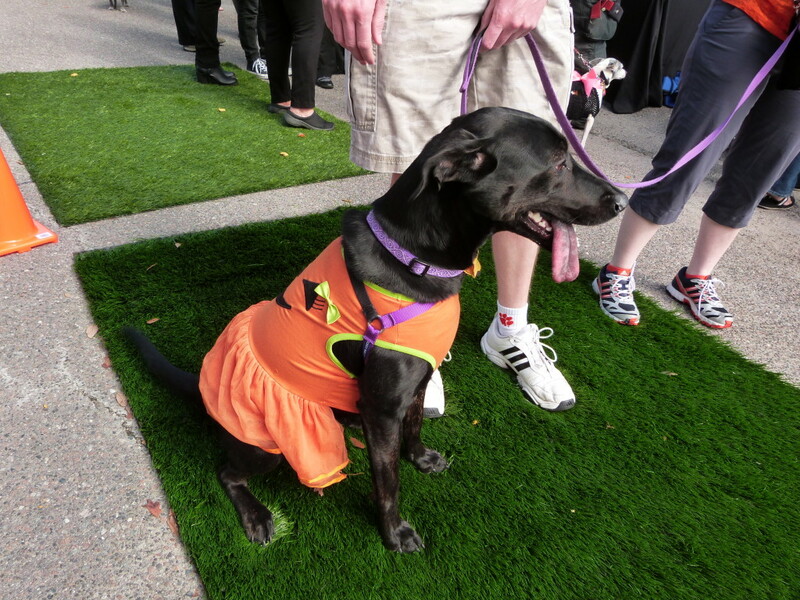 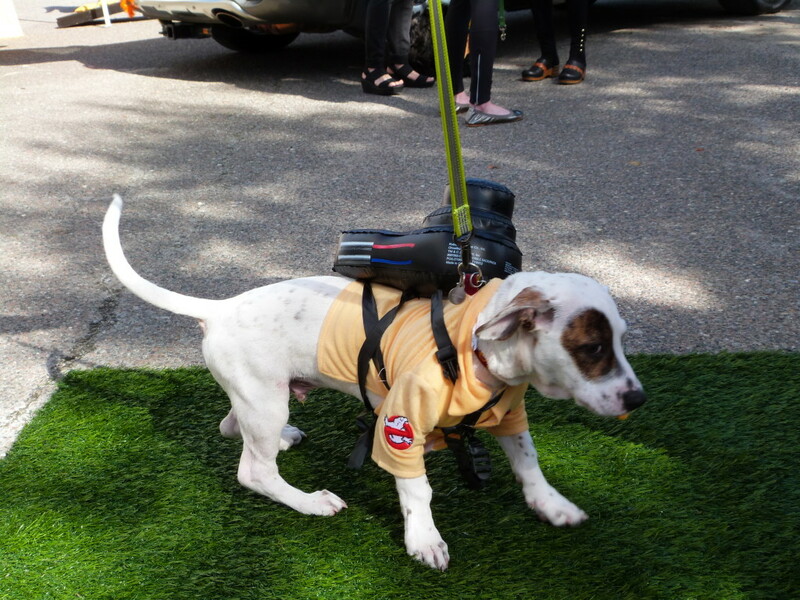 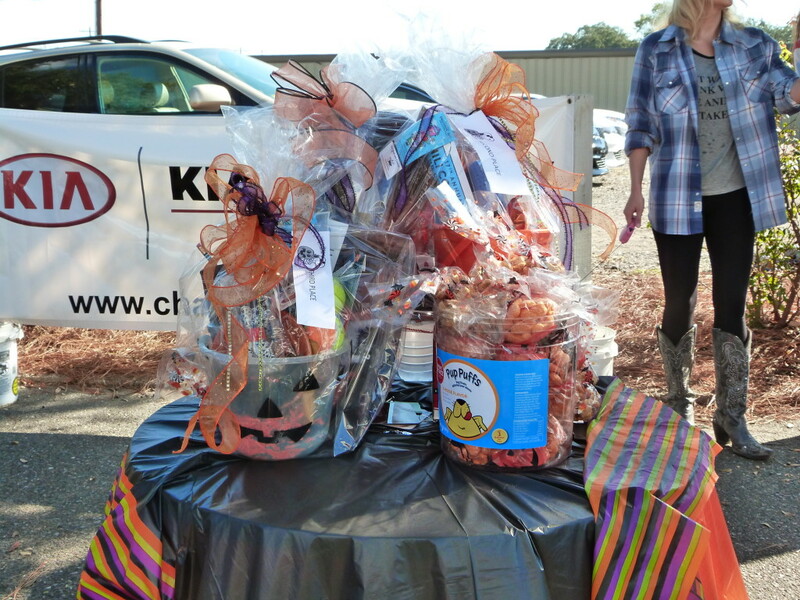 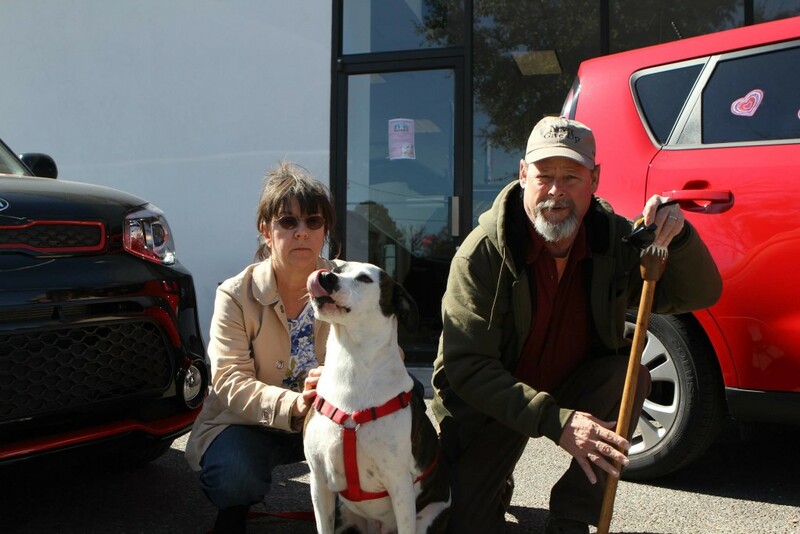 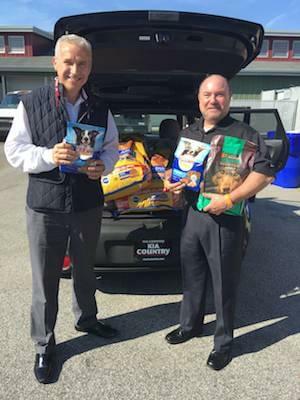 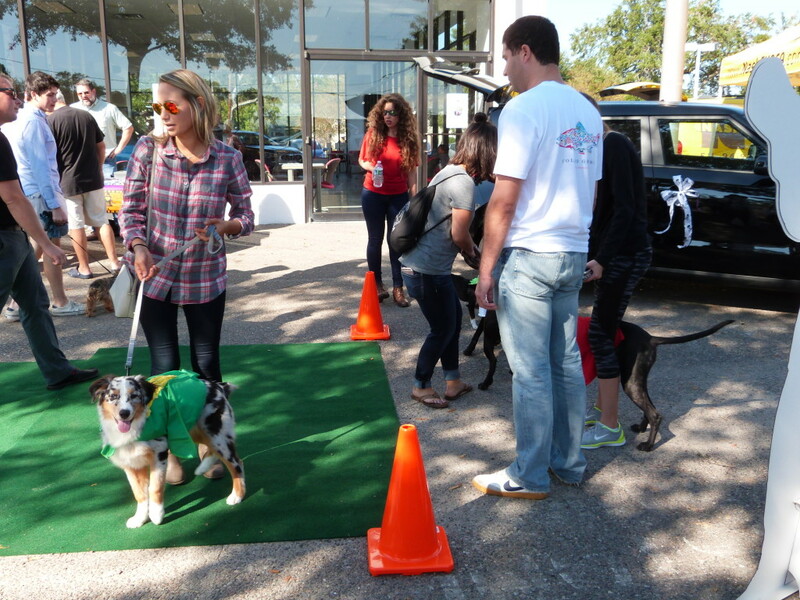 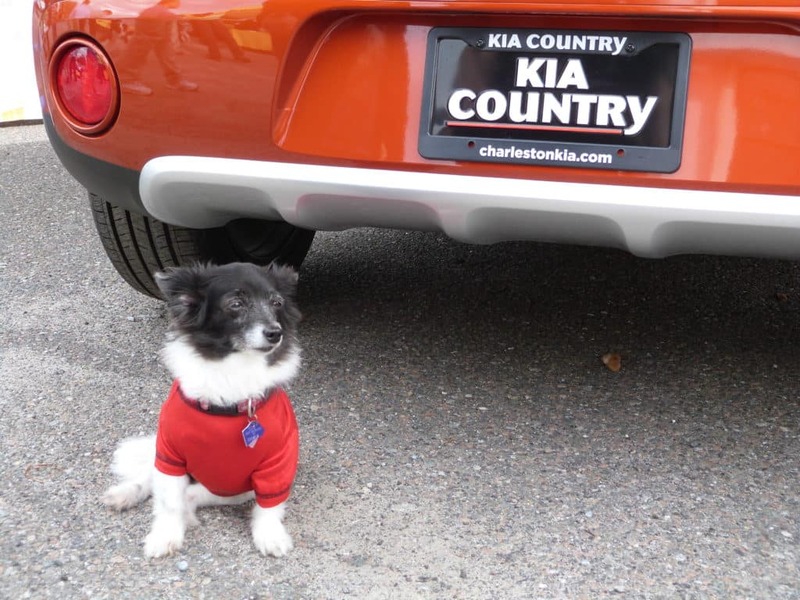 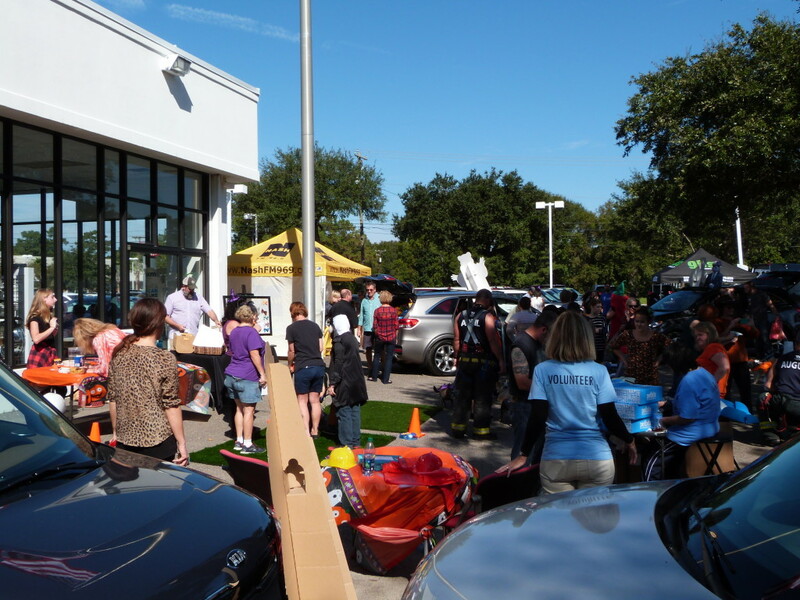 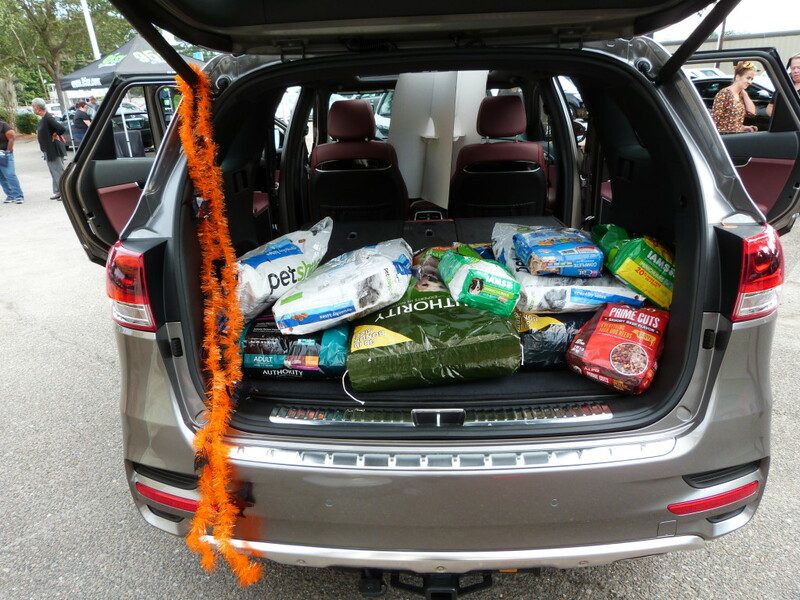 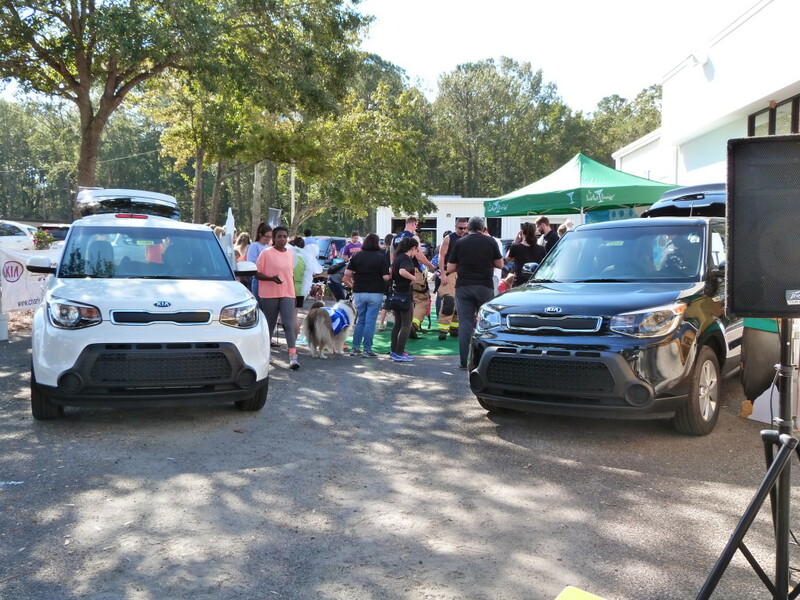 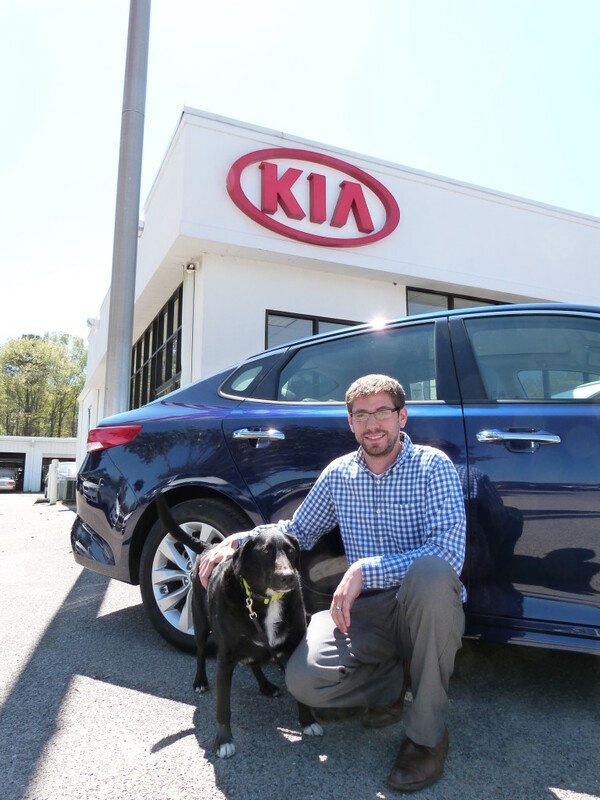 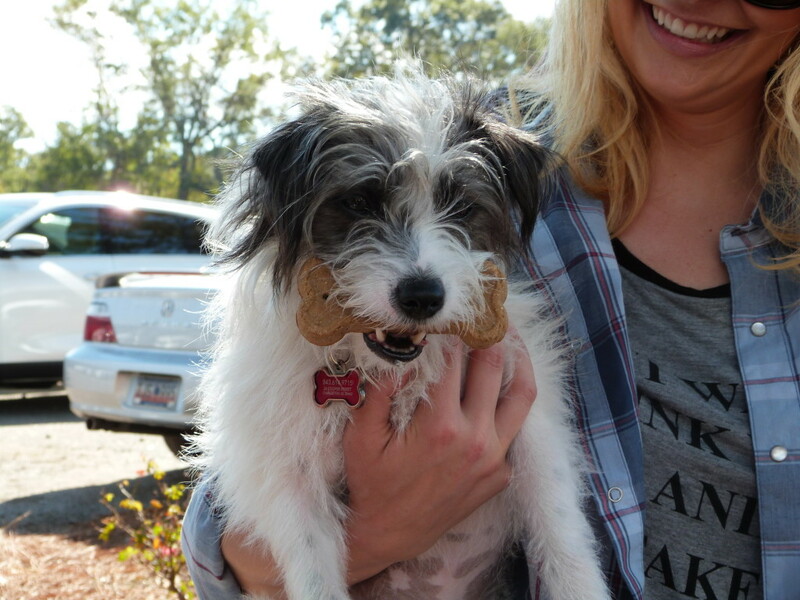 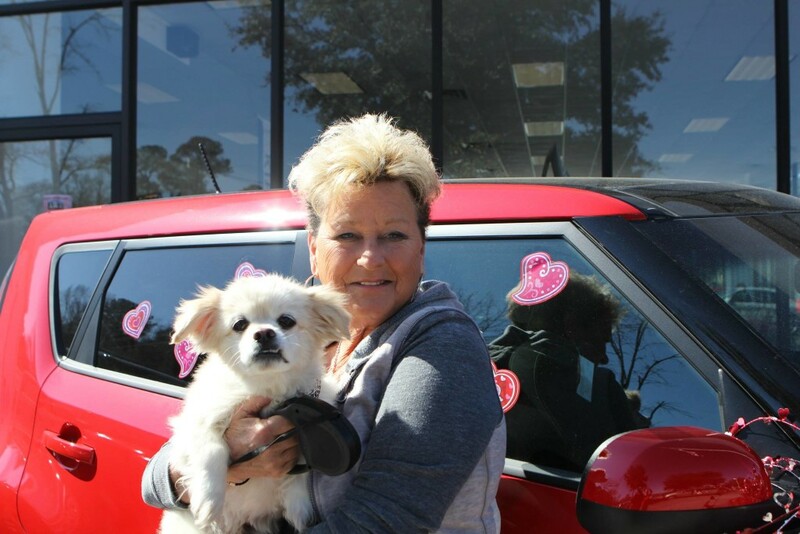 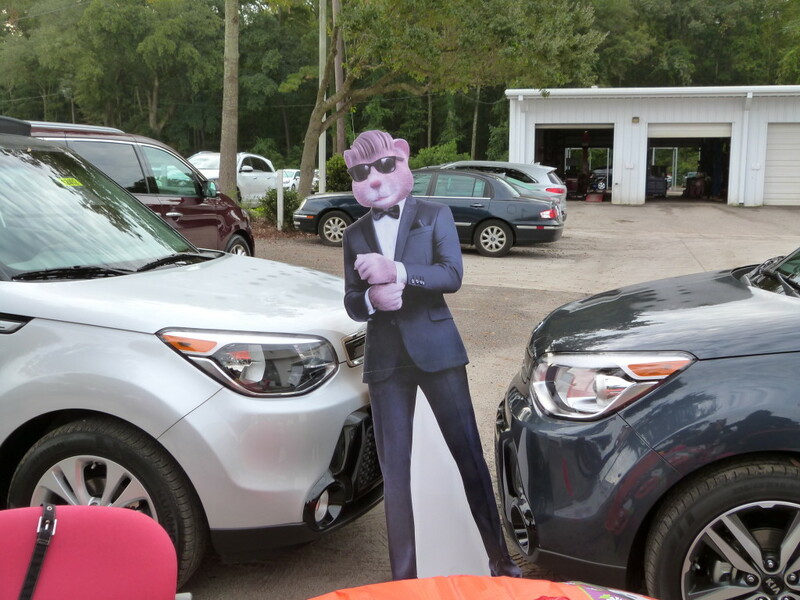 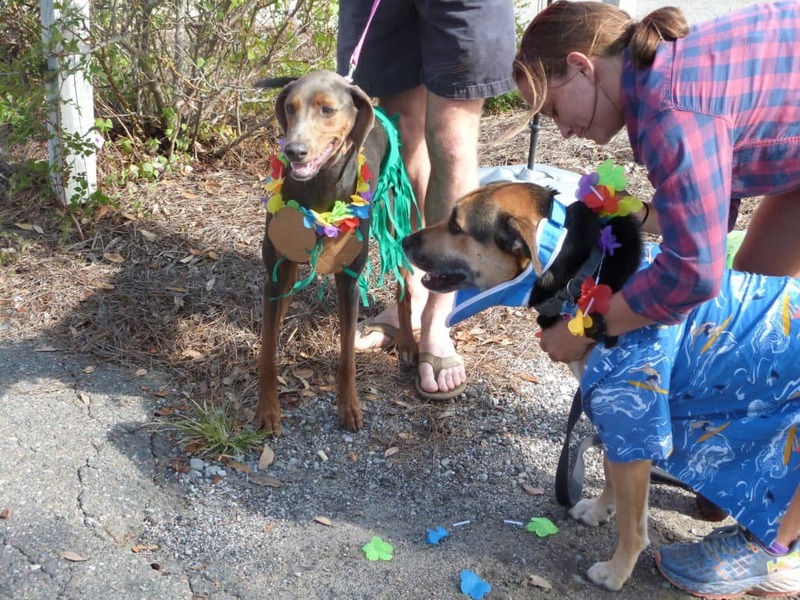 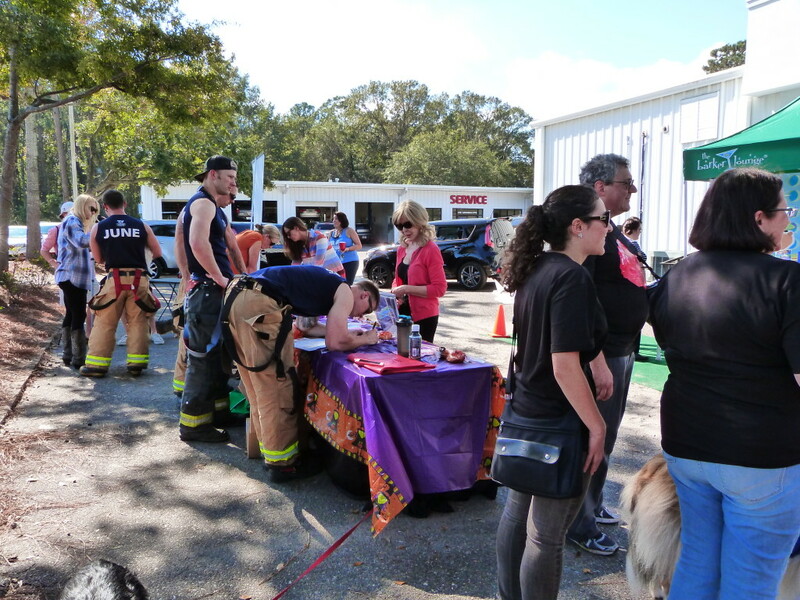 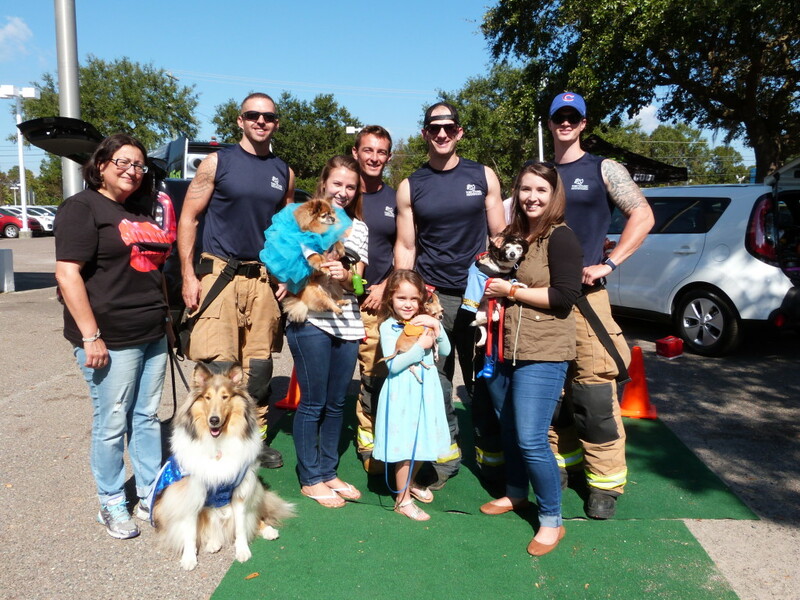 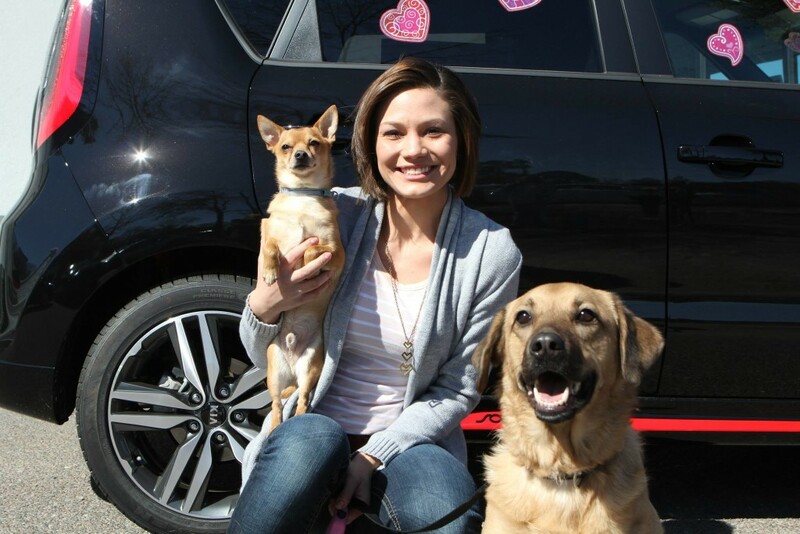 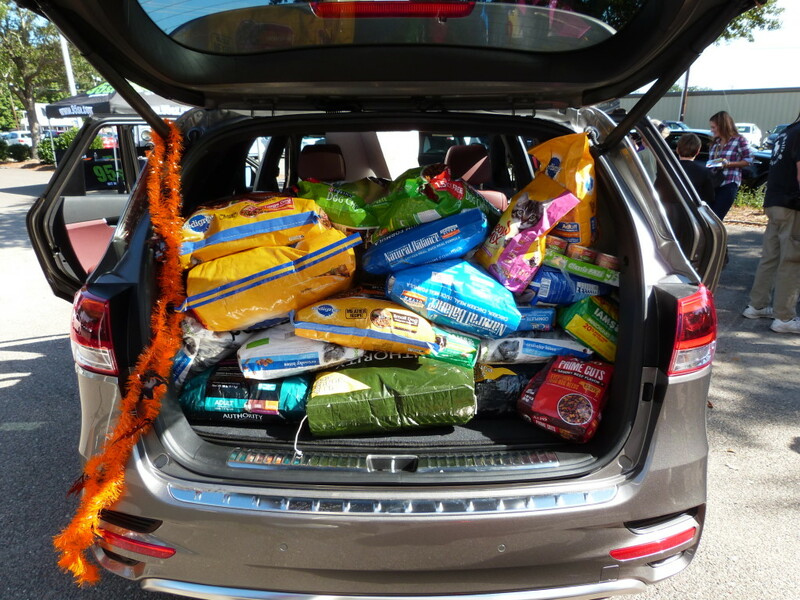 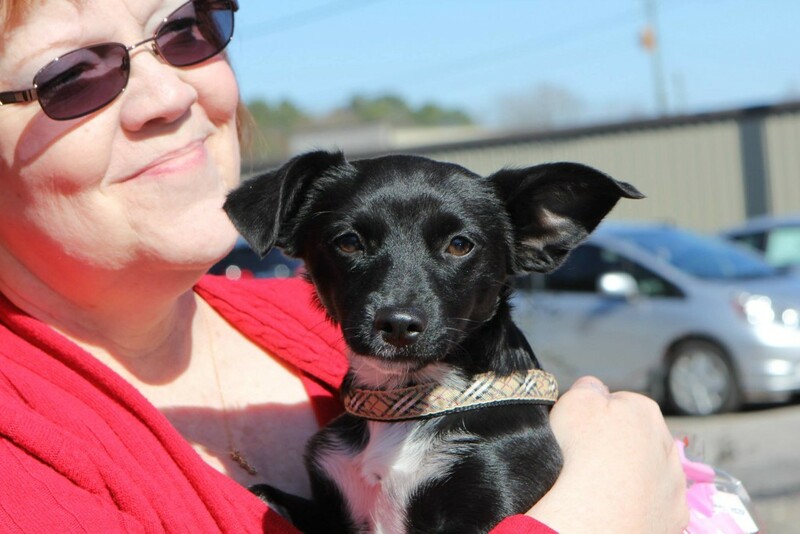 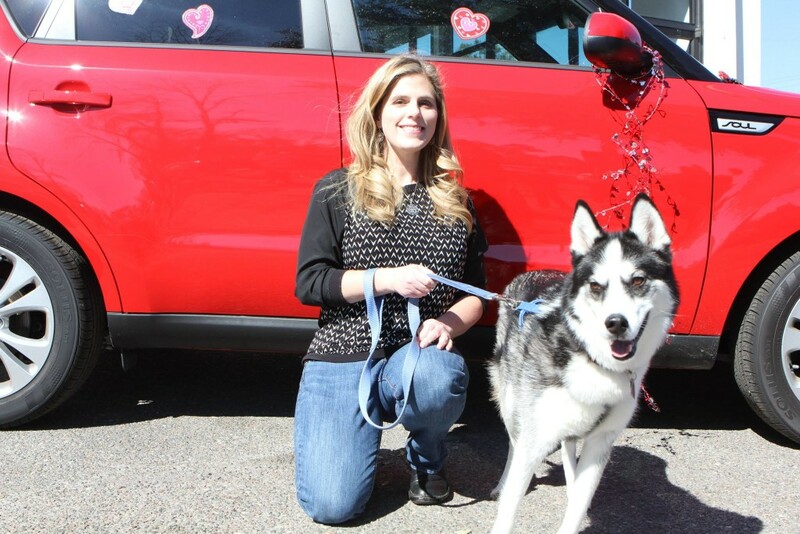 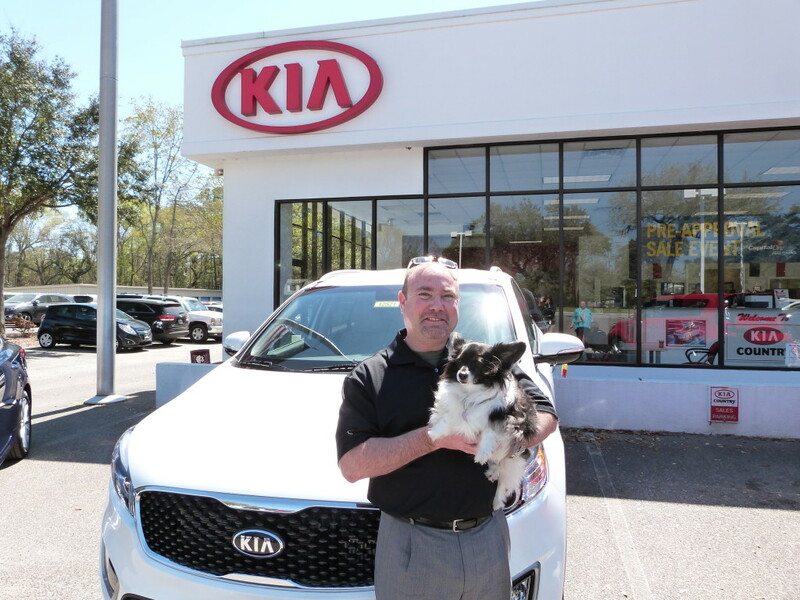 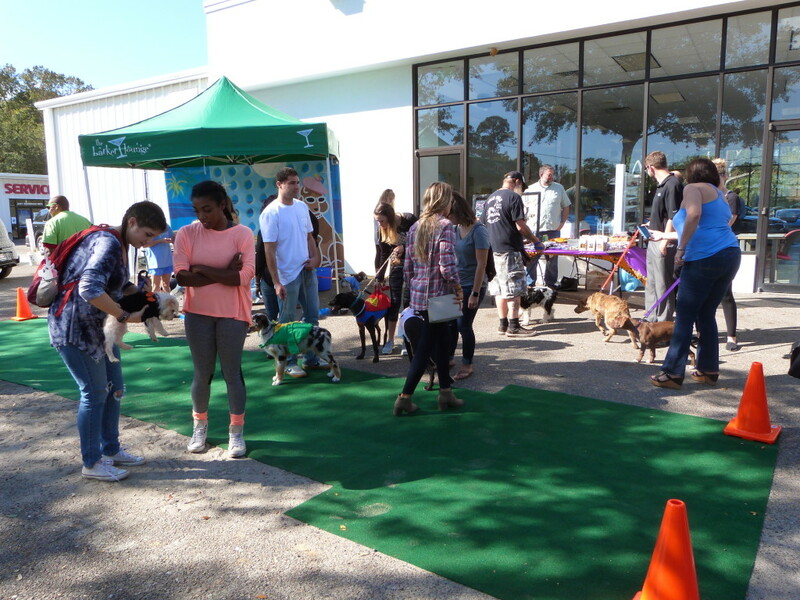 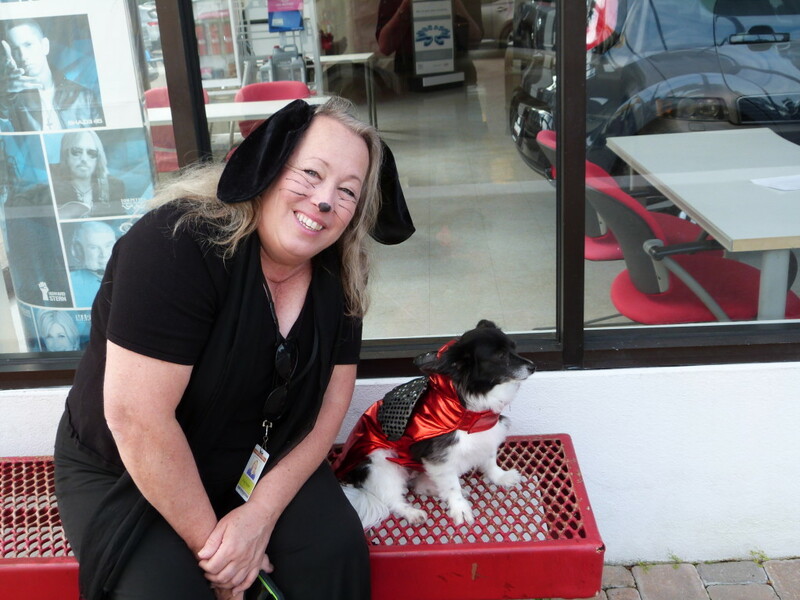 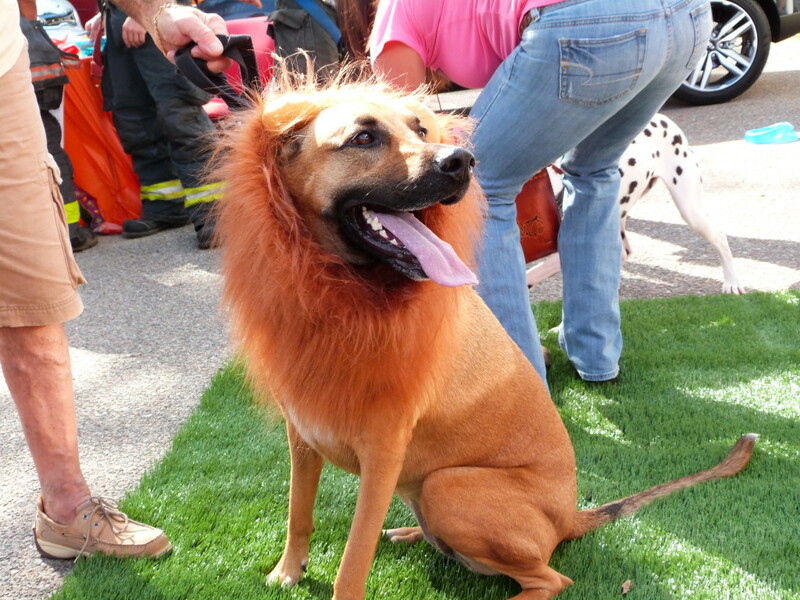 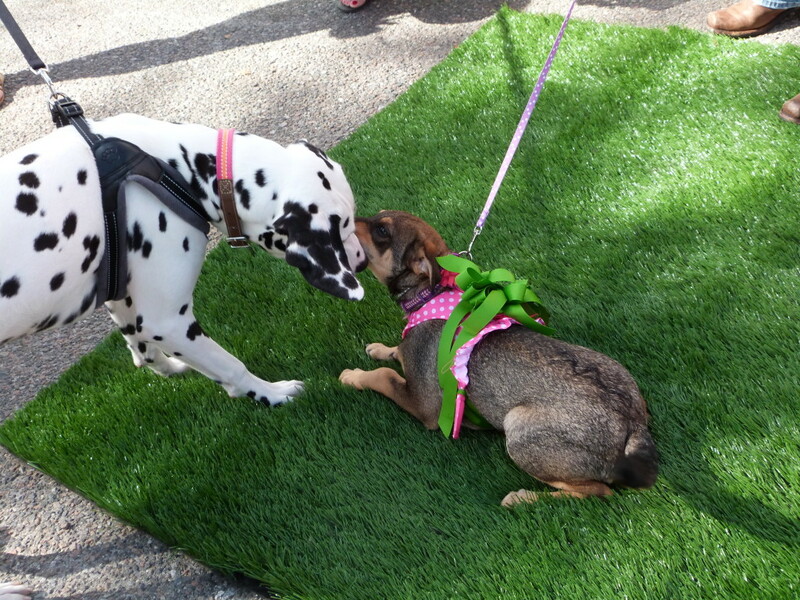 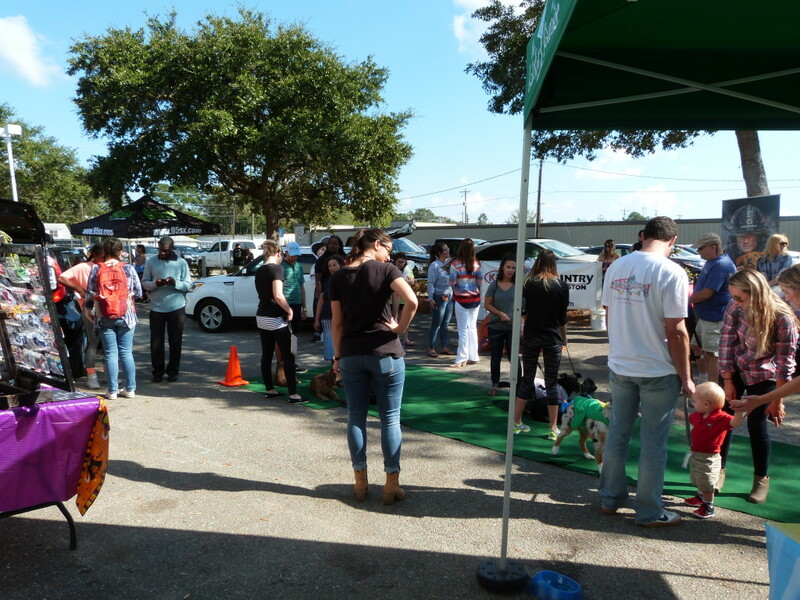 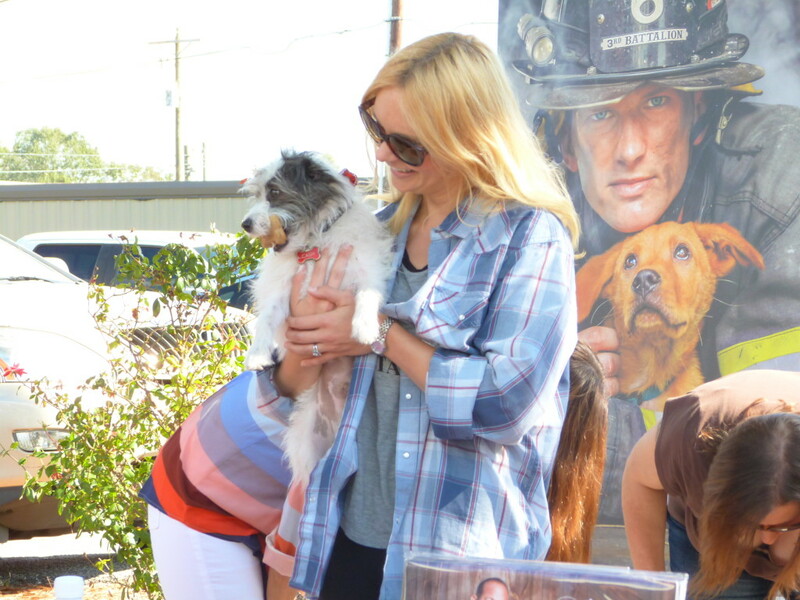 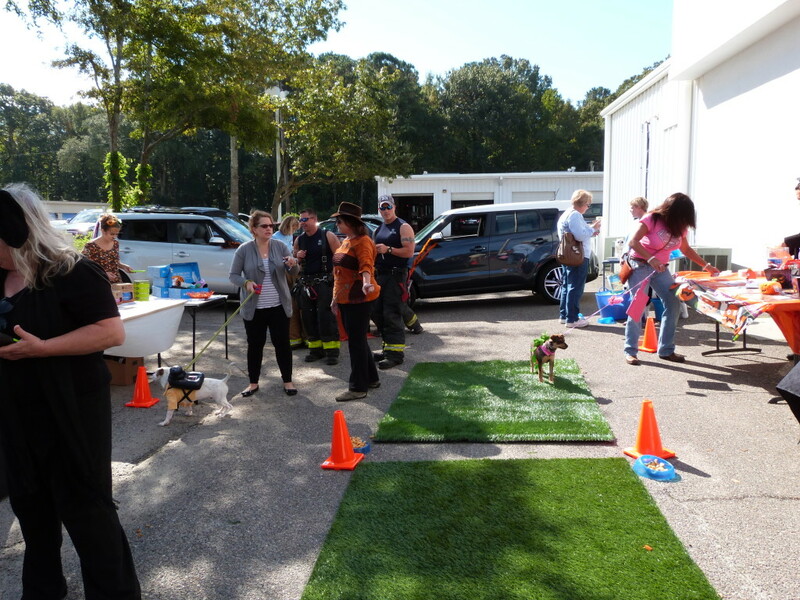 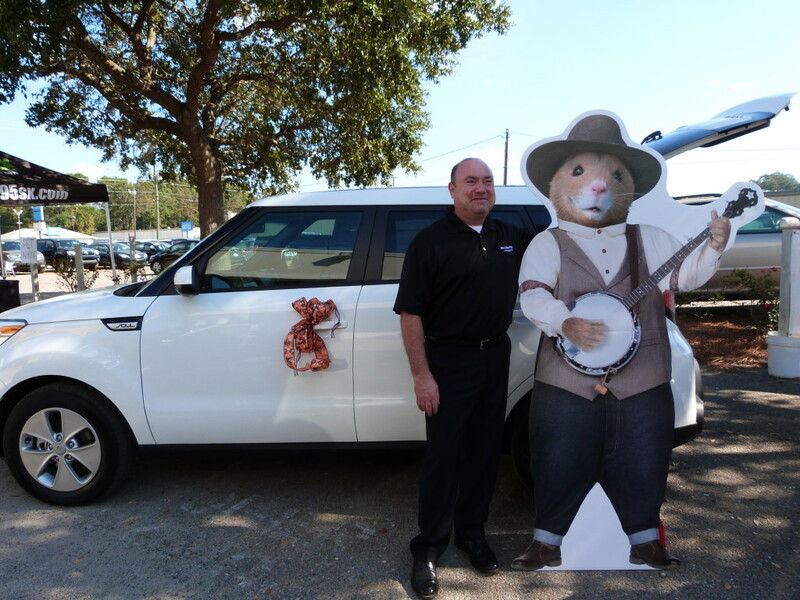 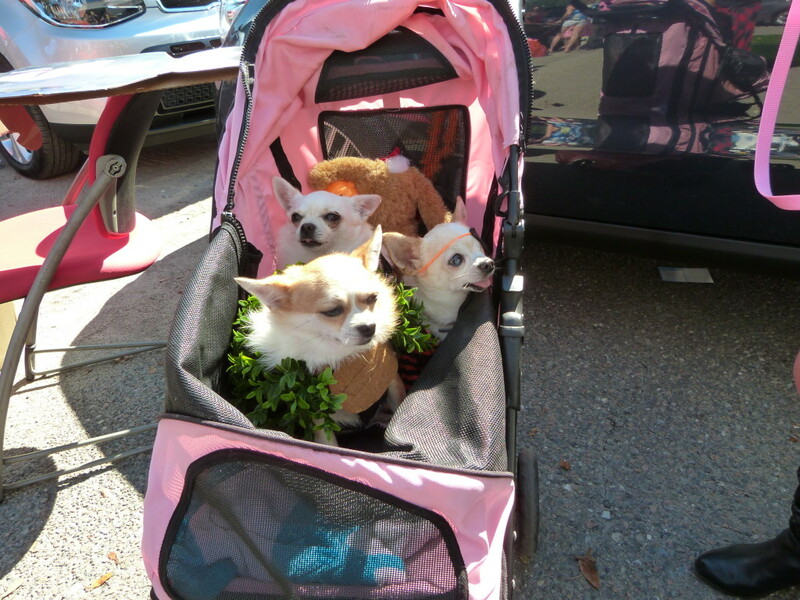 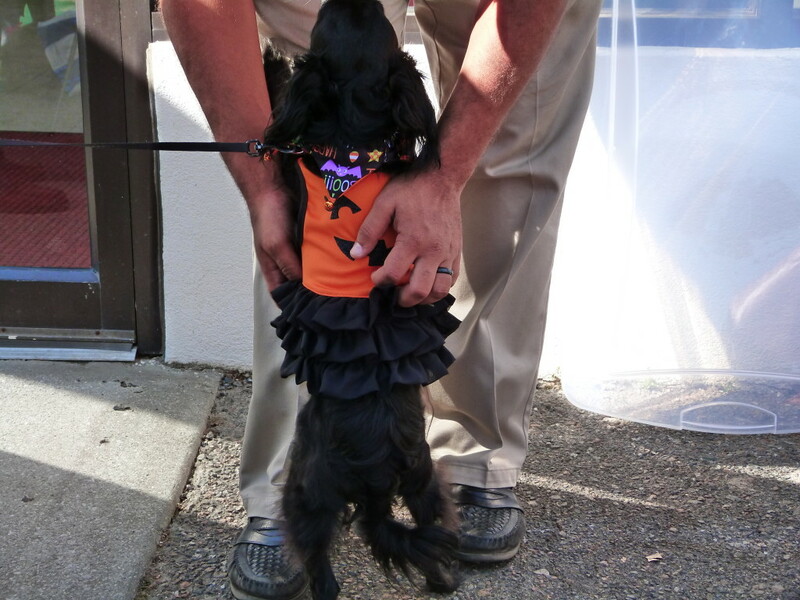 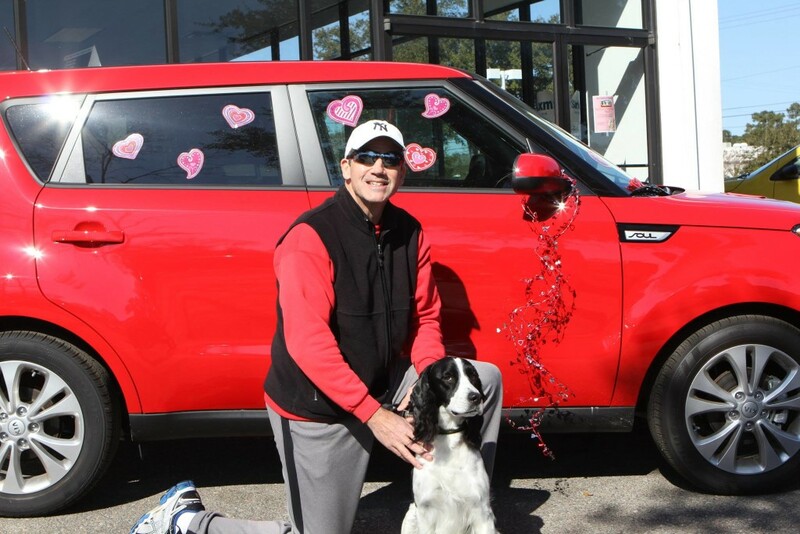 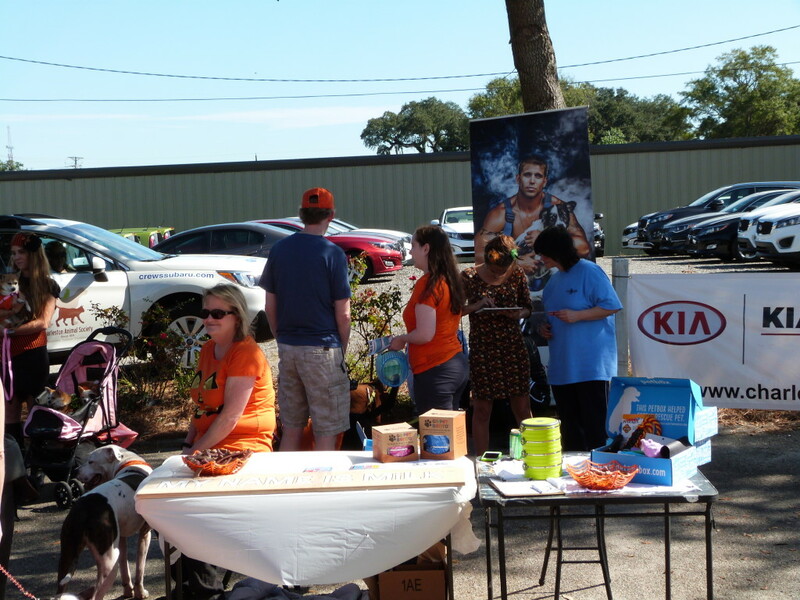 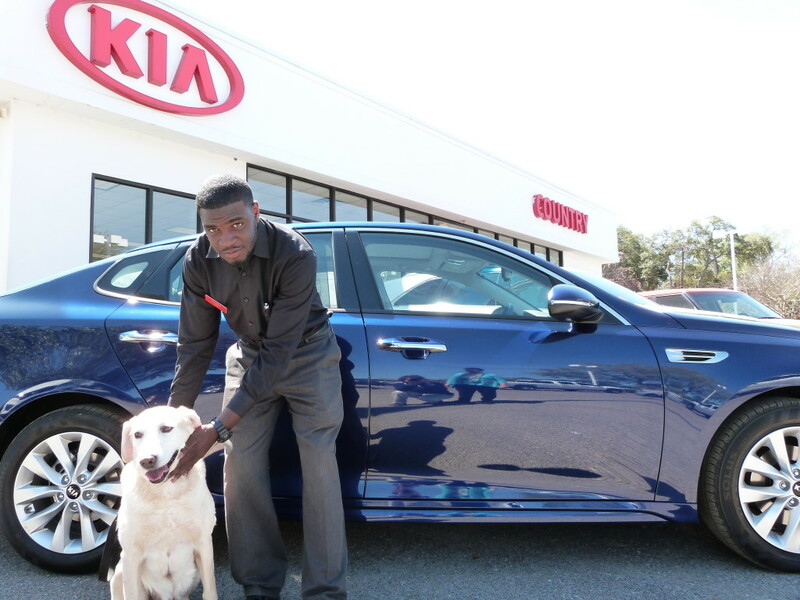 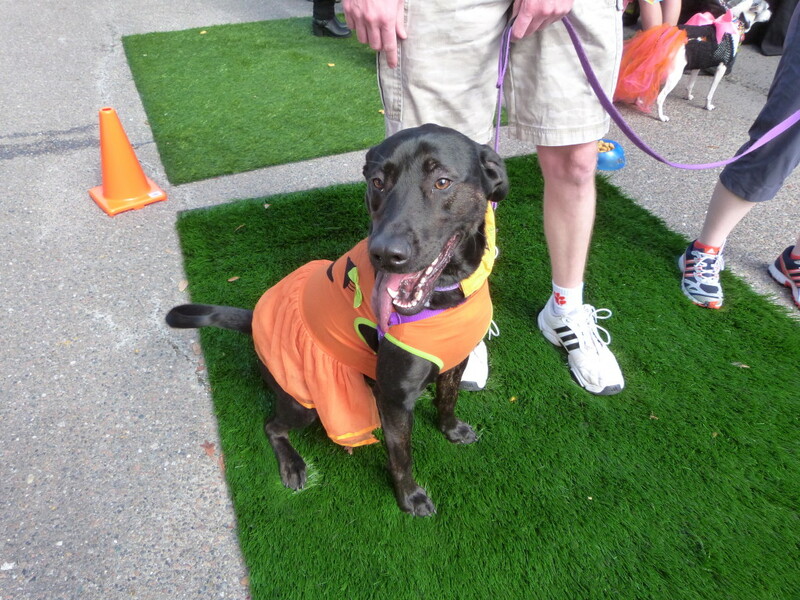 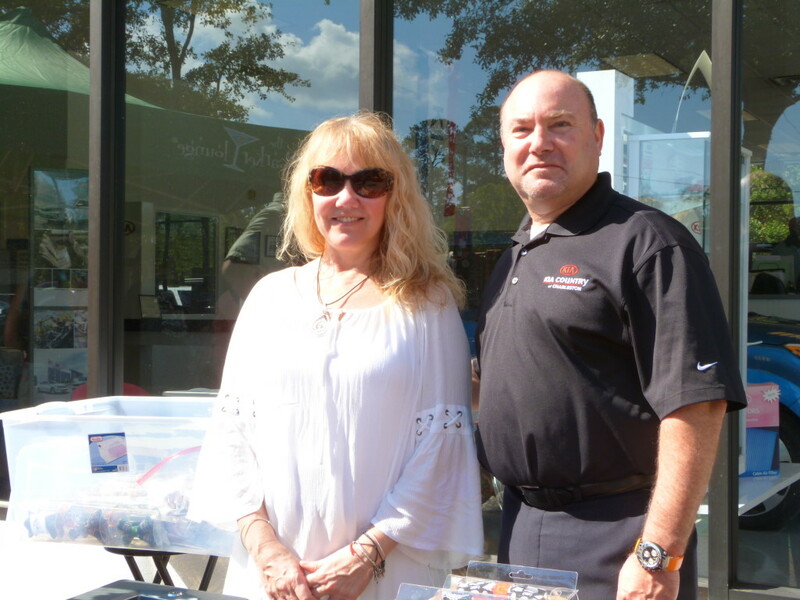 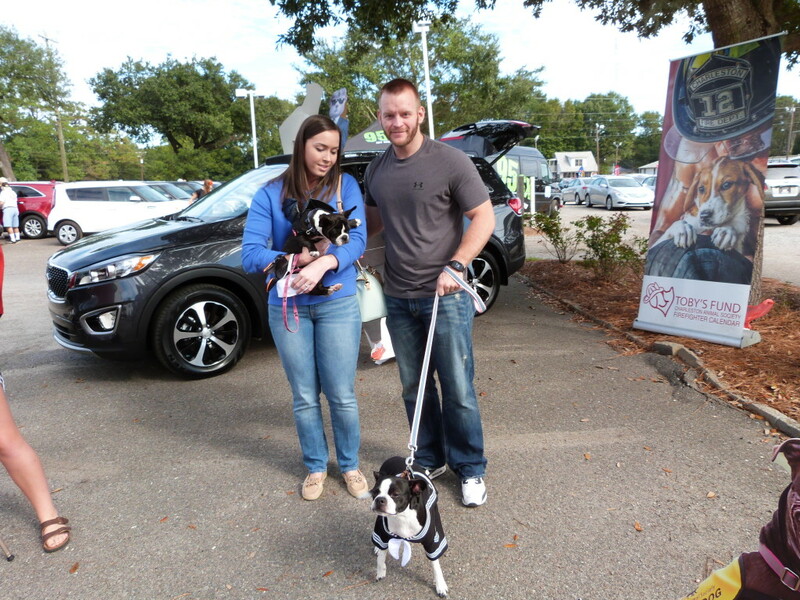 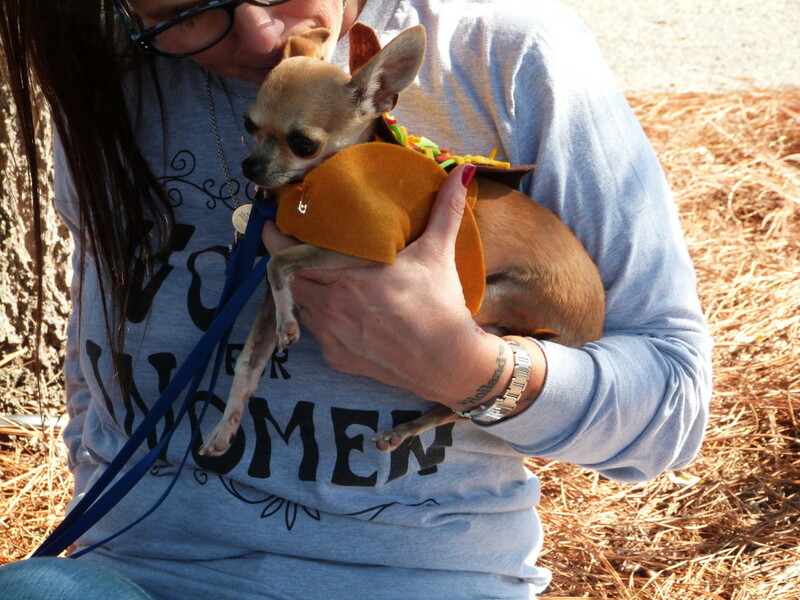 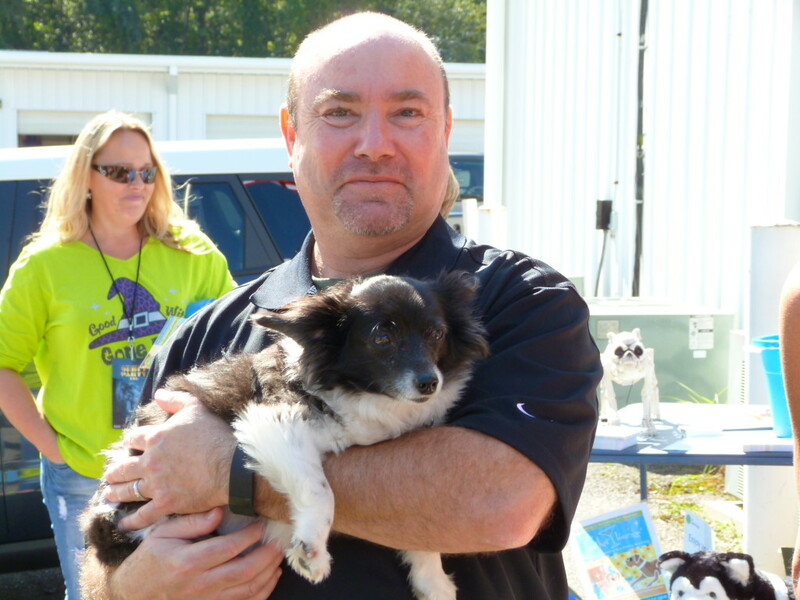 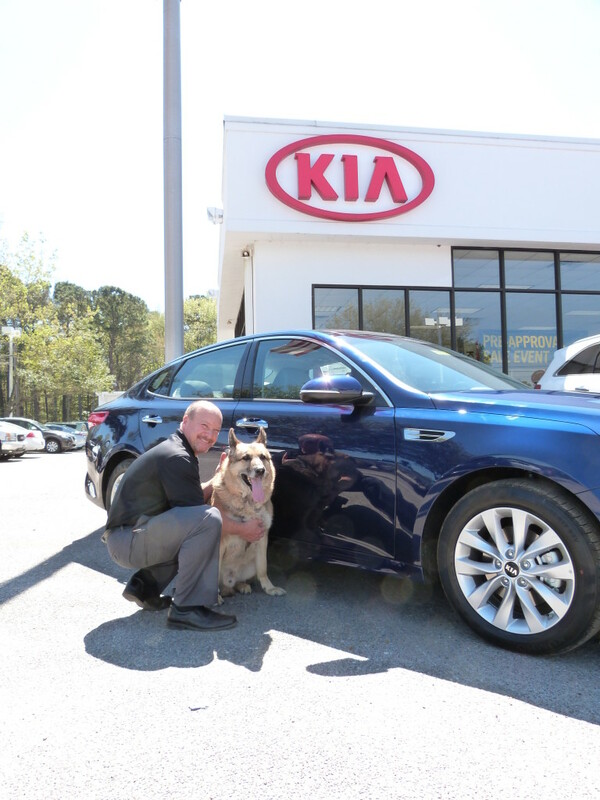 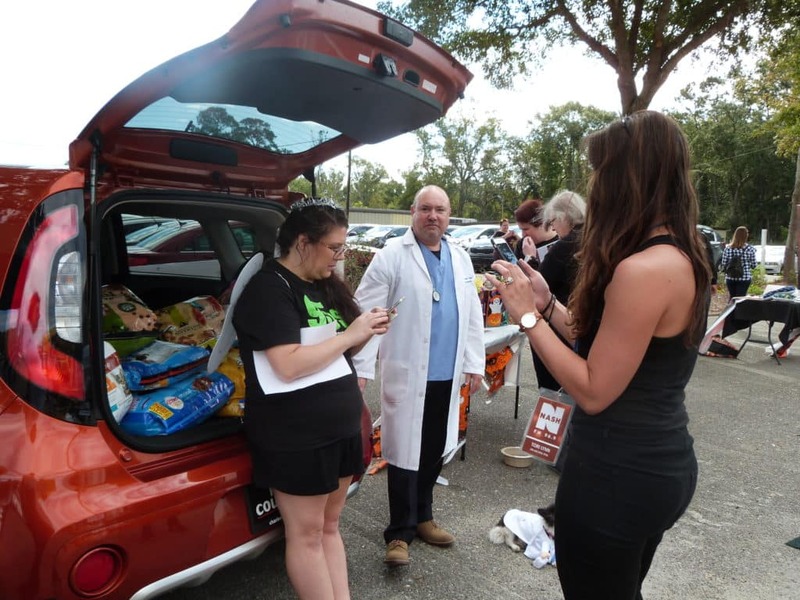 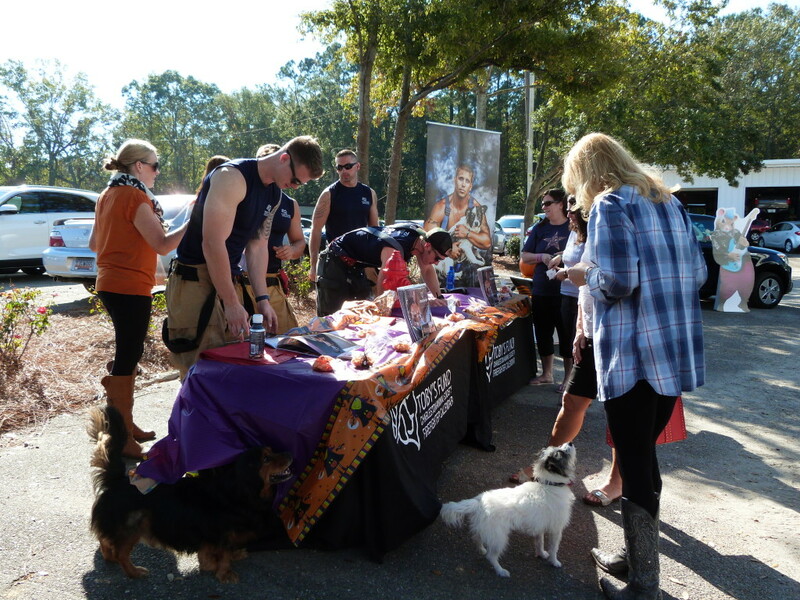 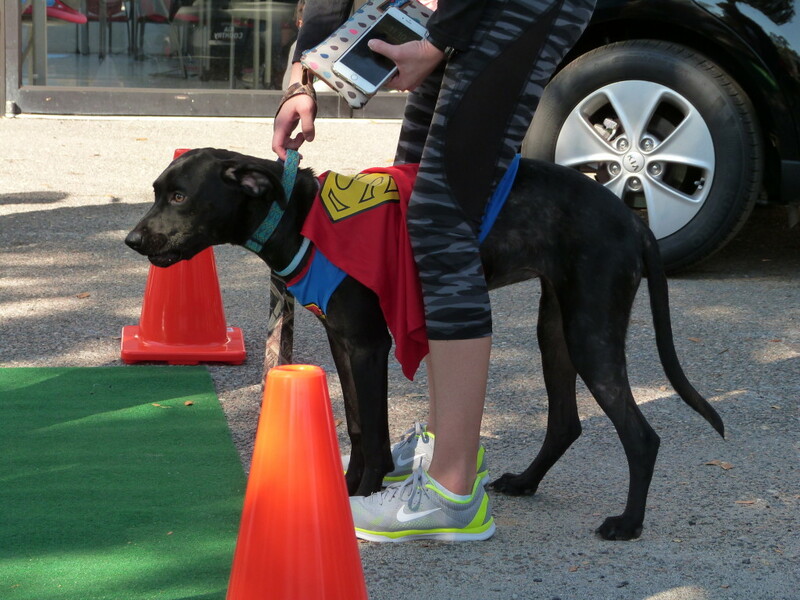 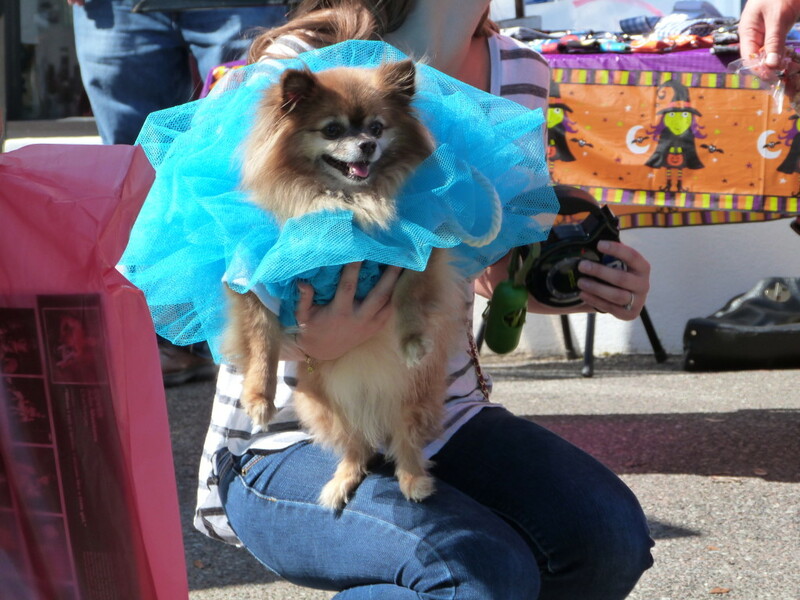 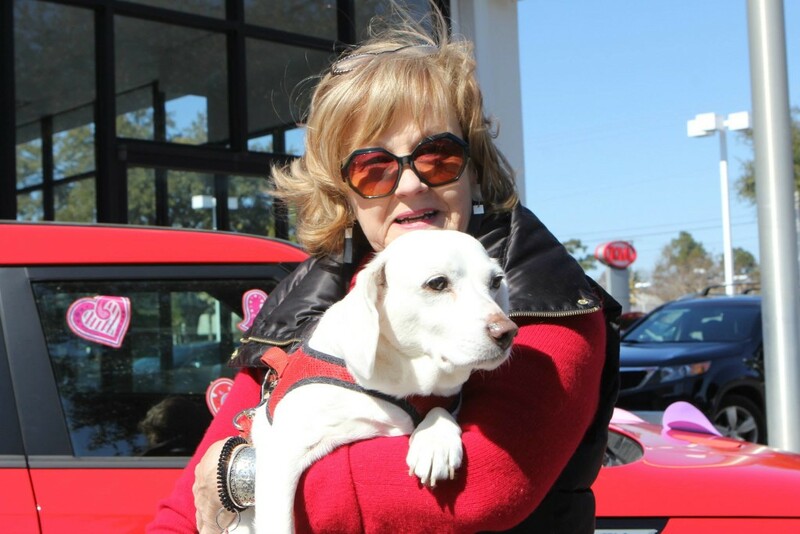 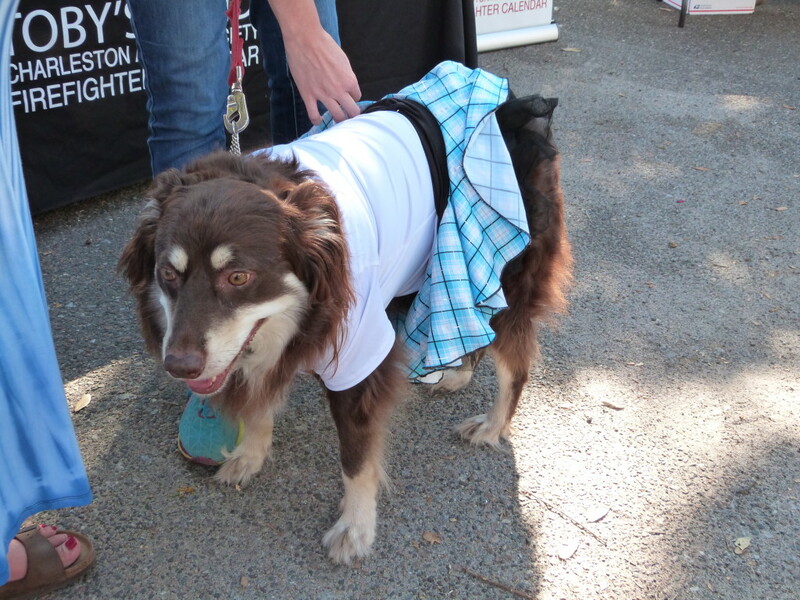 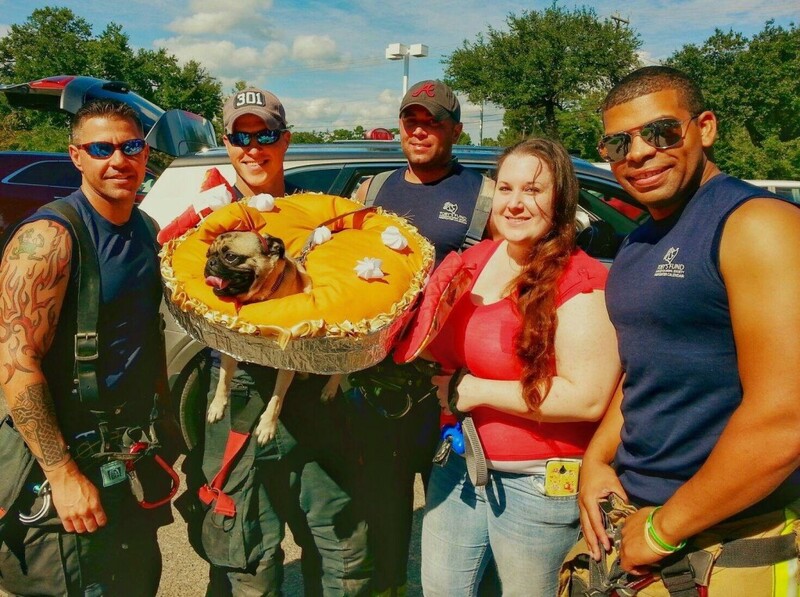 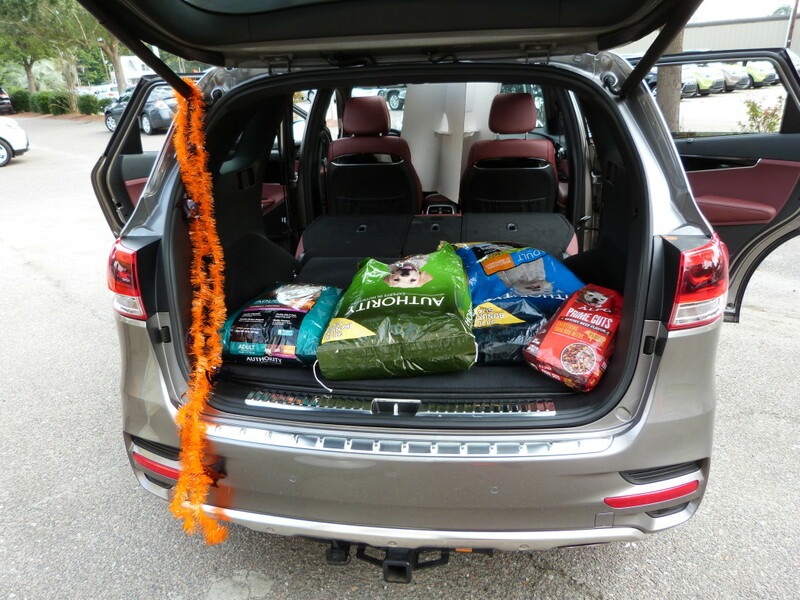 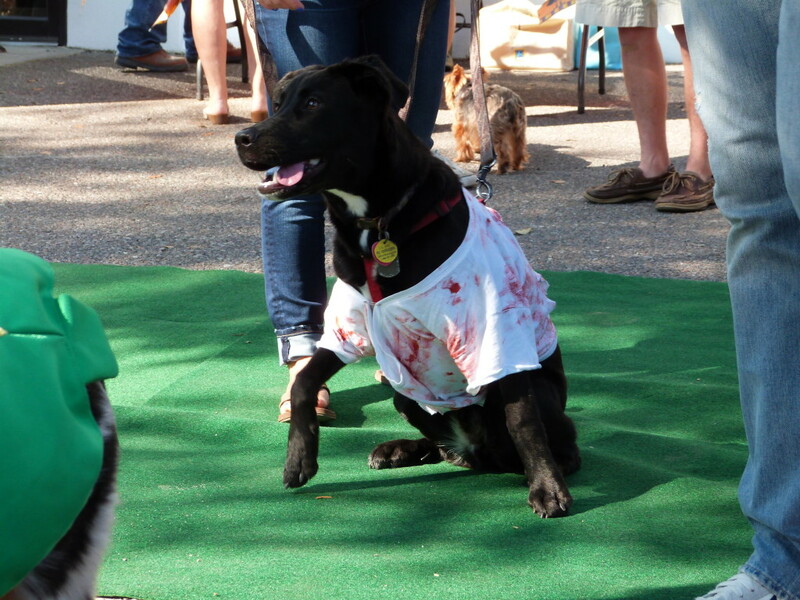 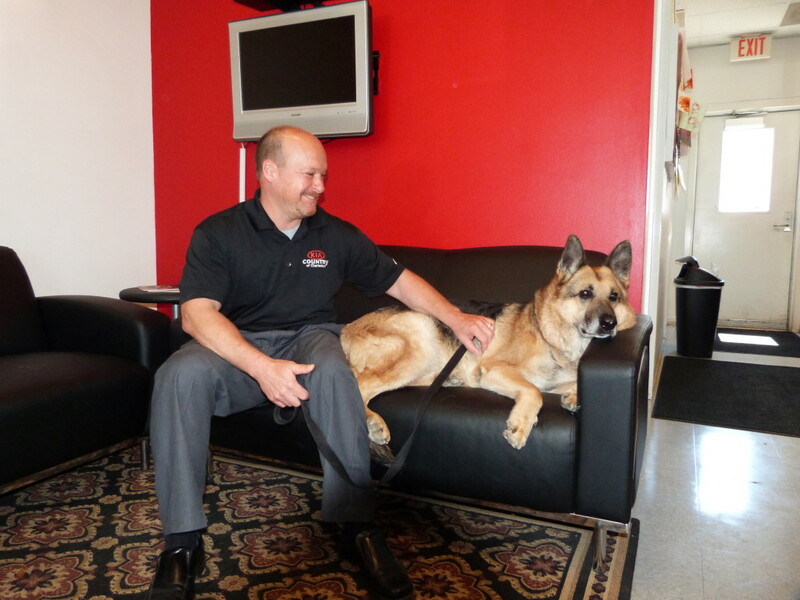 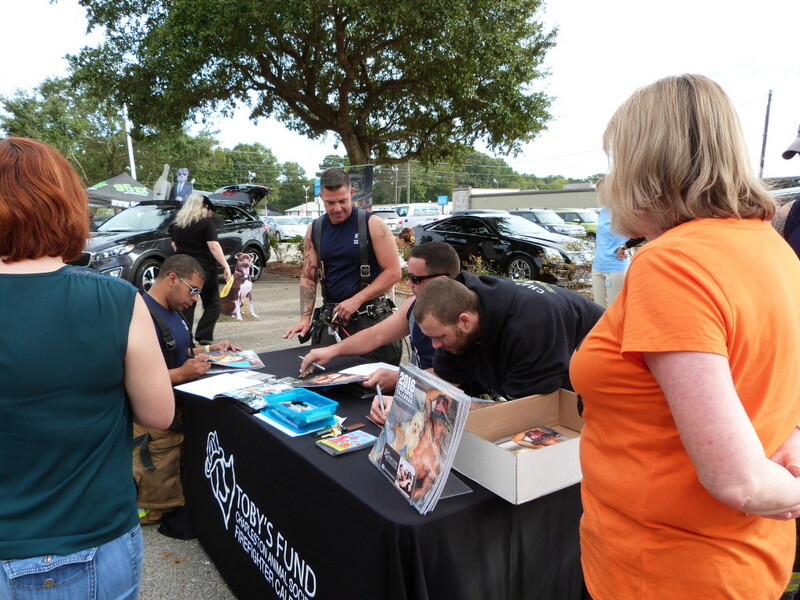 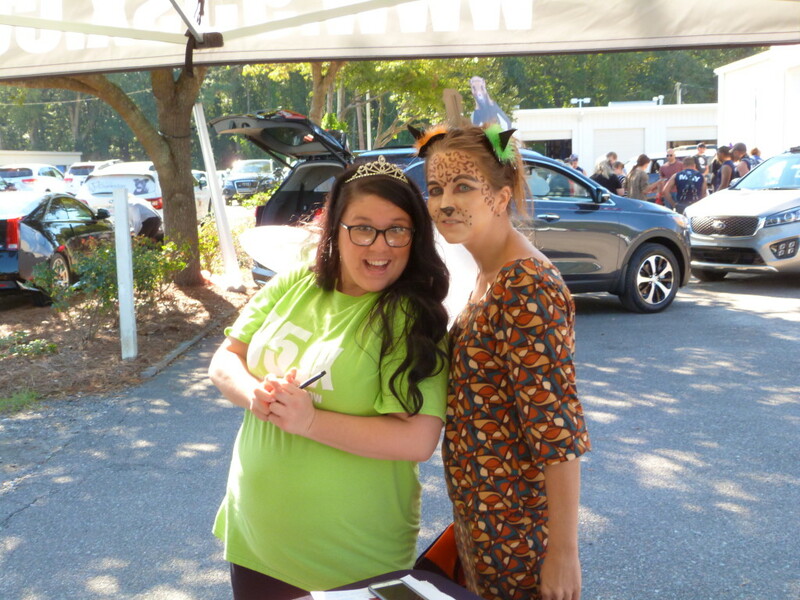 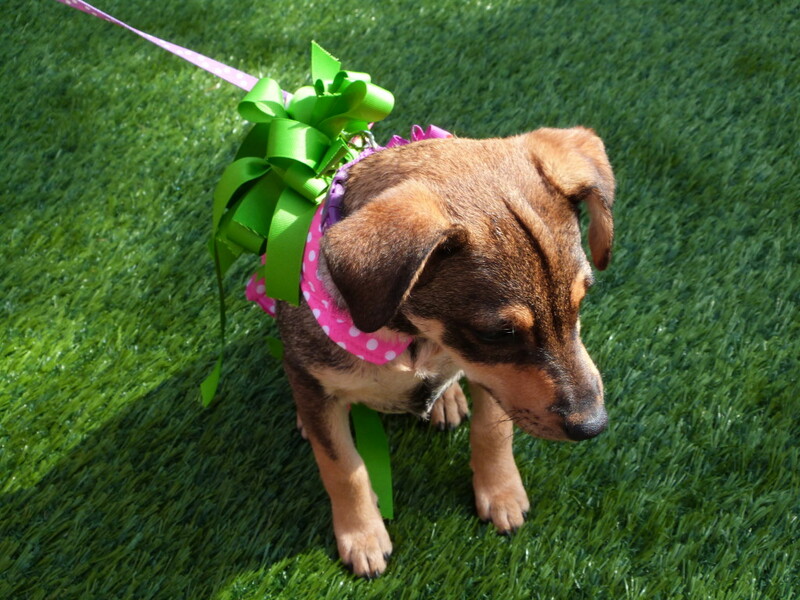 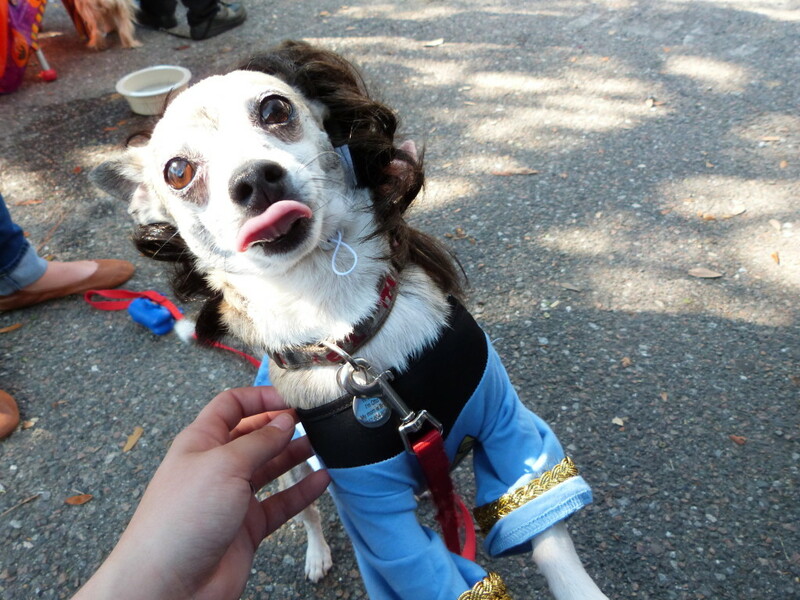 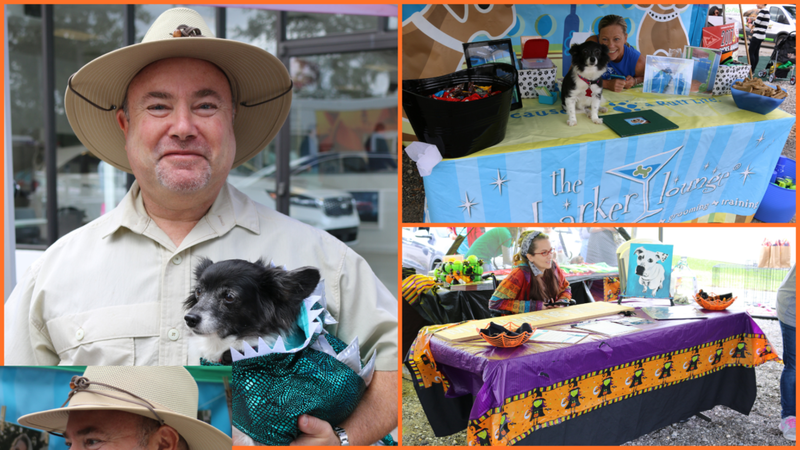 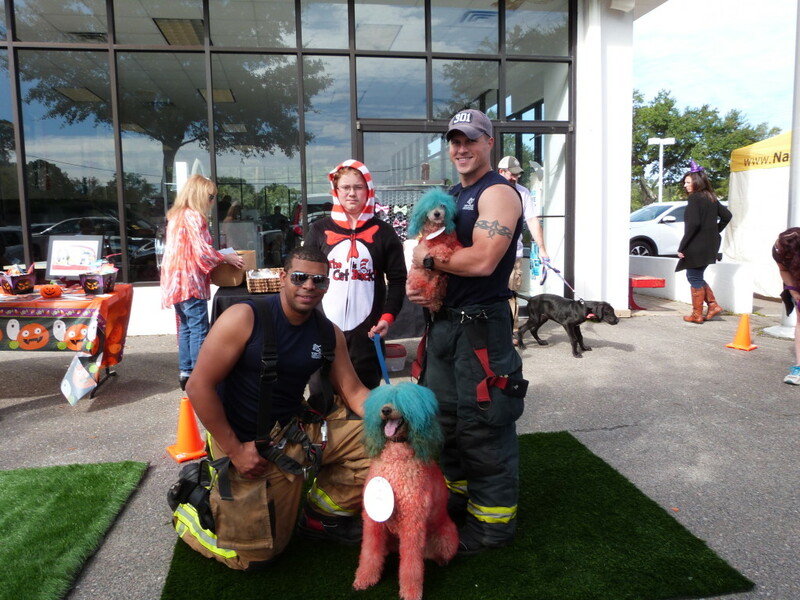 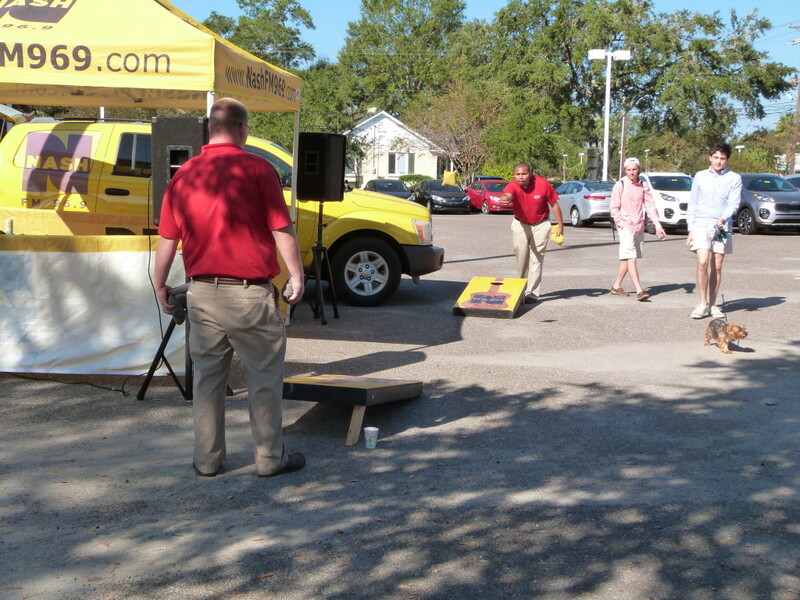 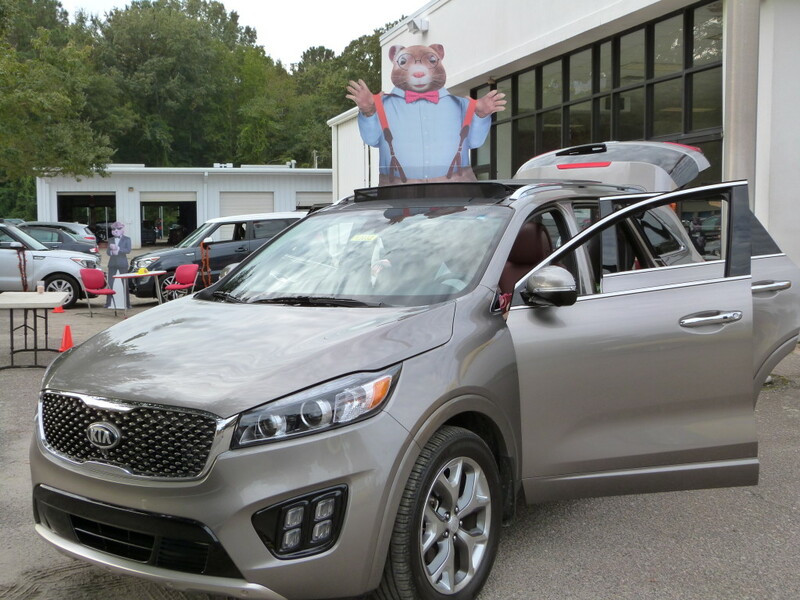 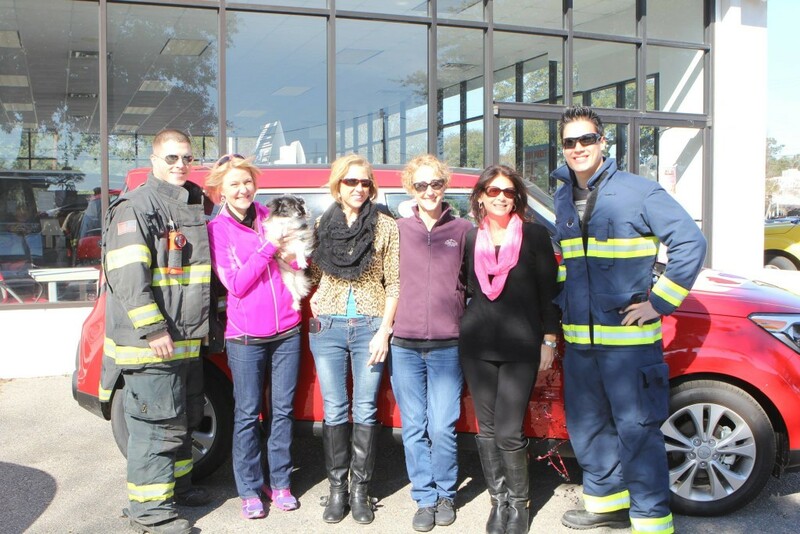 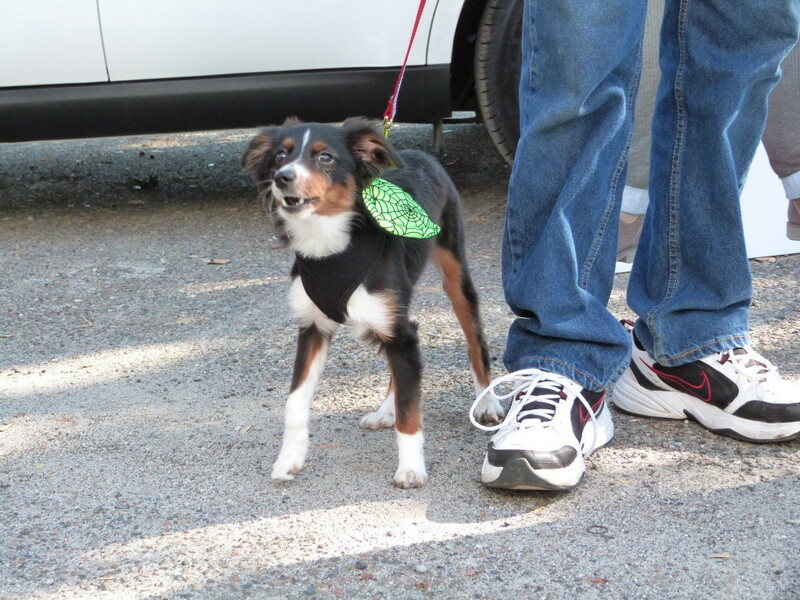 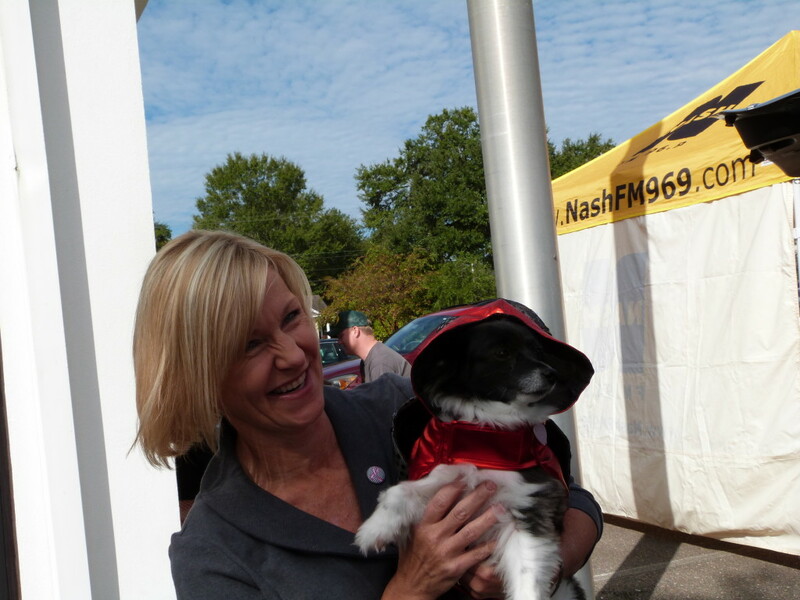 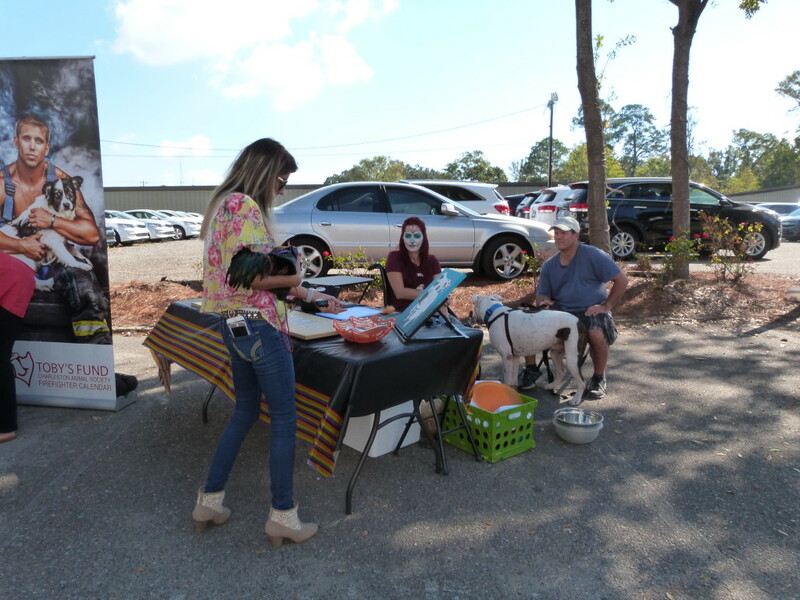 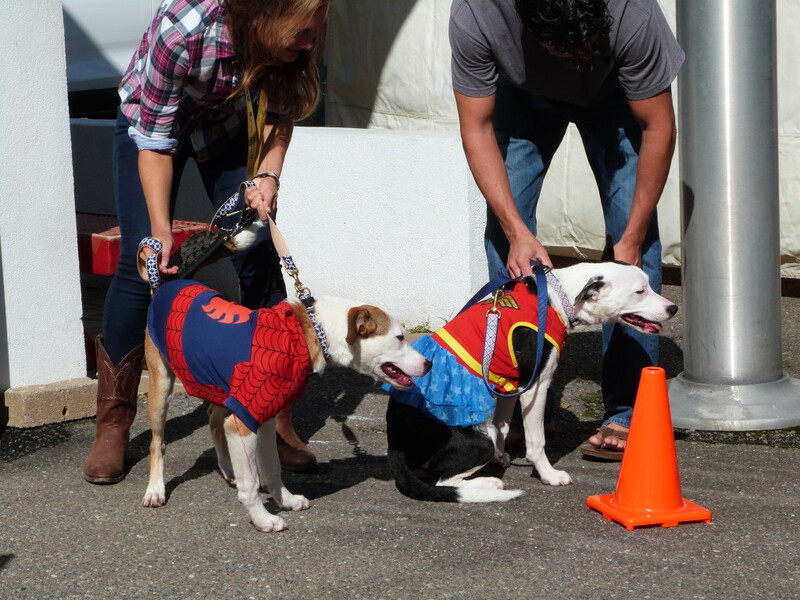 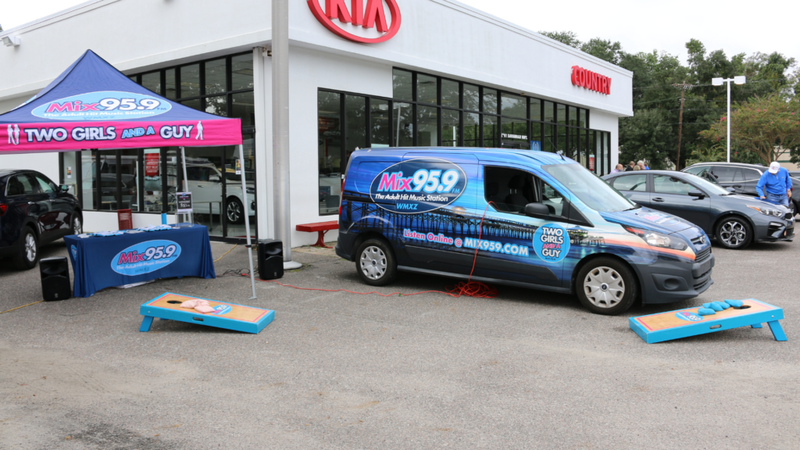 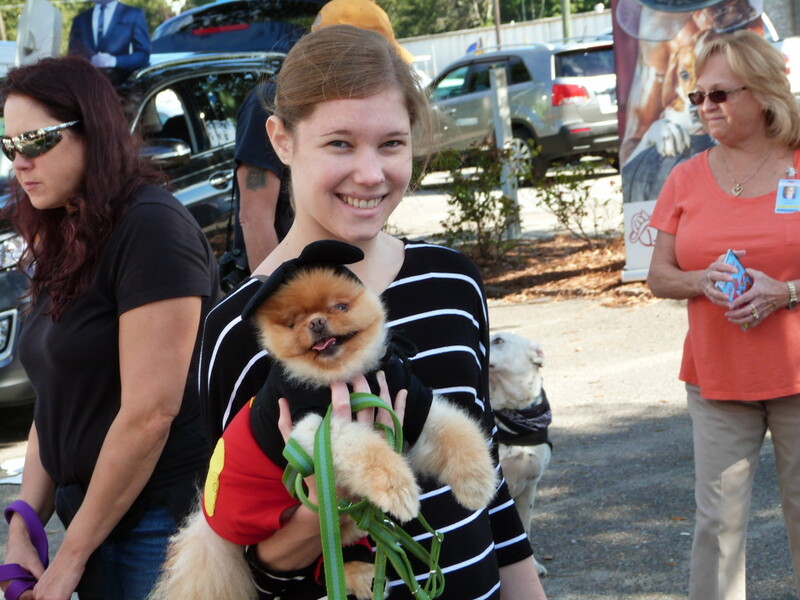 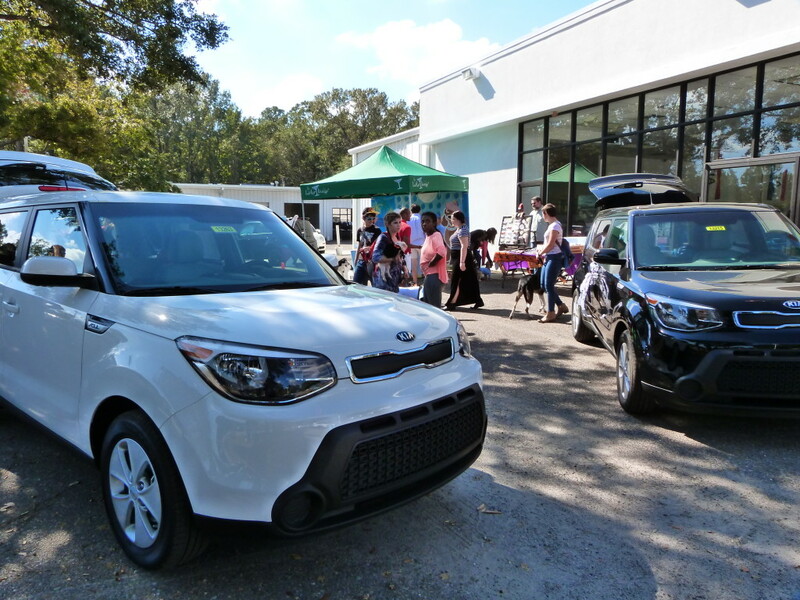 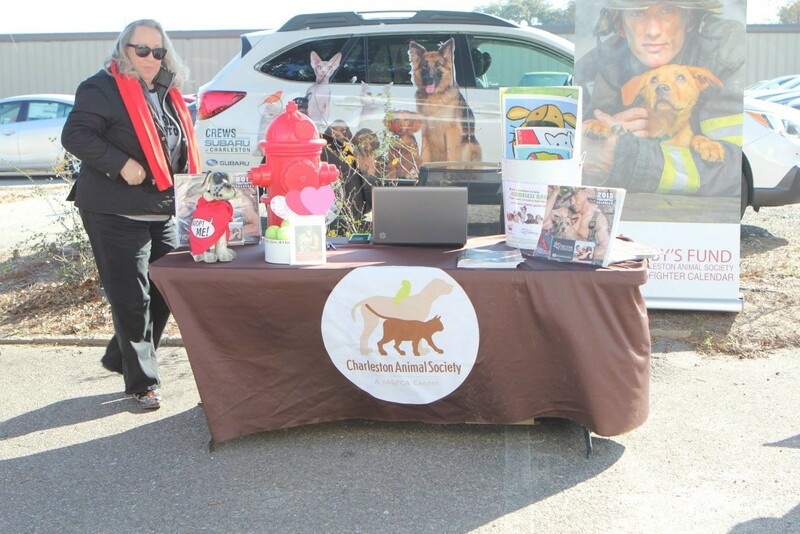 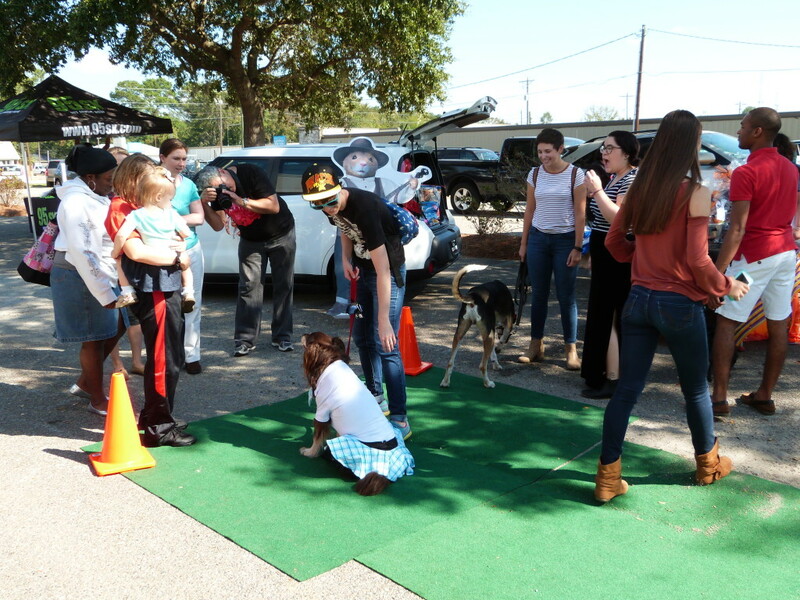 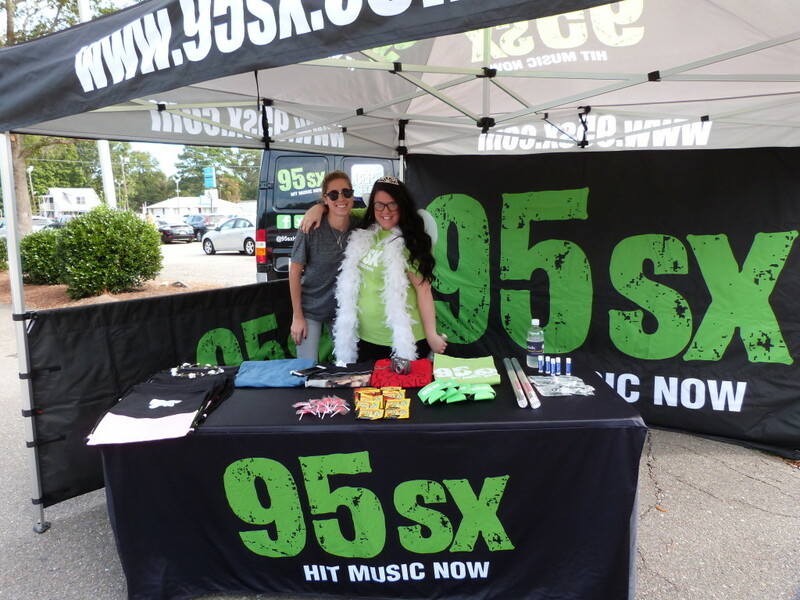 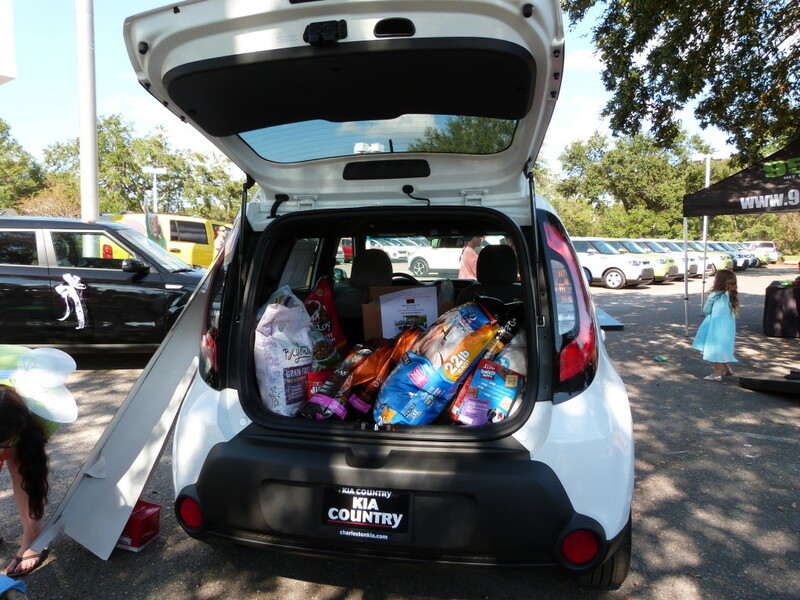 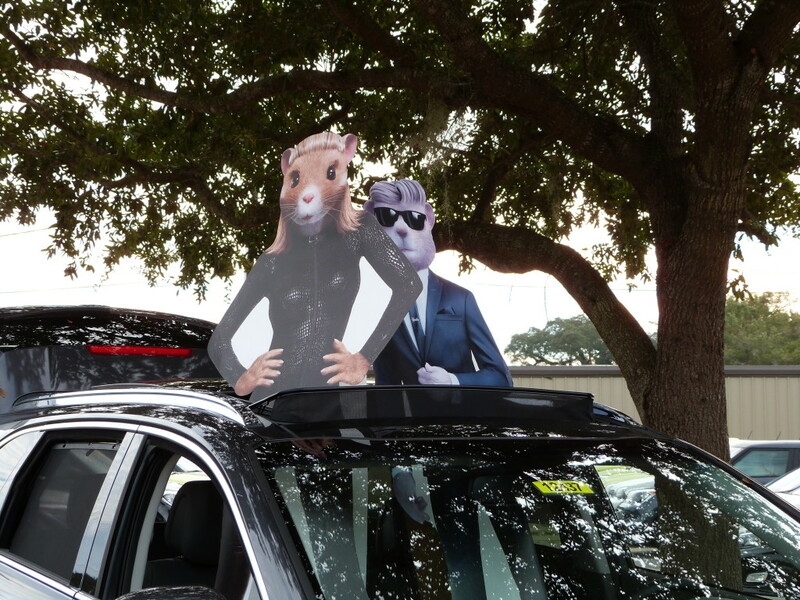 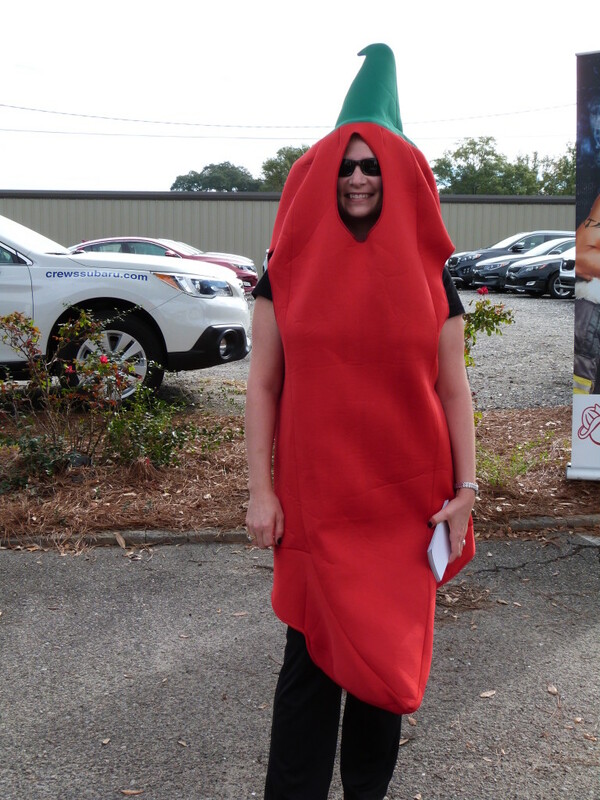 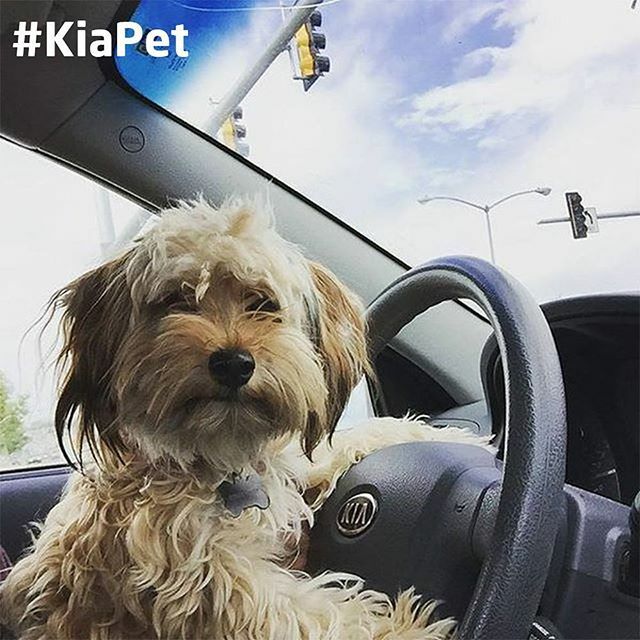 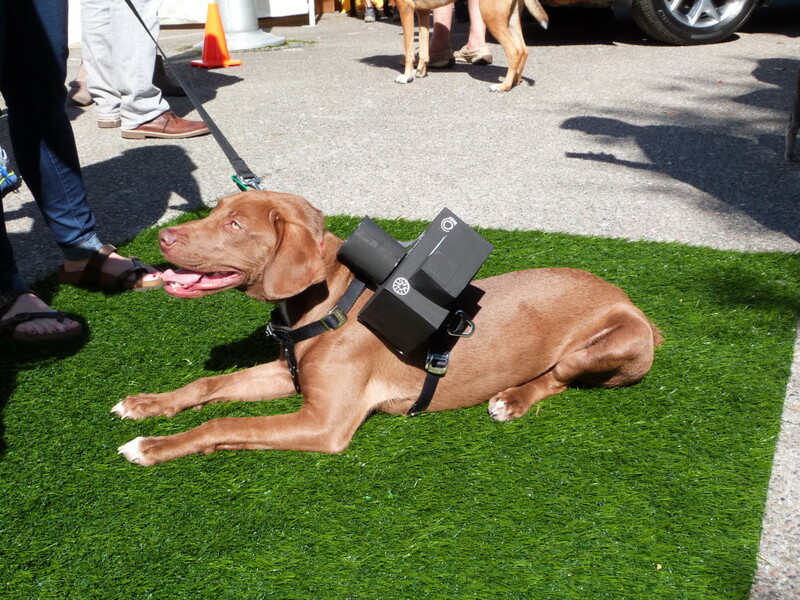 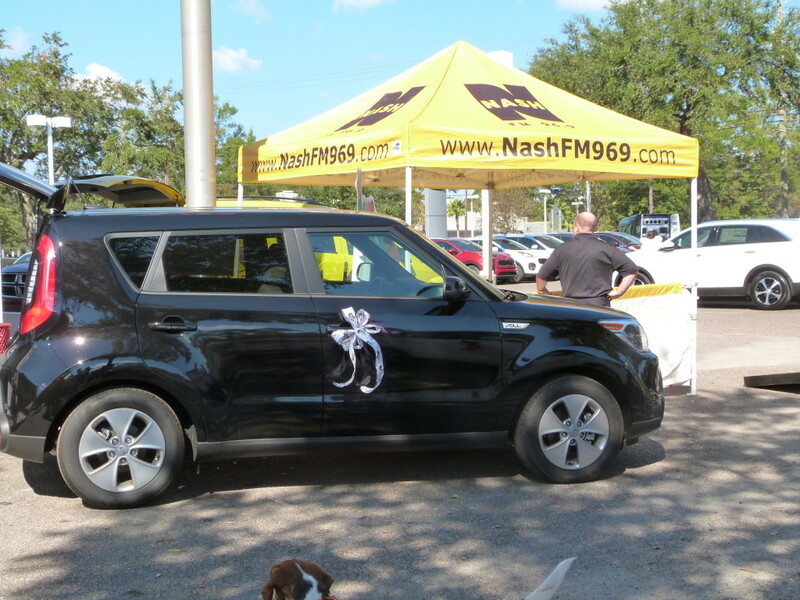 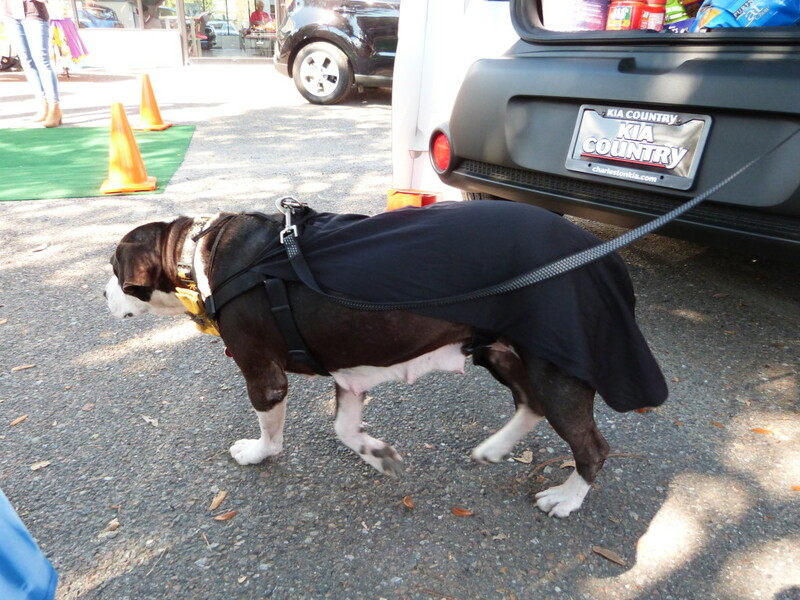 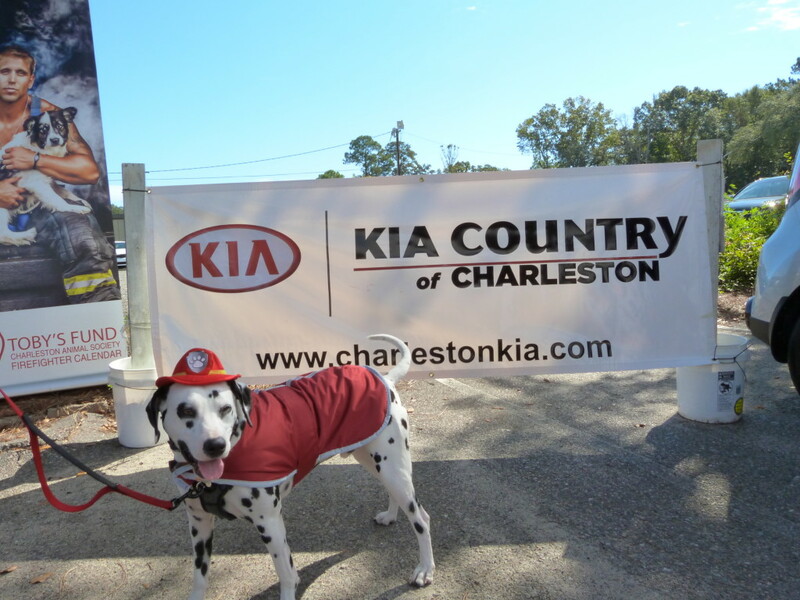 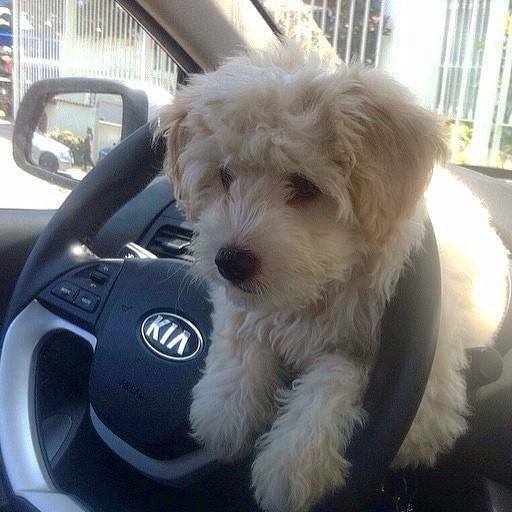 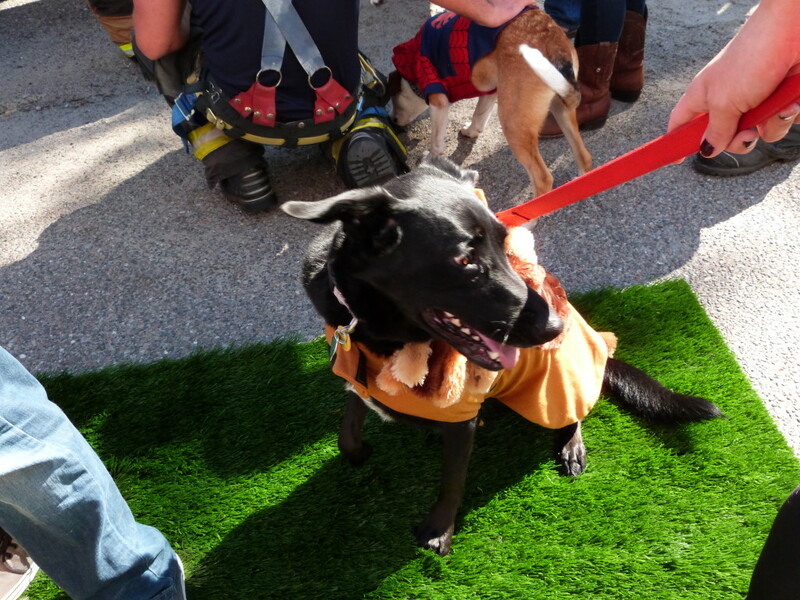 Kia Country and Charleston Animal Society–Working Together to Save Lives. 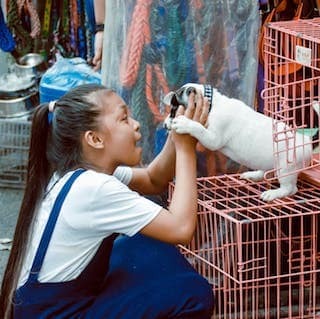 Because every animal deserves to be loved.